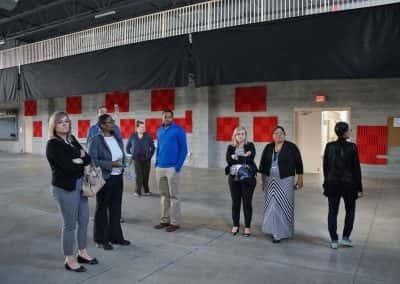 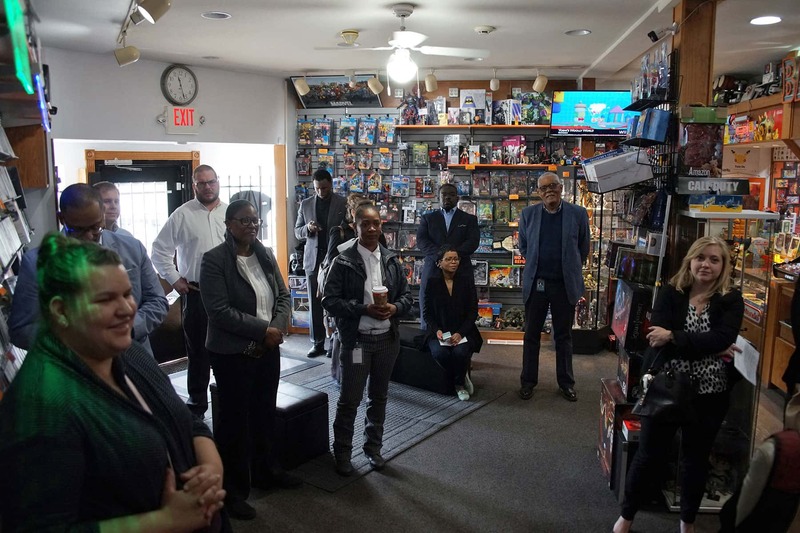 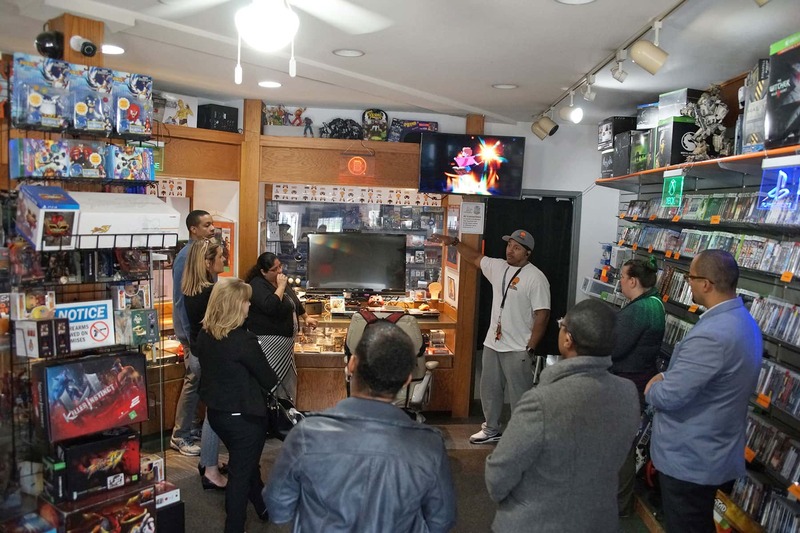 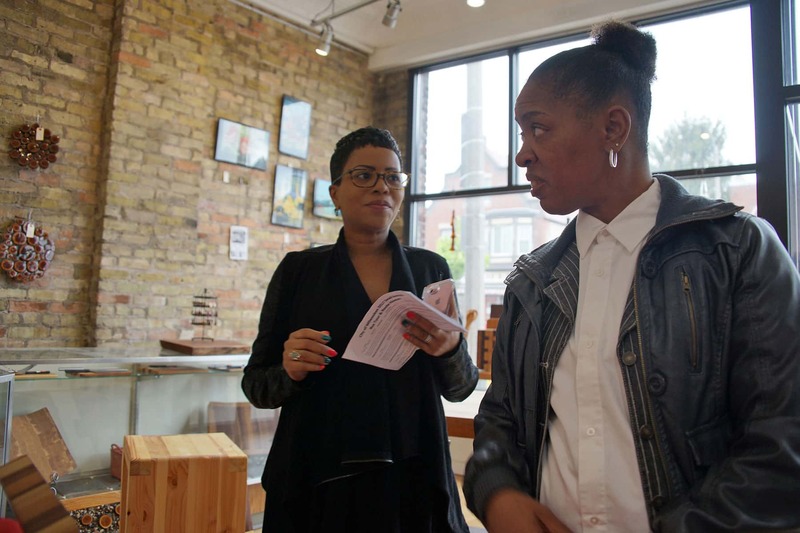 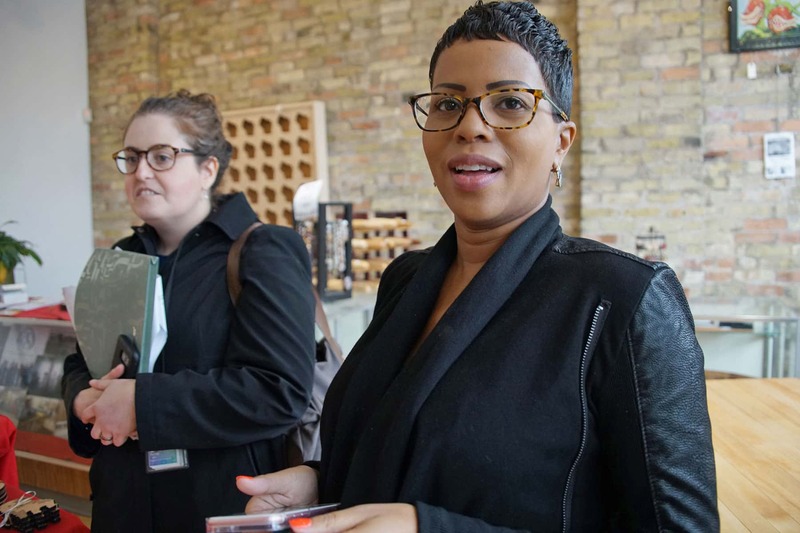 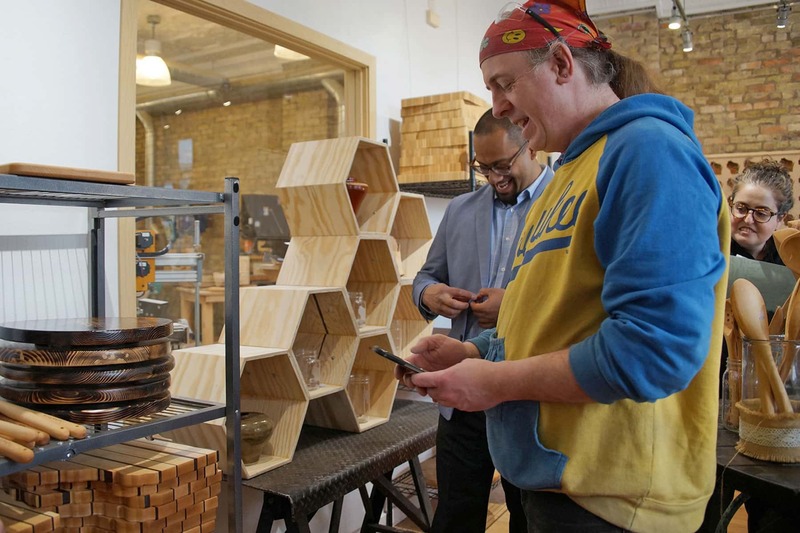 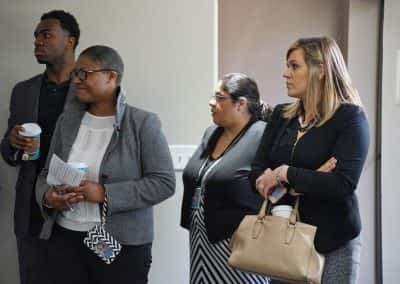 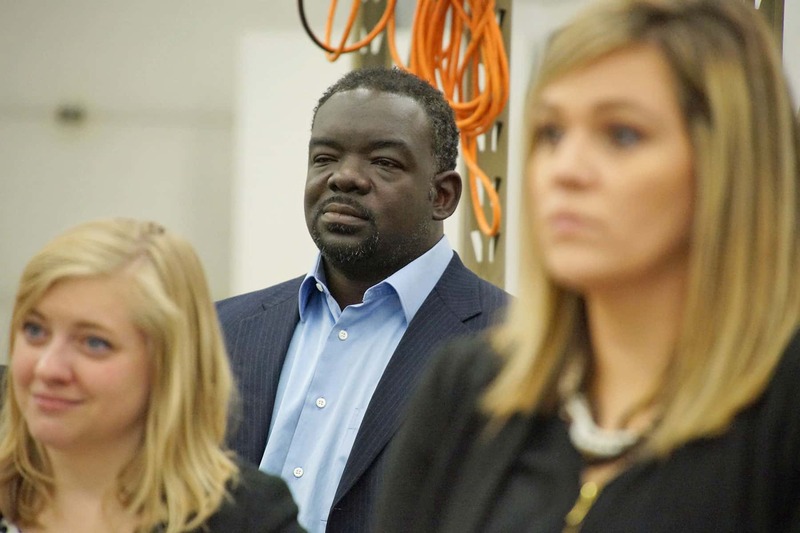 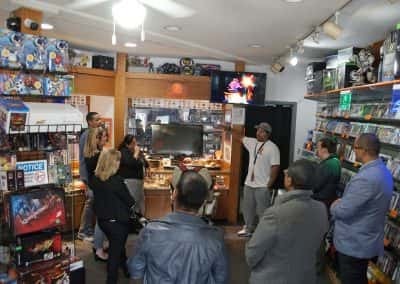 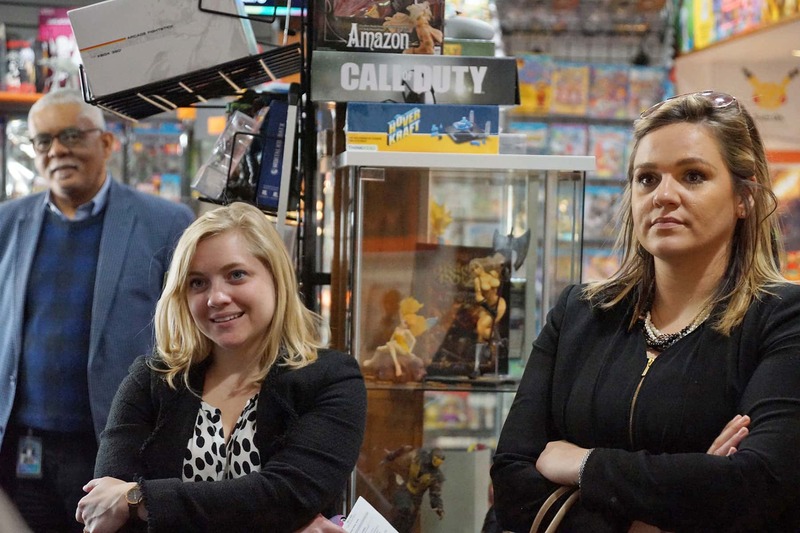 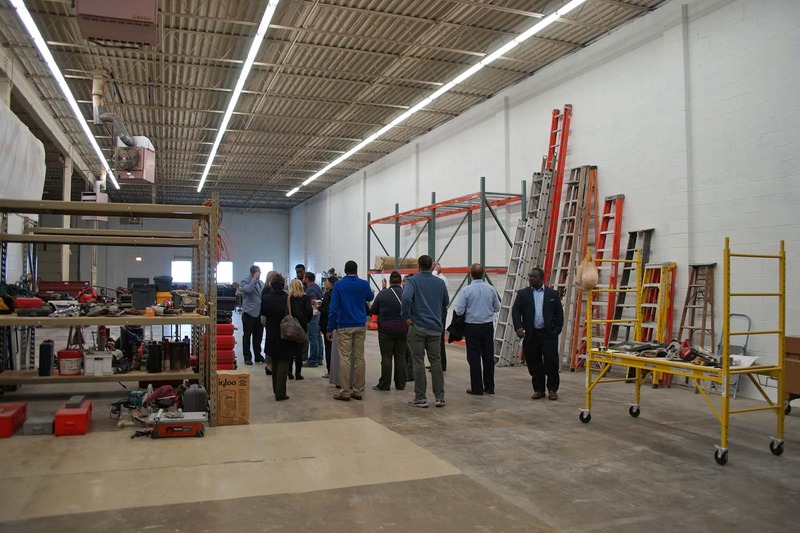 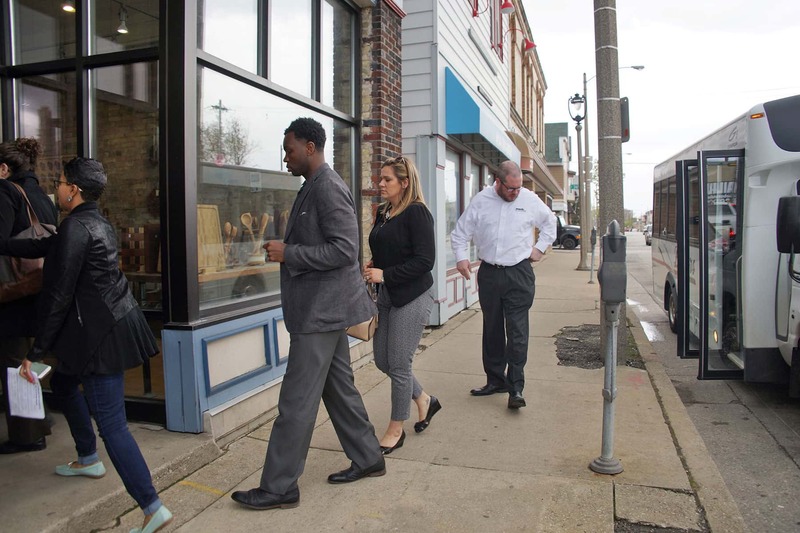 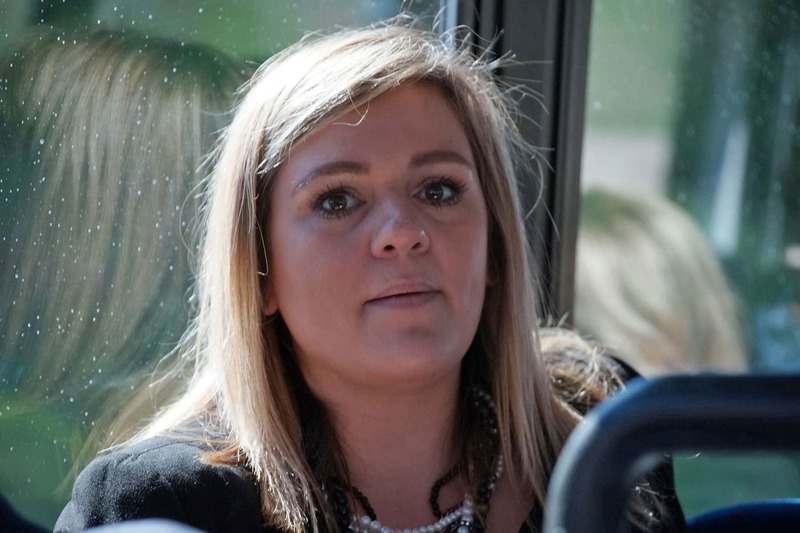 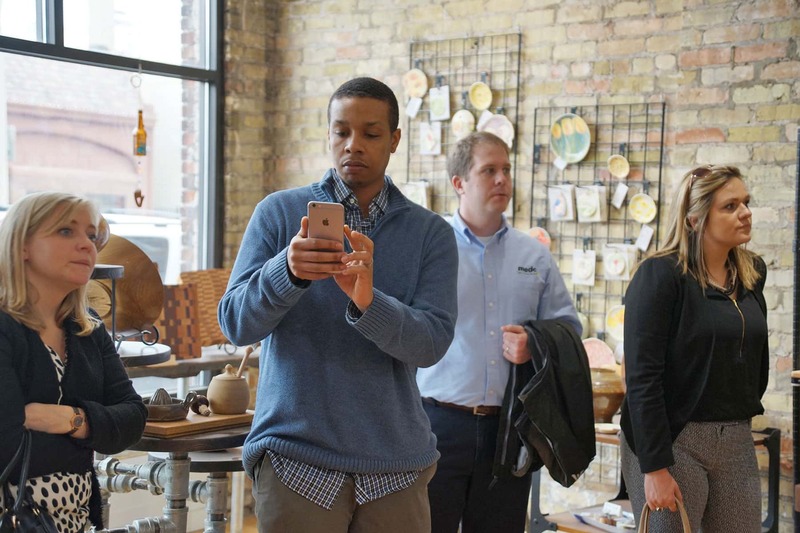 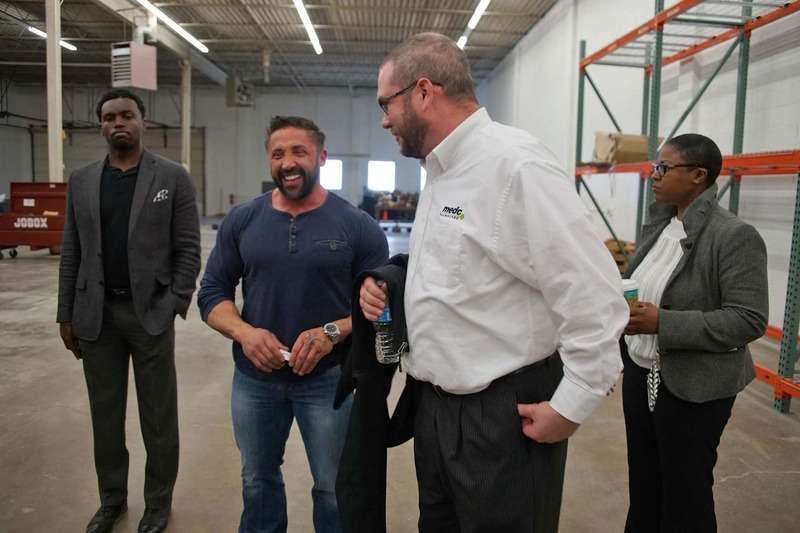 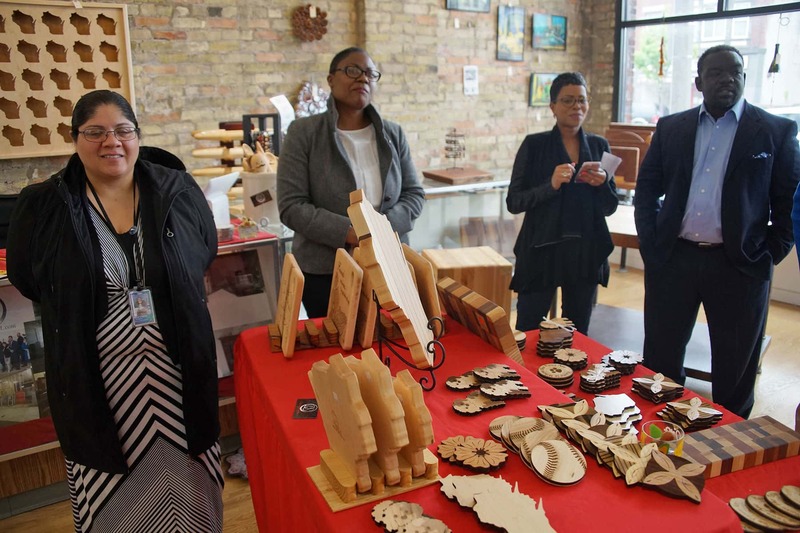 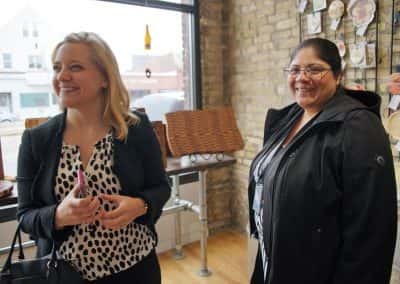 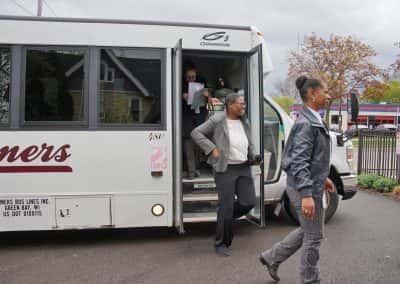 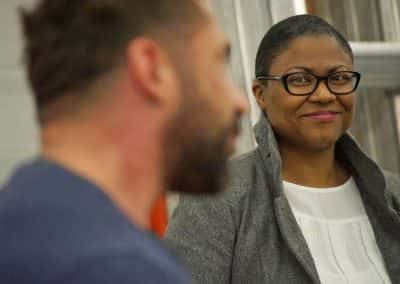 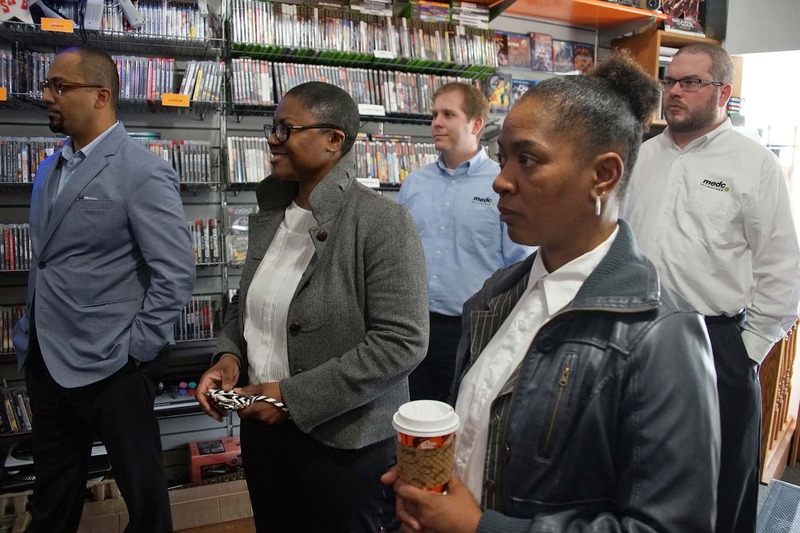 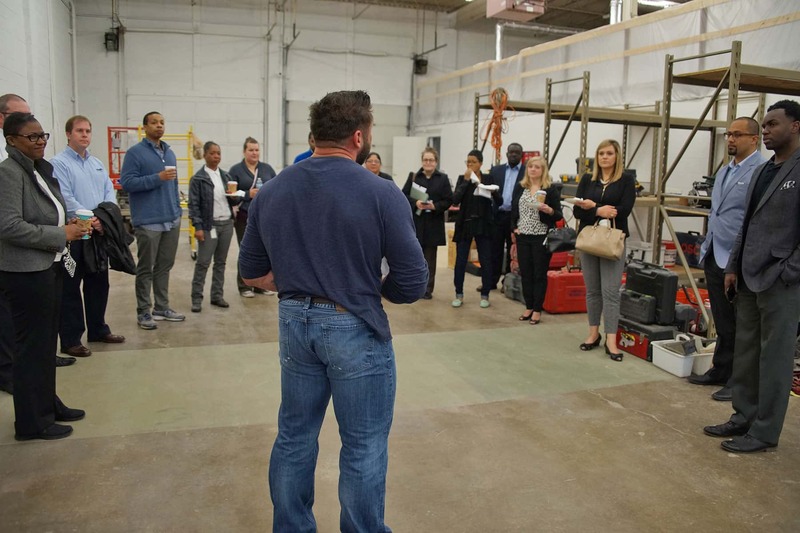 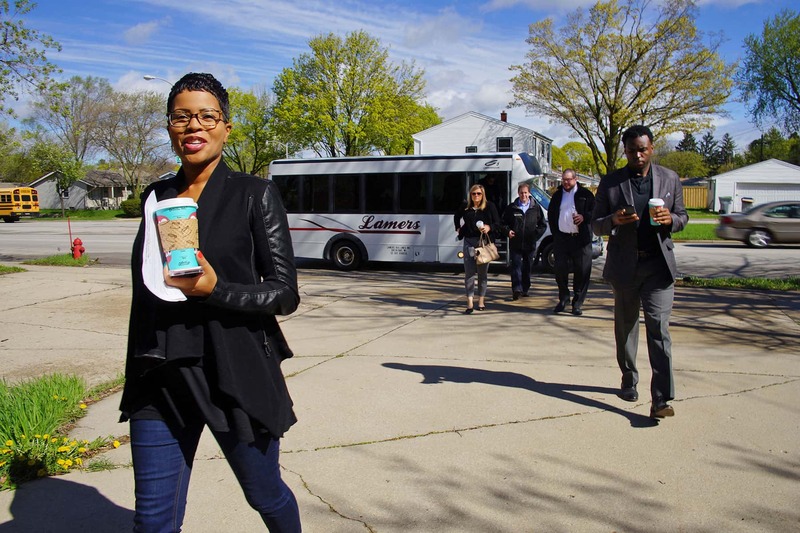 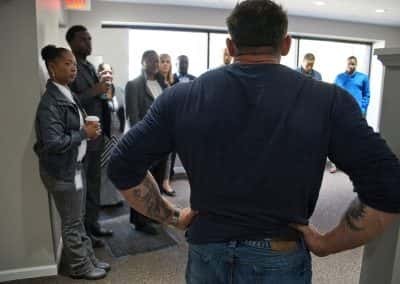 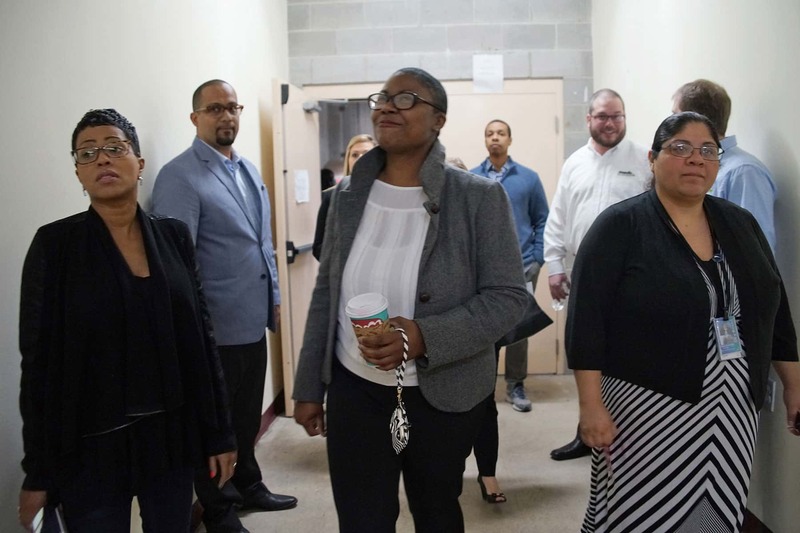 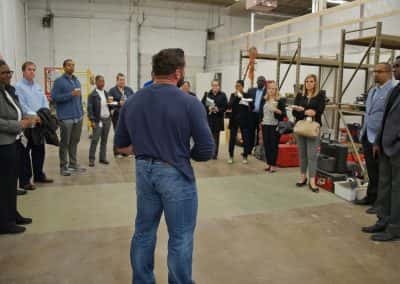 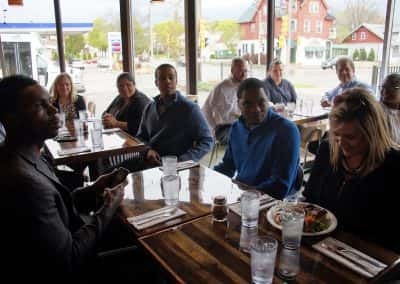 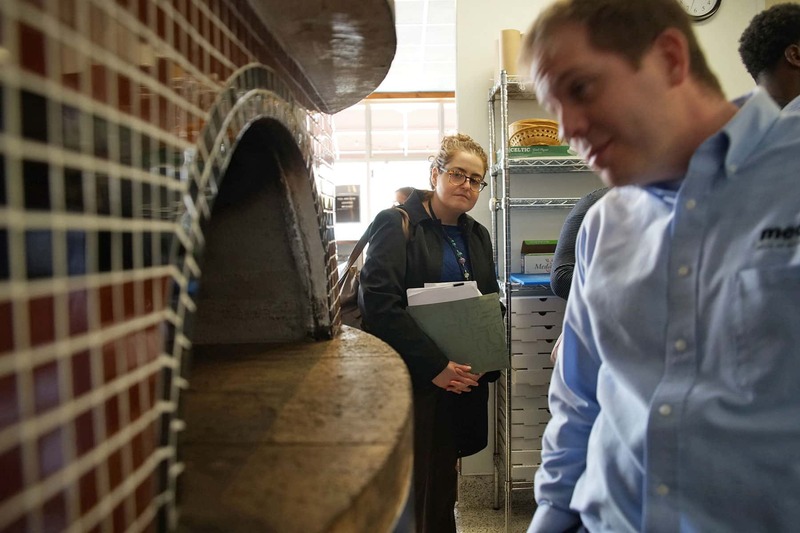 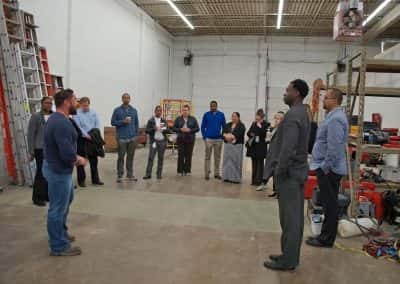 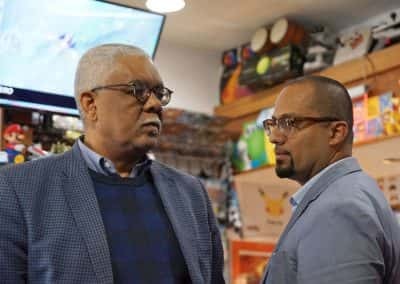 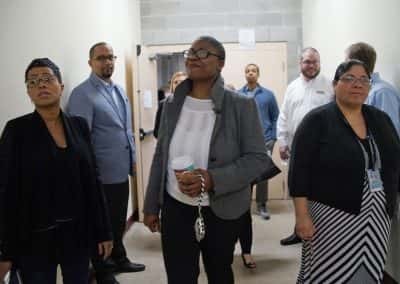 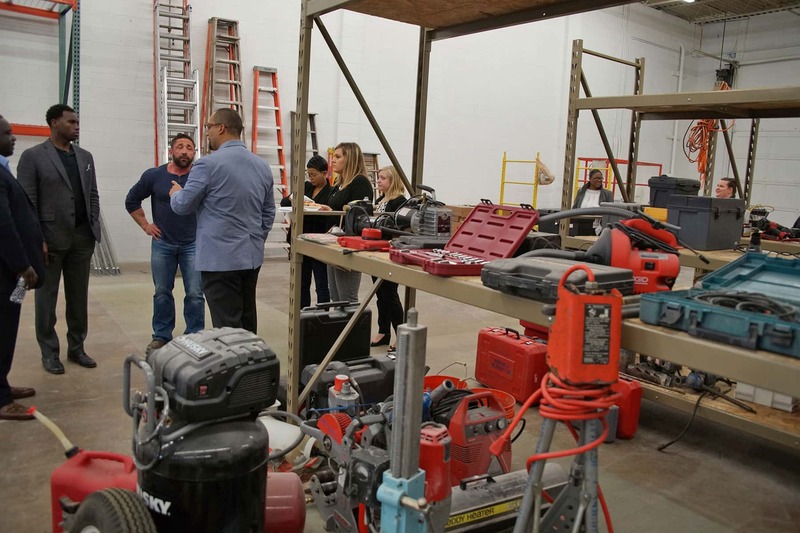 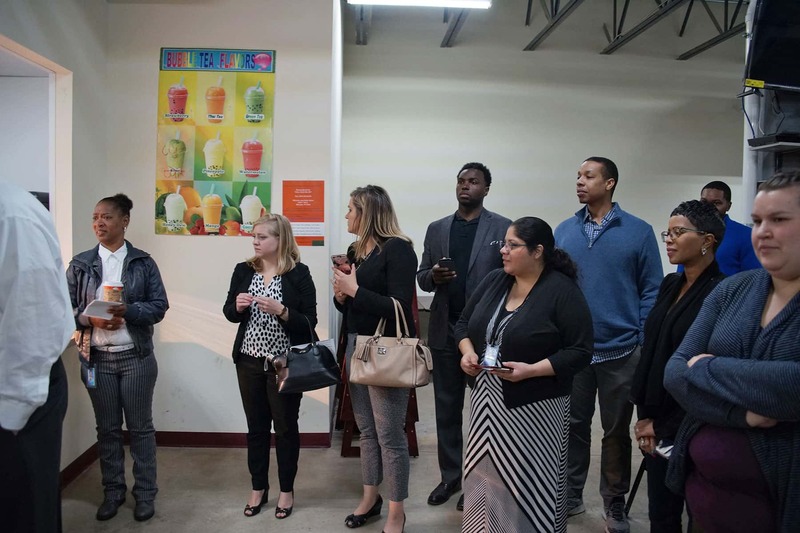 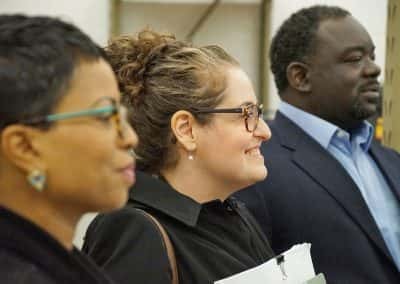 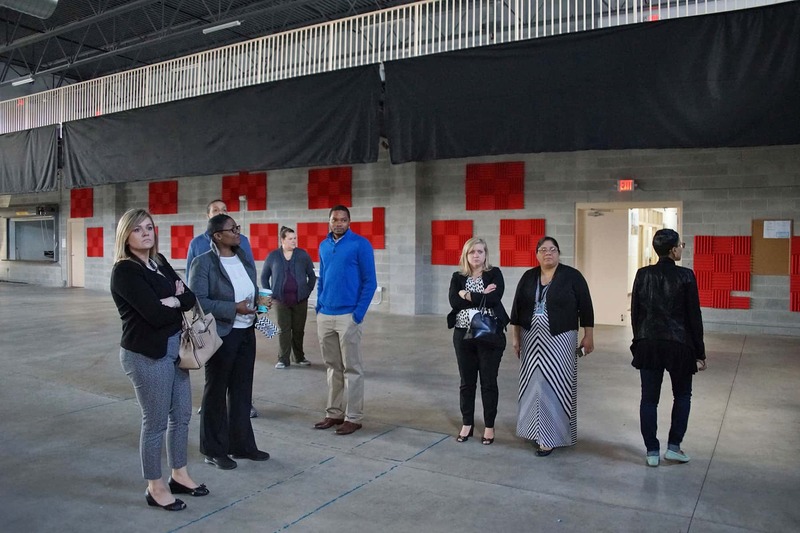 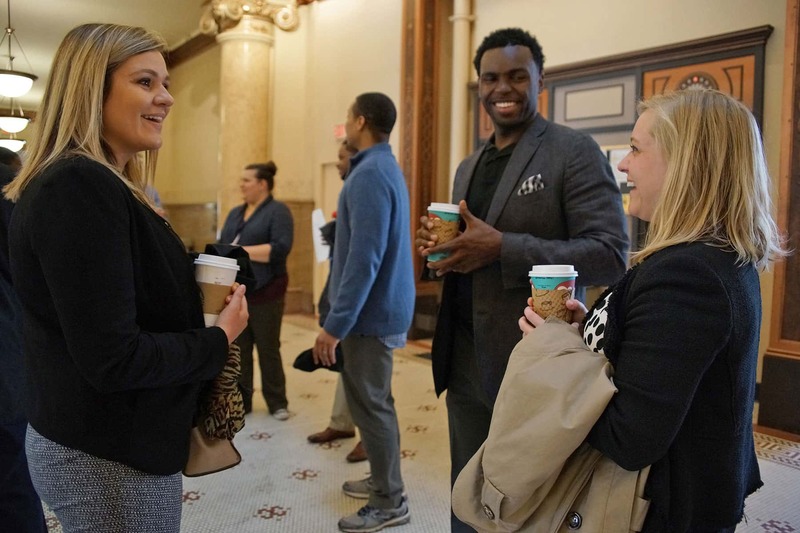 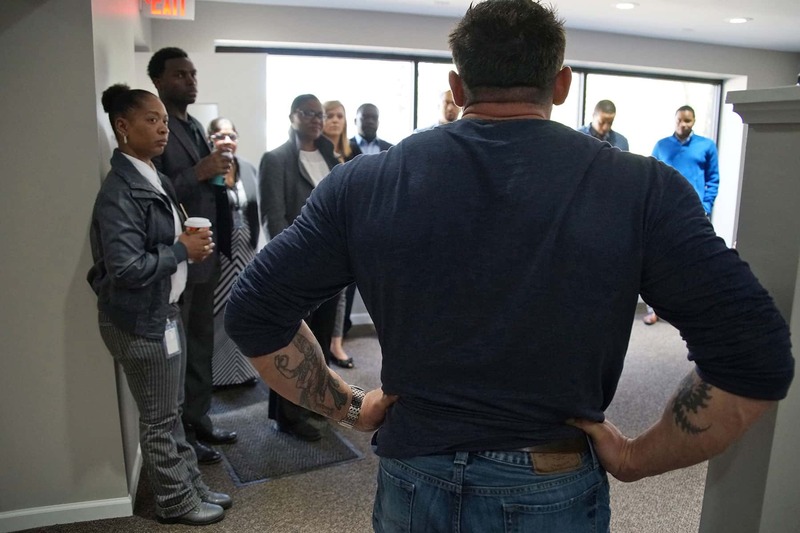 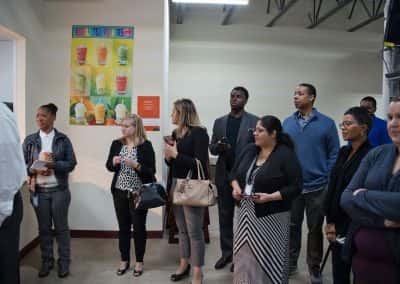 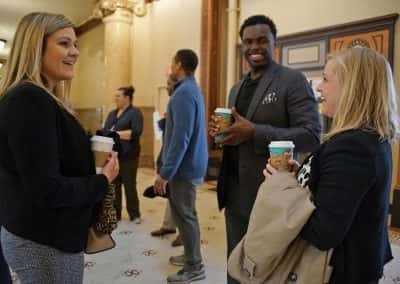 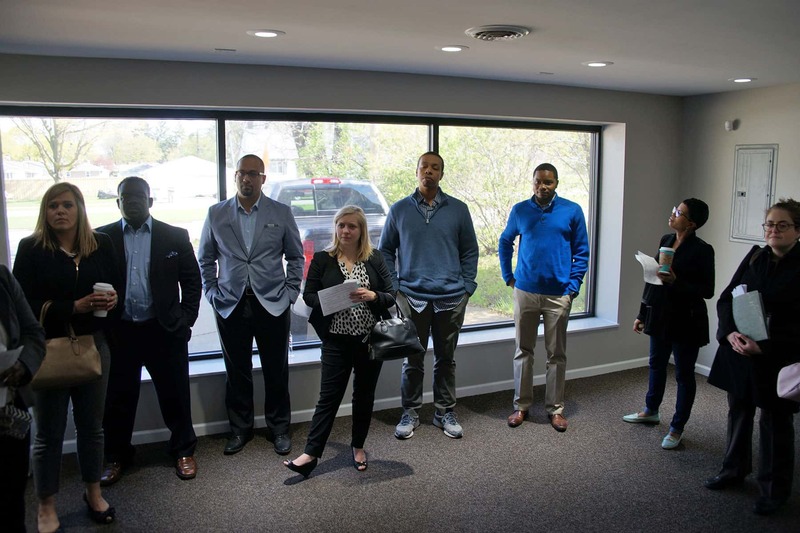 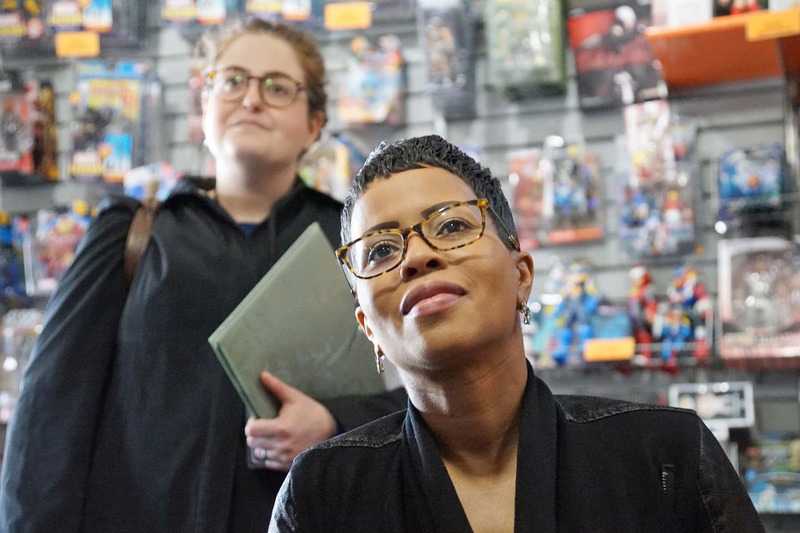 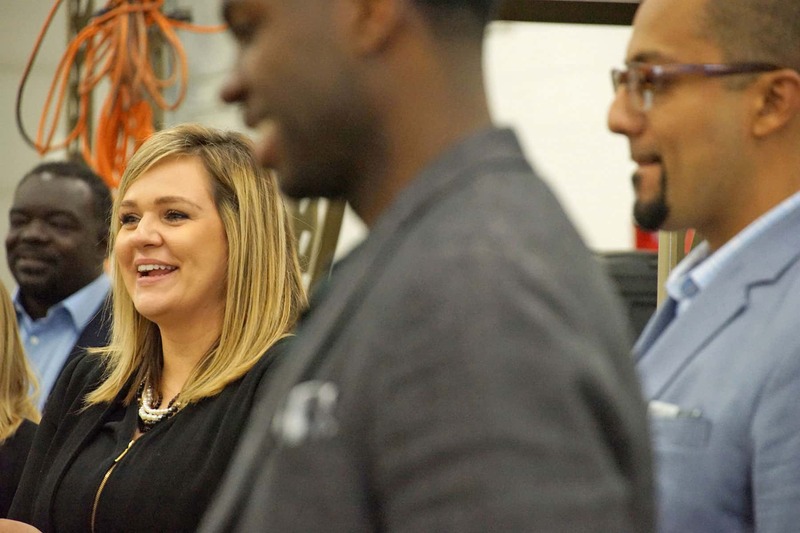 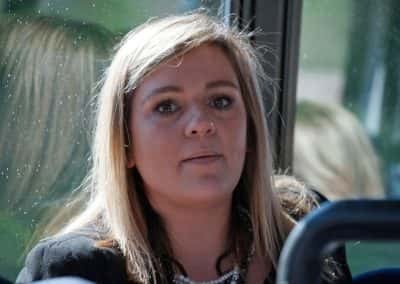 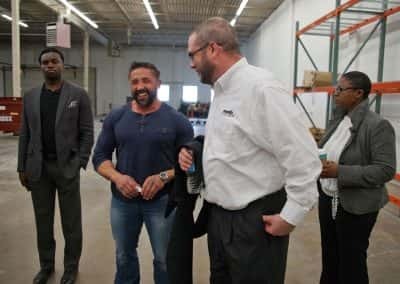 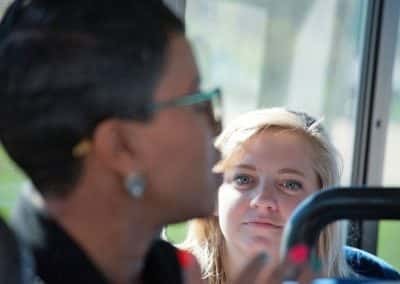 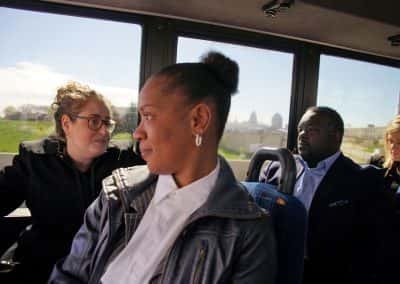 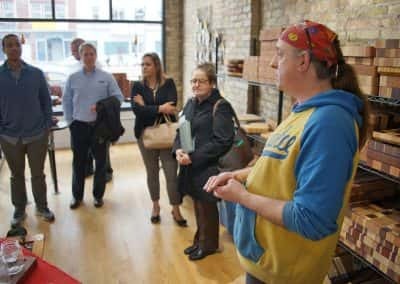 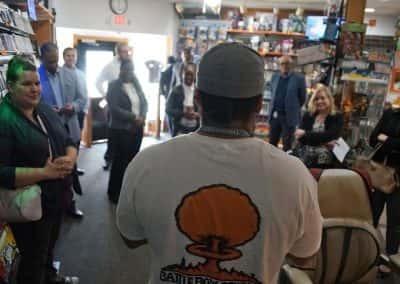 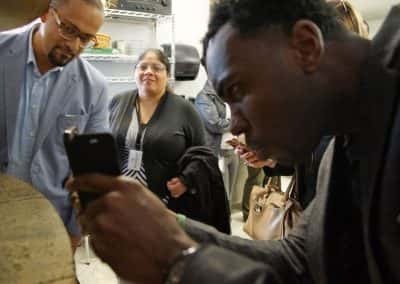 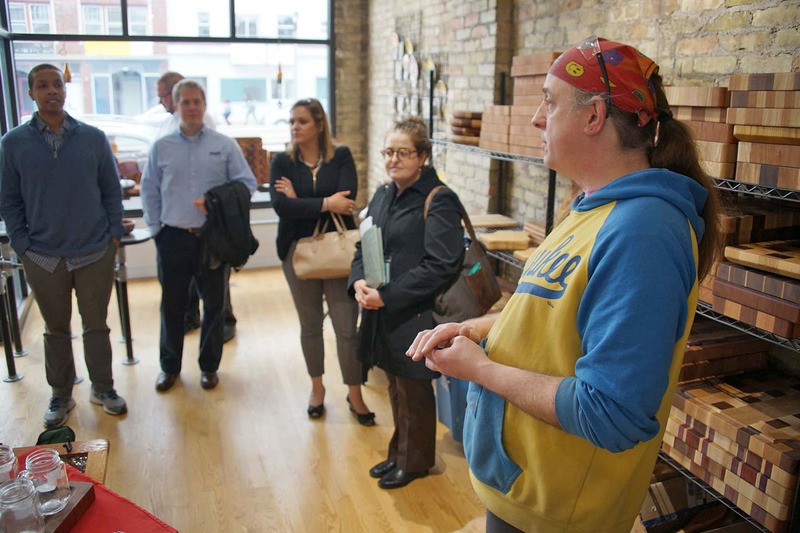 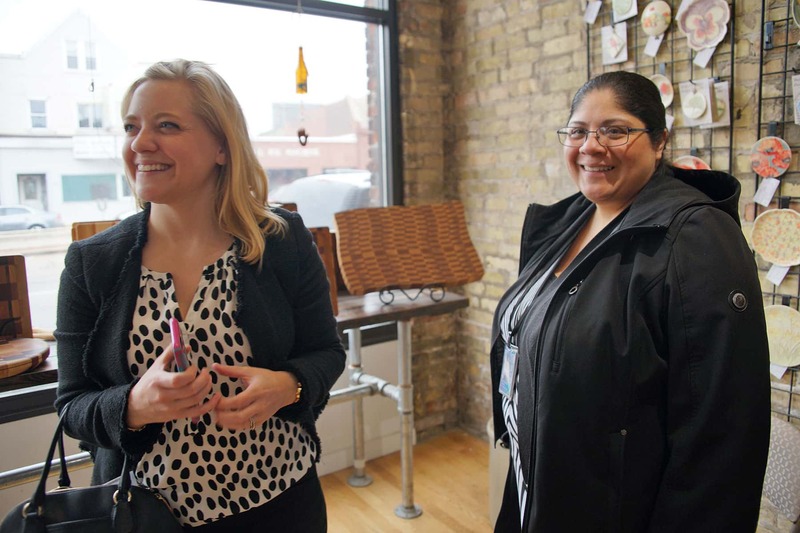 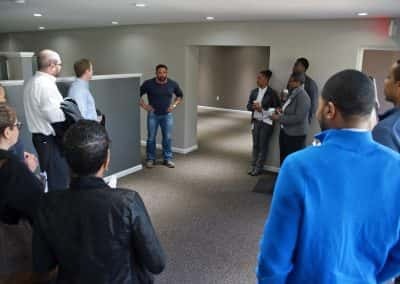 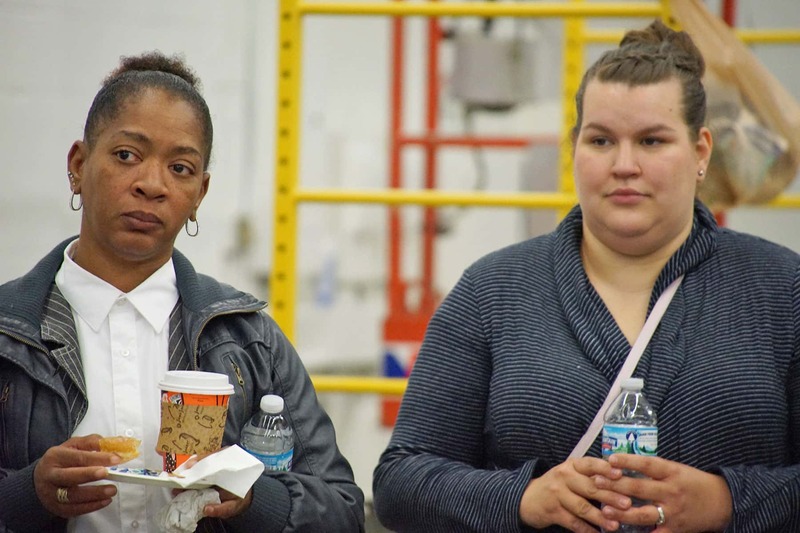 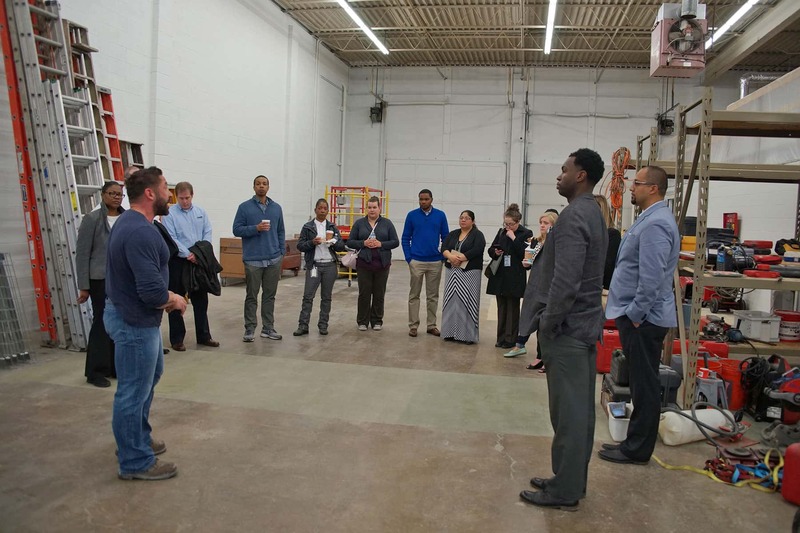 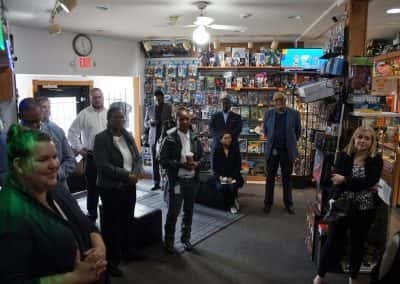 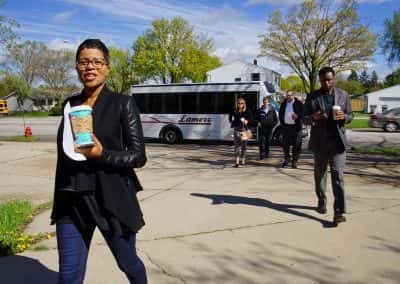 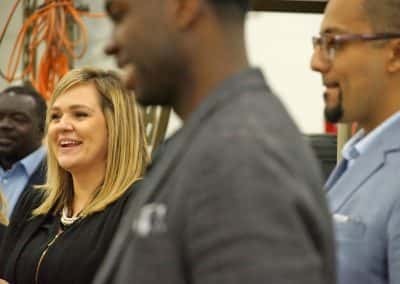 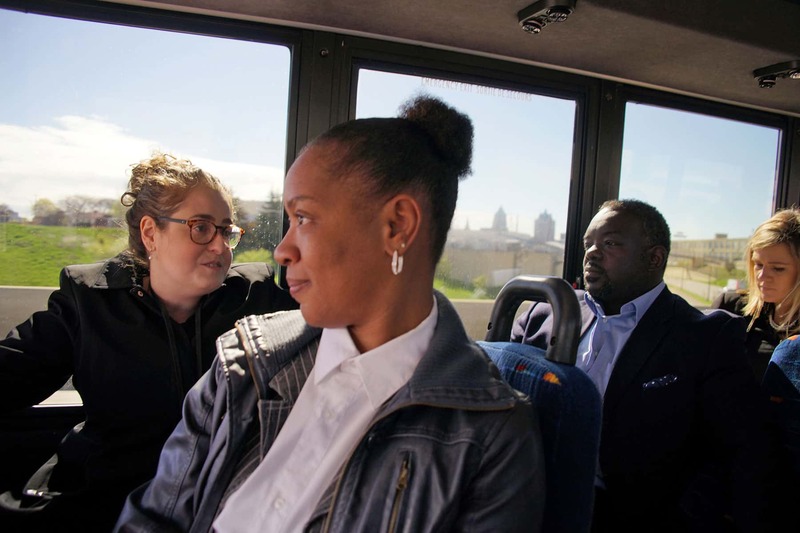 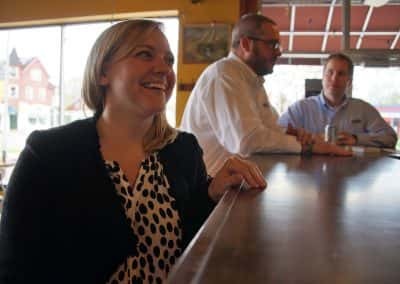 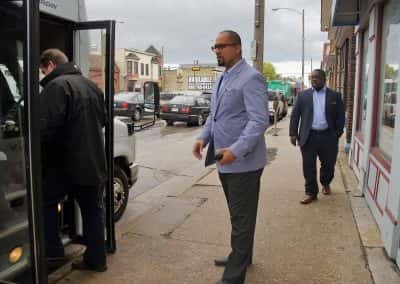 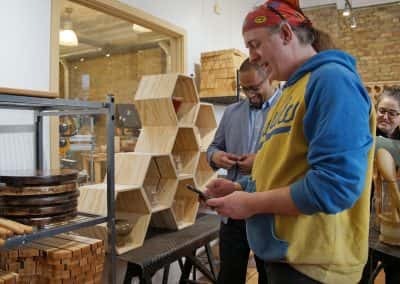 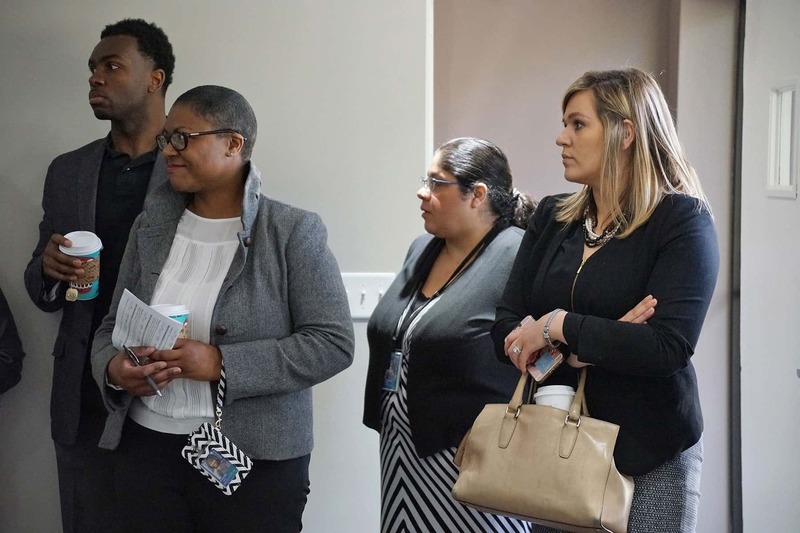 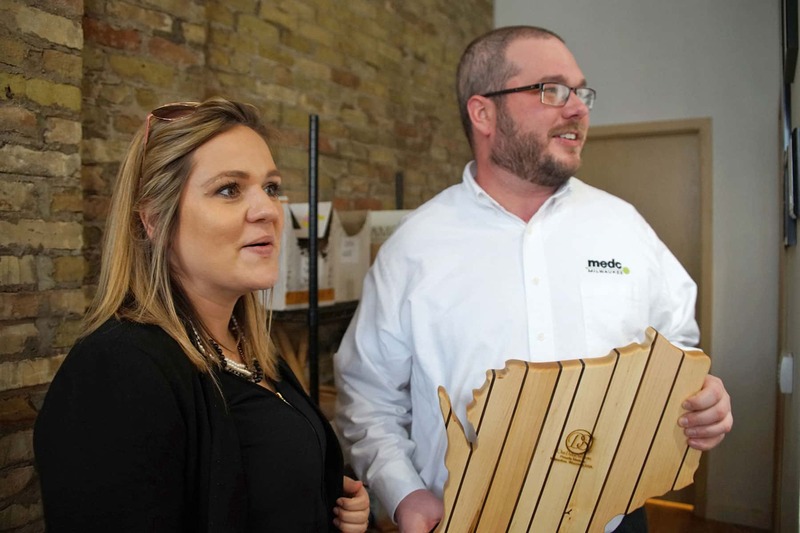 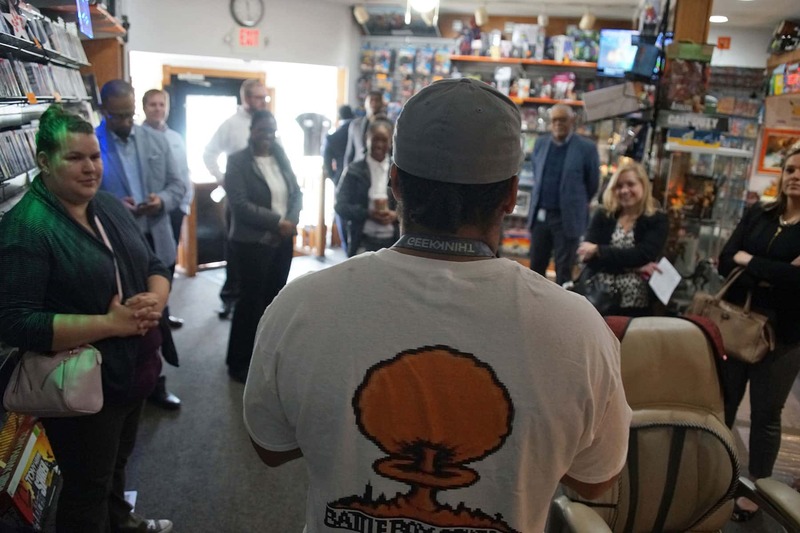 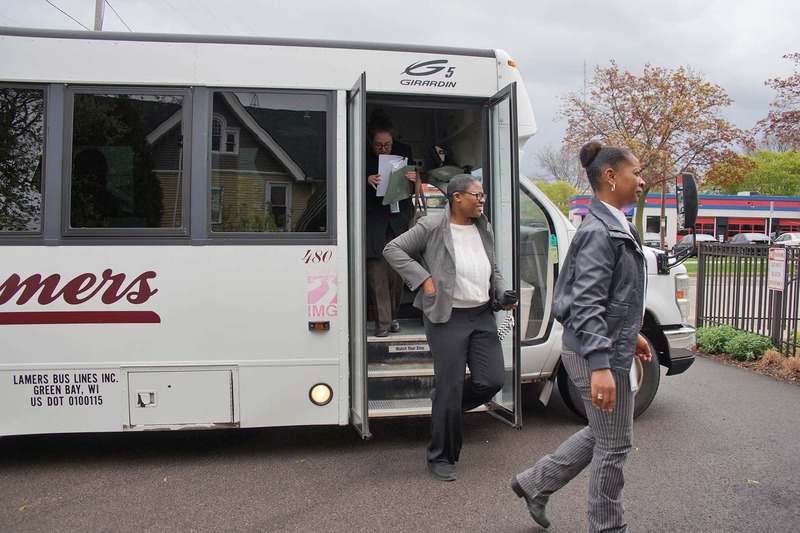 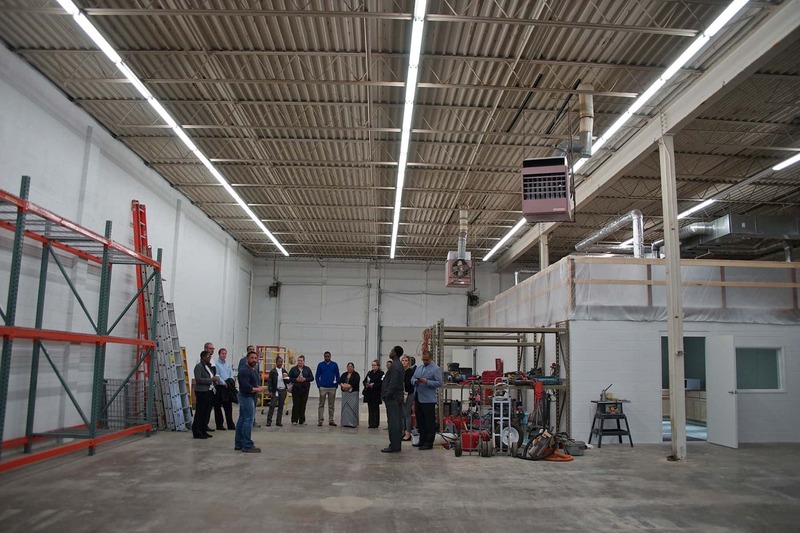 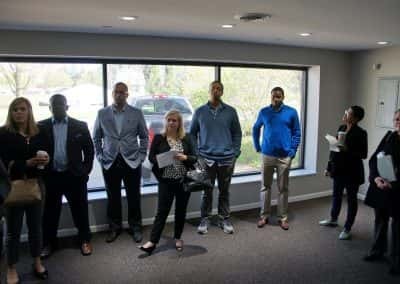 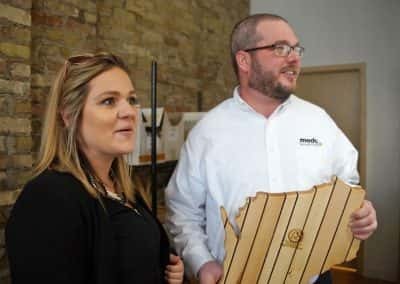 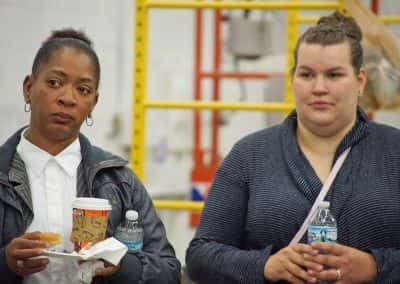 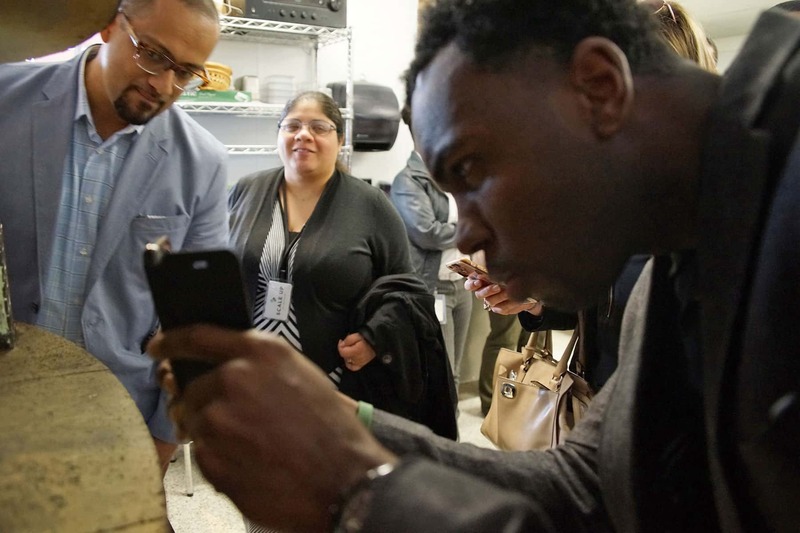 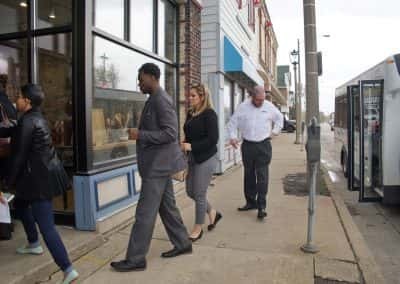 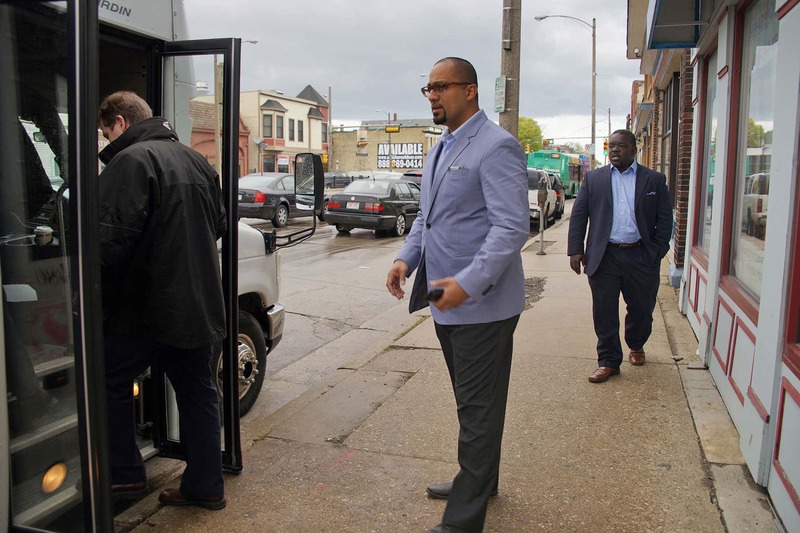 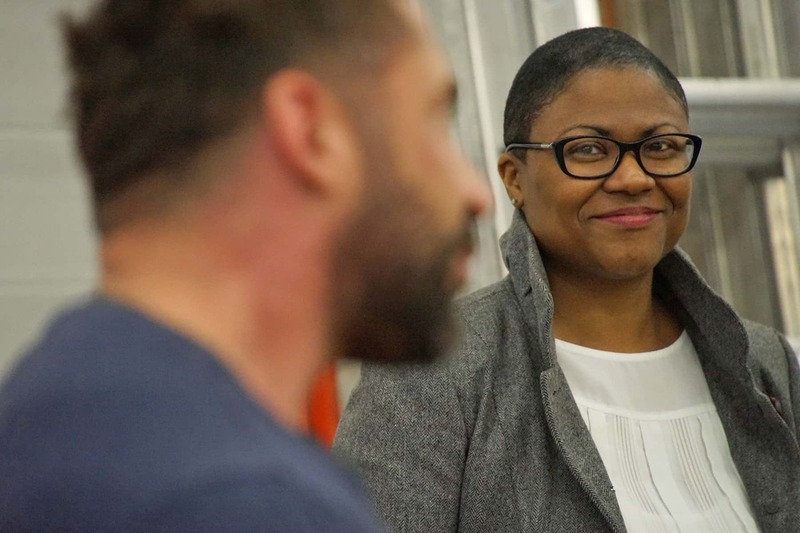 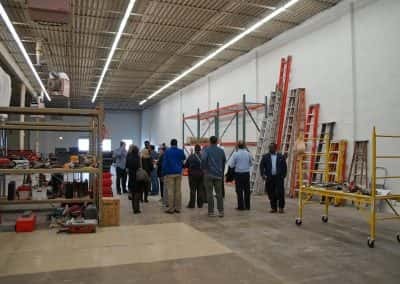 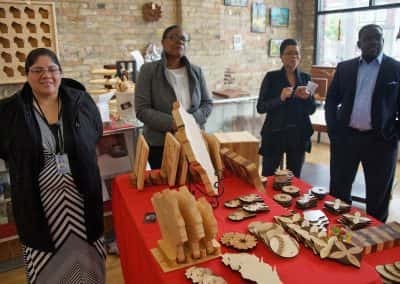 As a preview of Milwaukee Small Business Week 2017, local companies and entrepreneurs were featured in a bus tour that stretched across the city on May 1 and showcased their contributions to economic growth in the area. 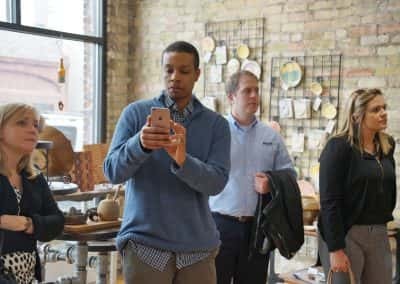 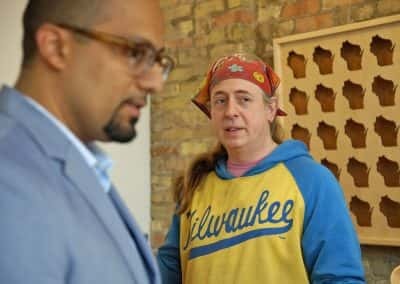 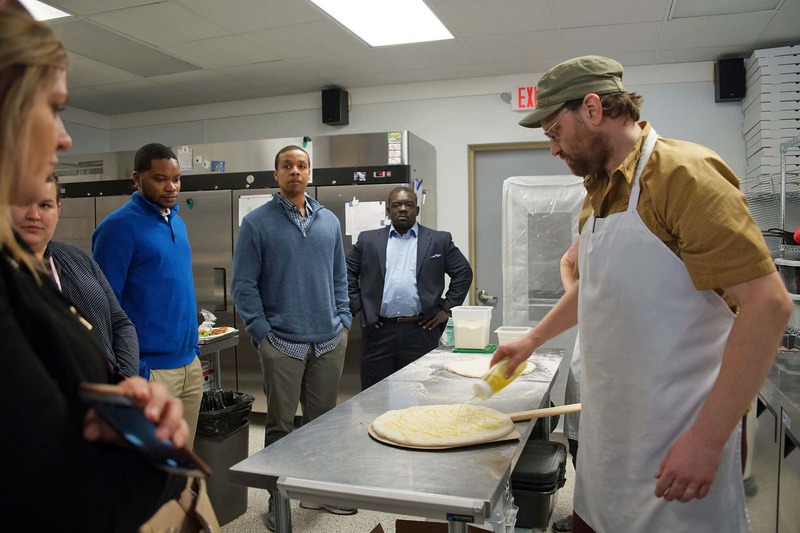 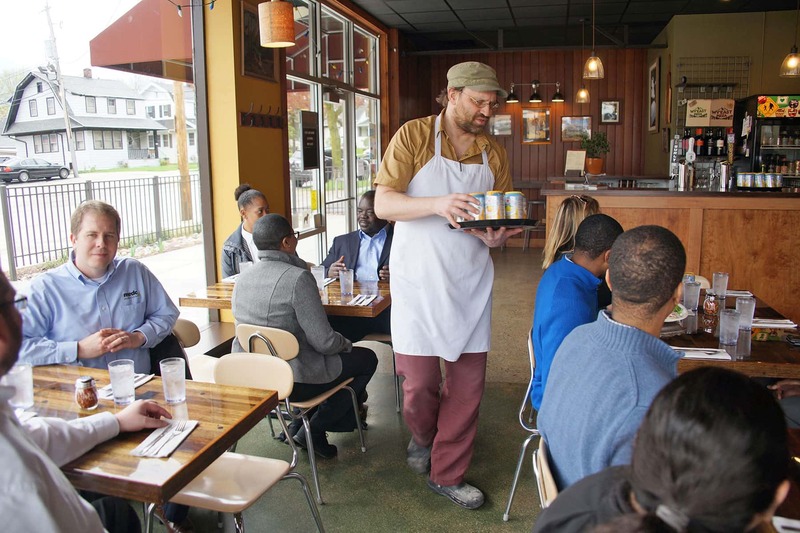 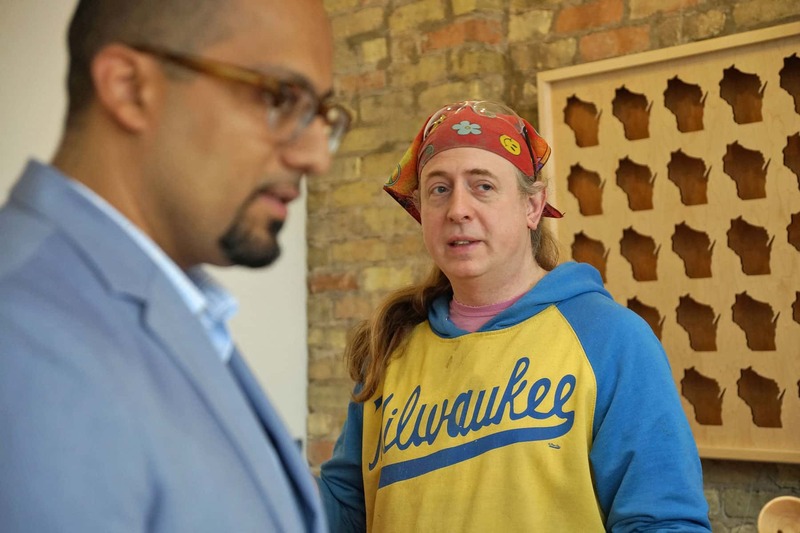 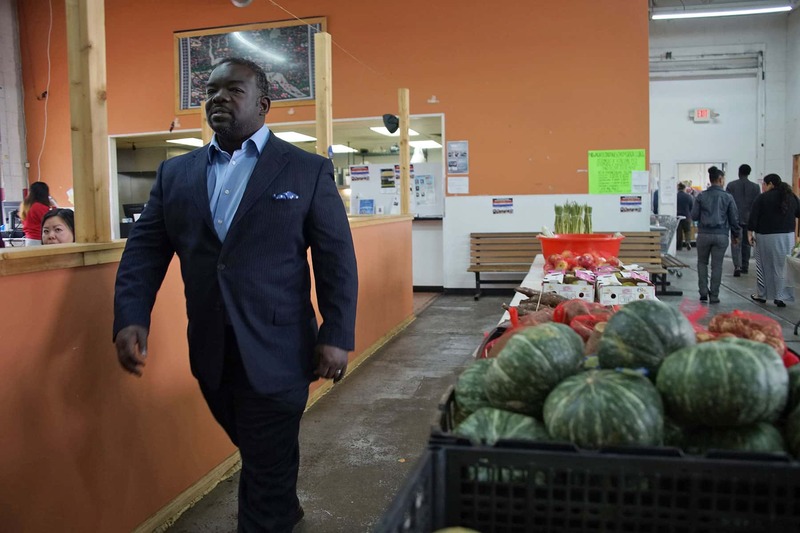 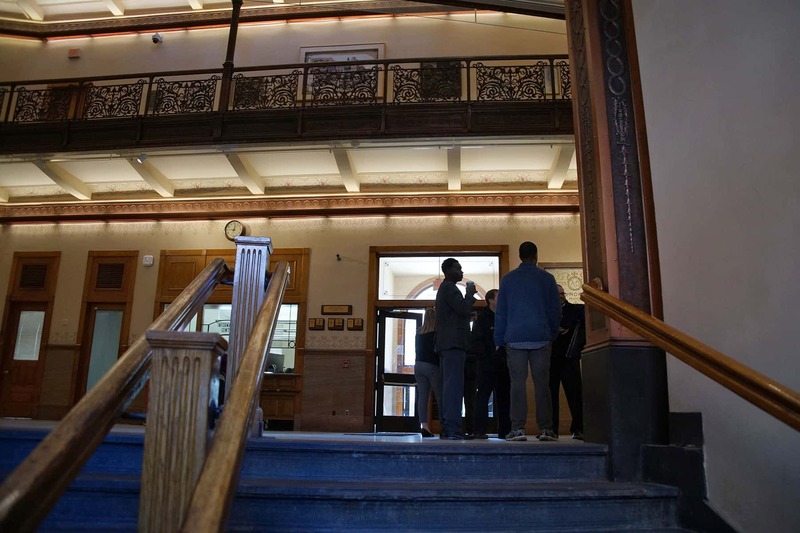 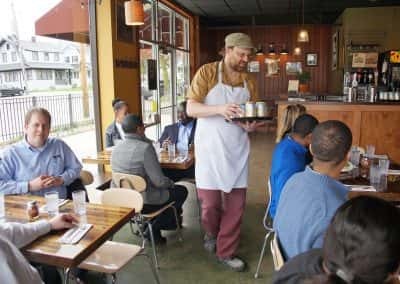 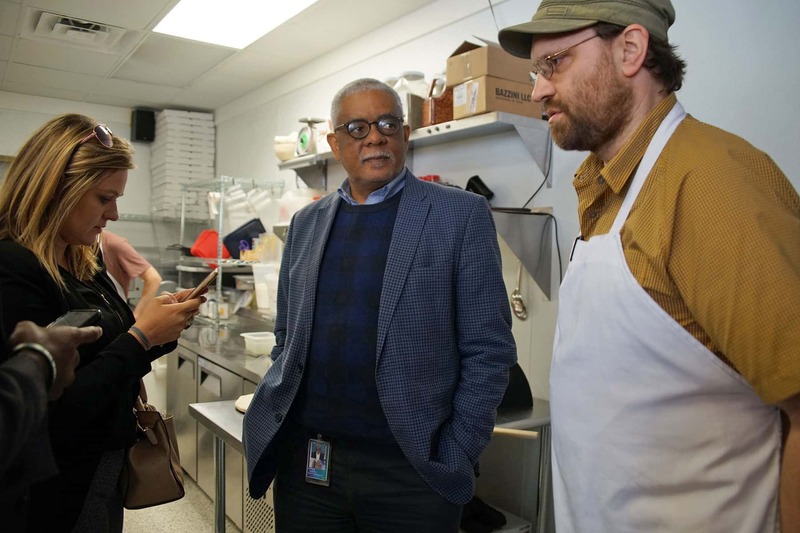 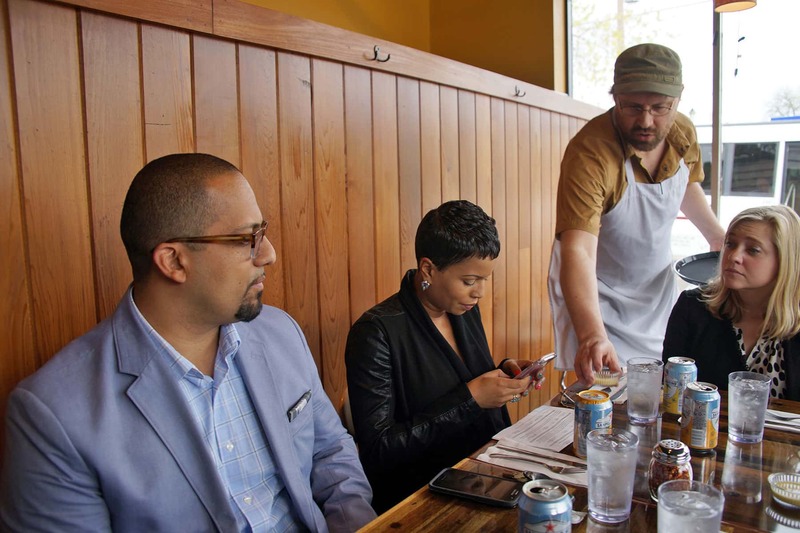 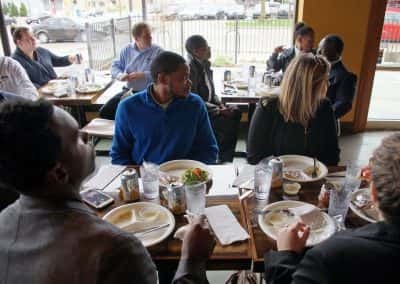 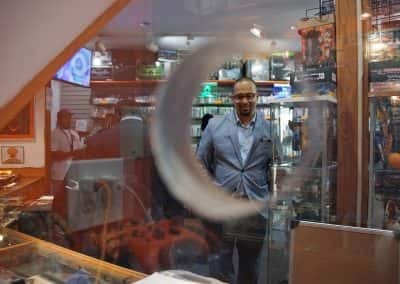 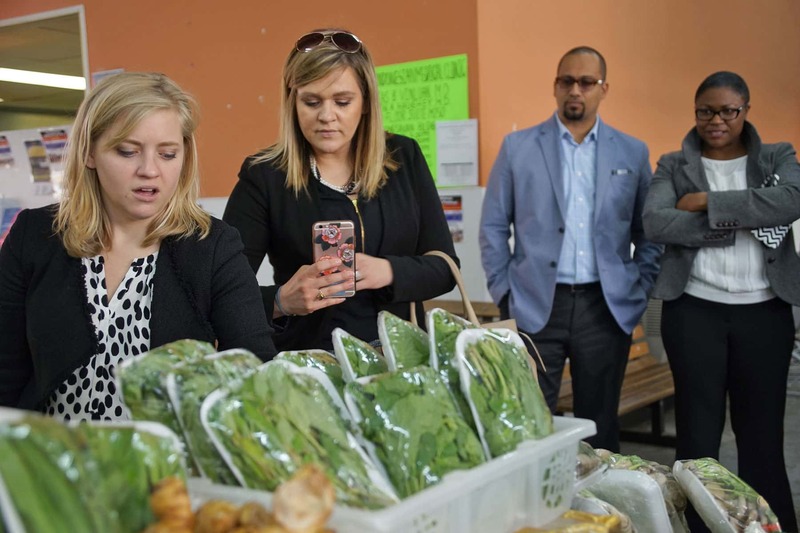 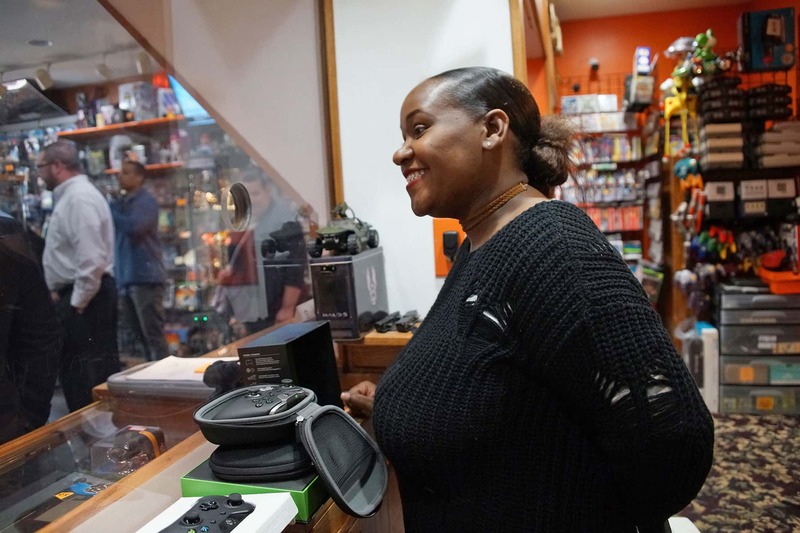 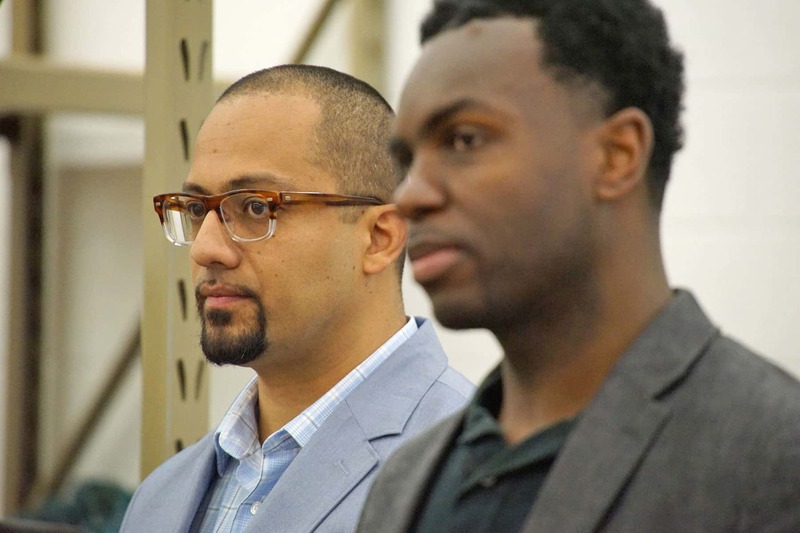 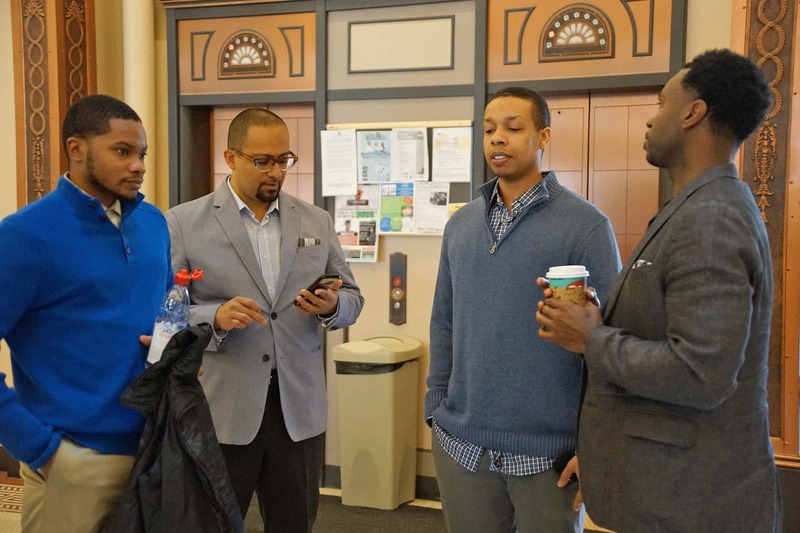 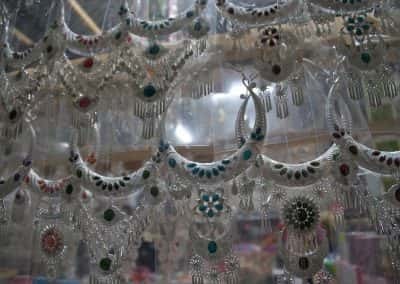 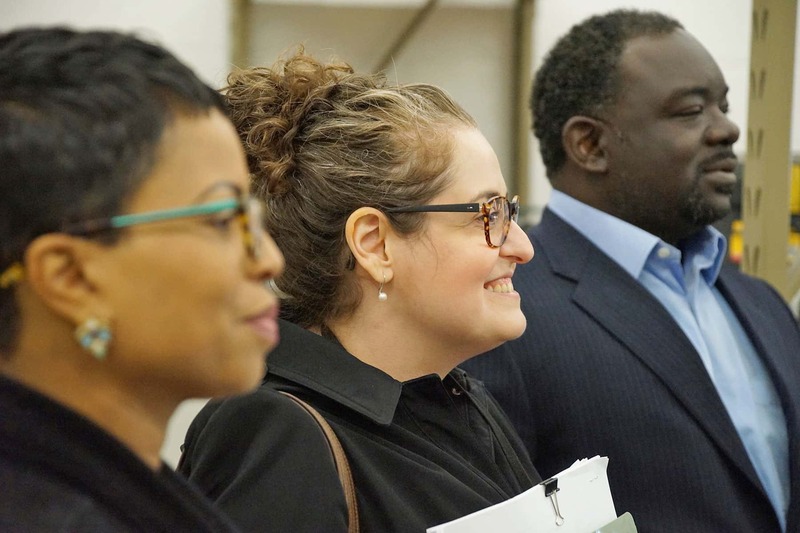 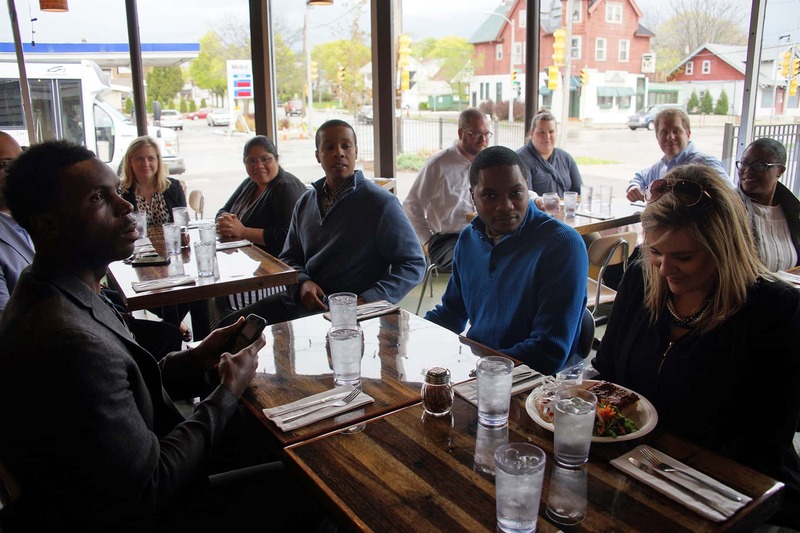 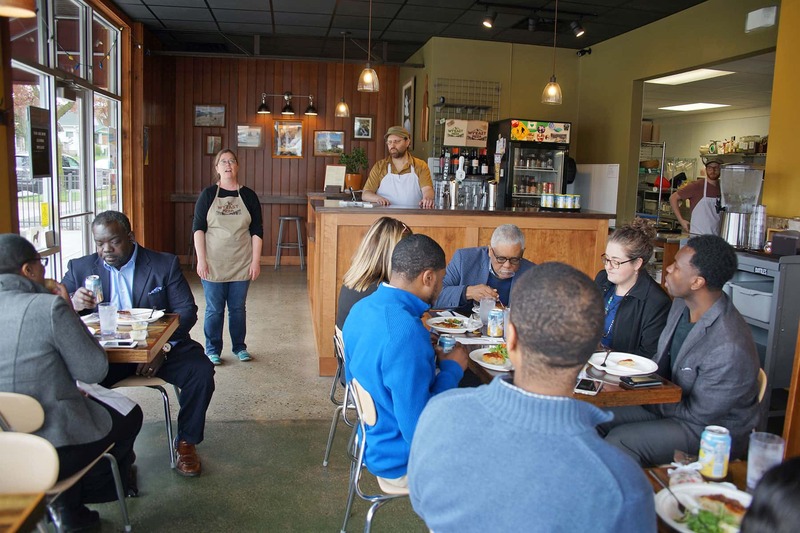 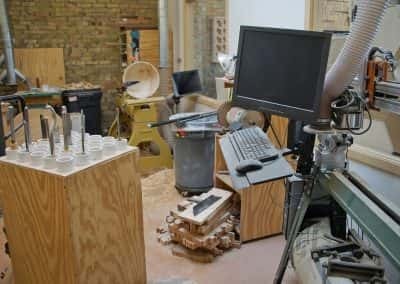 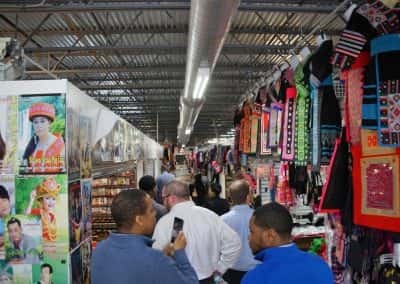 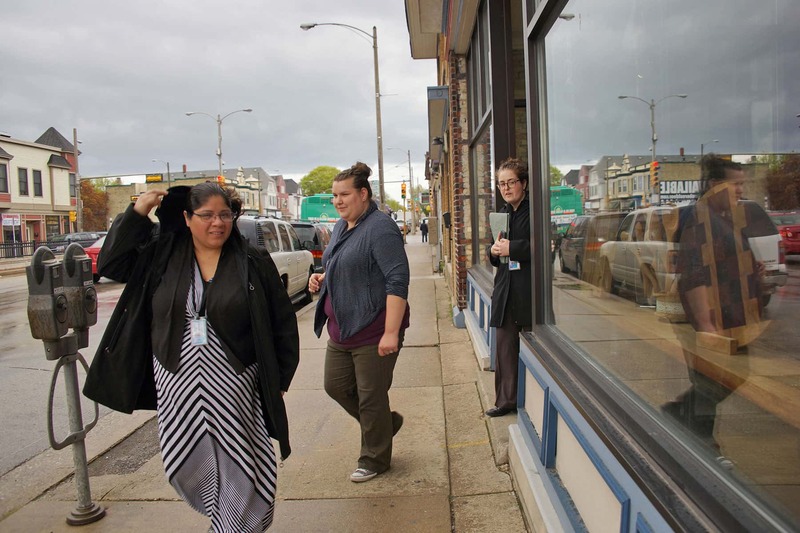 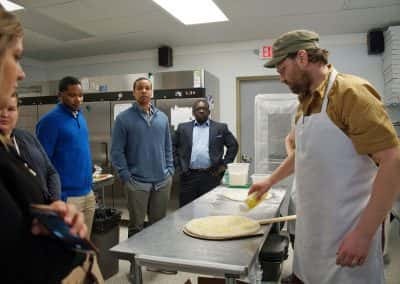 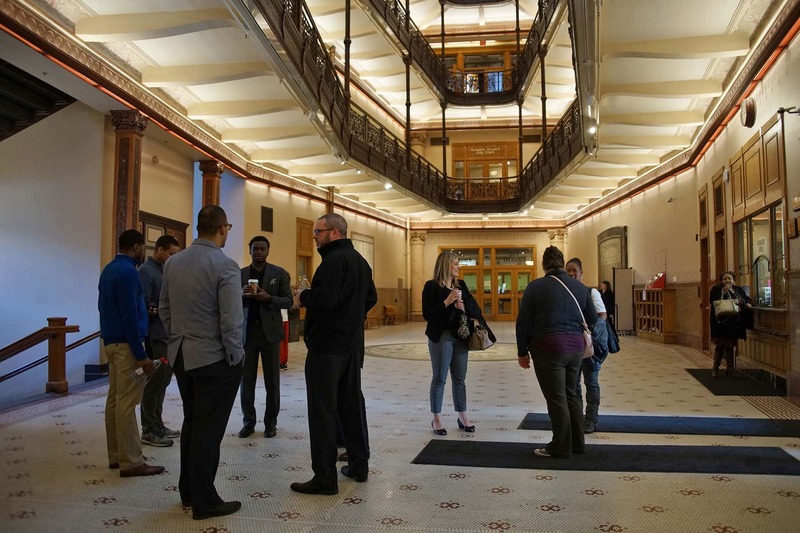 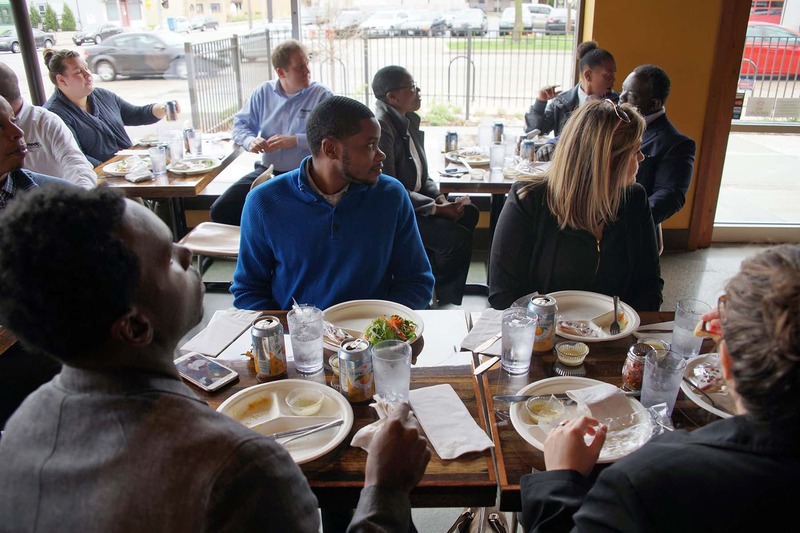 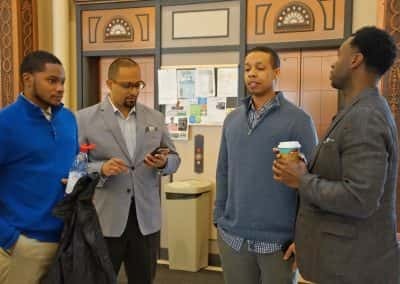 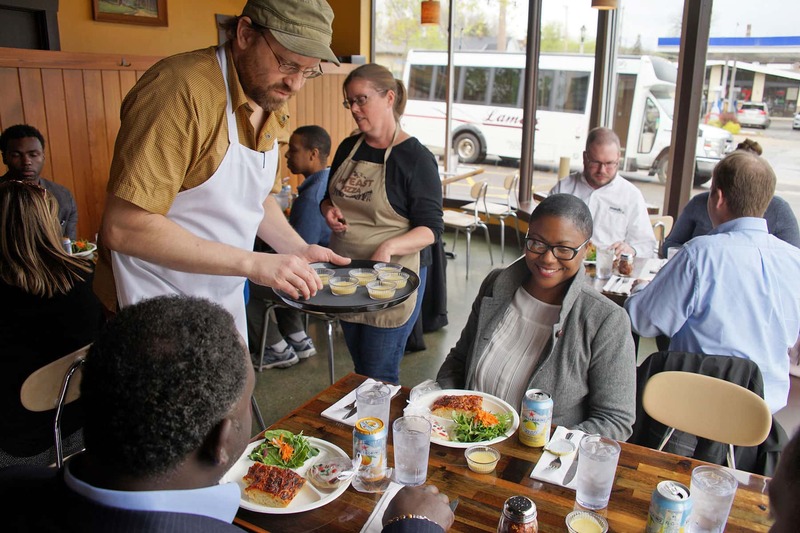 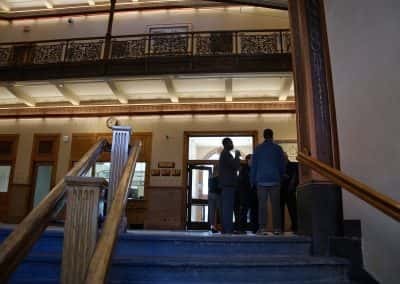 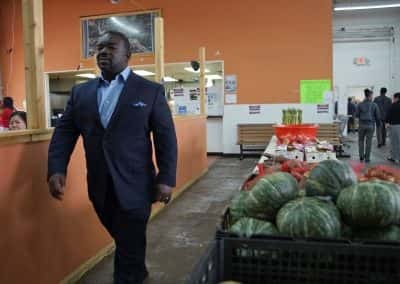 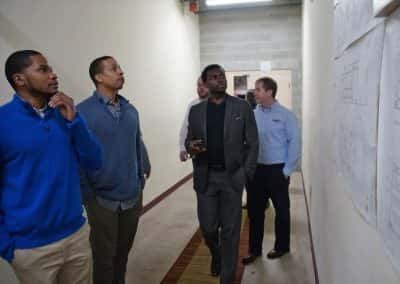 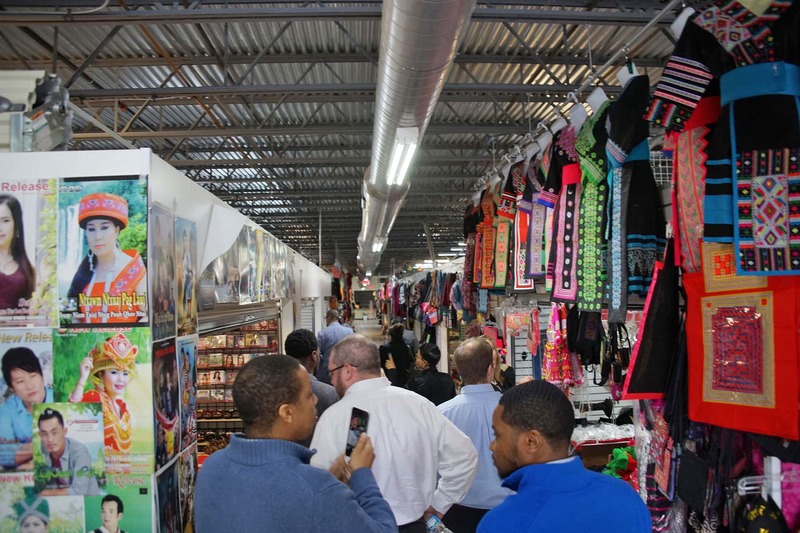 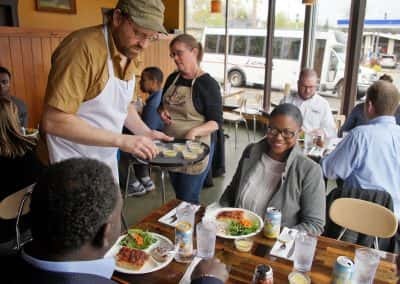 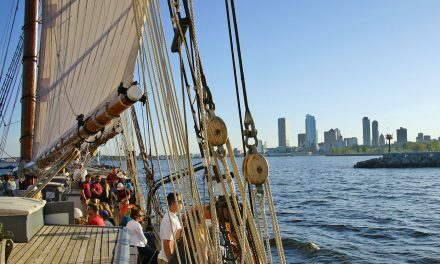 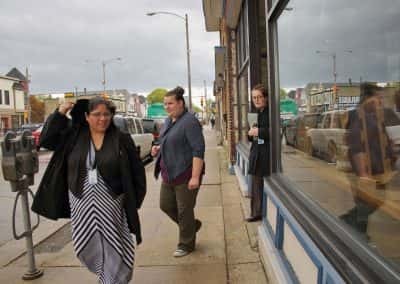 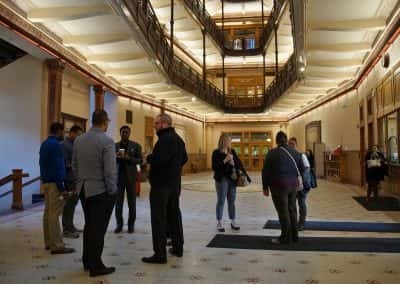 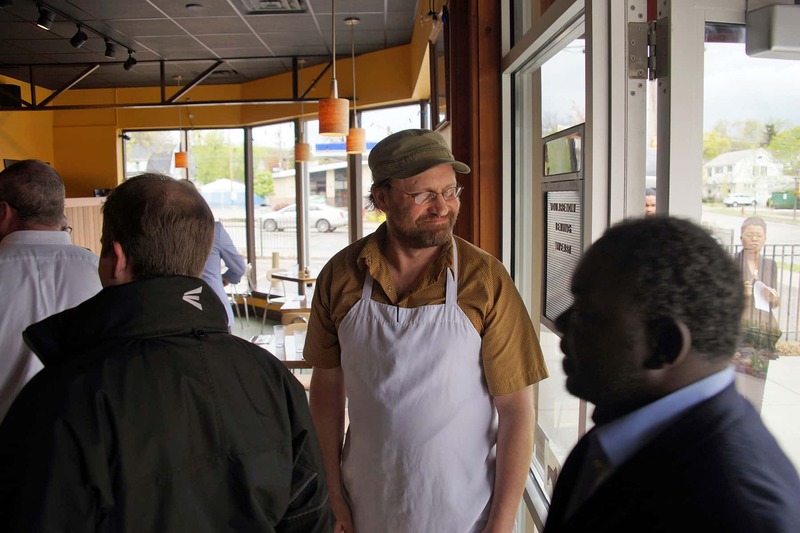 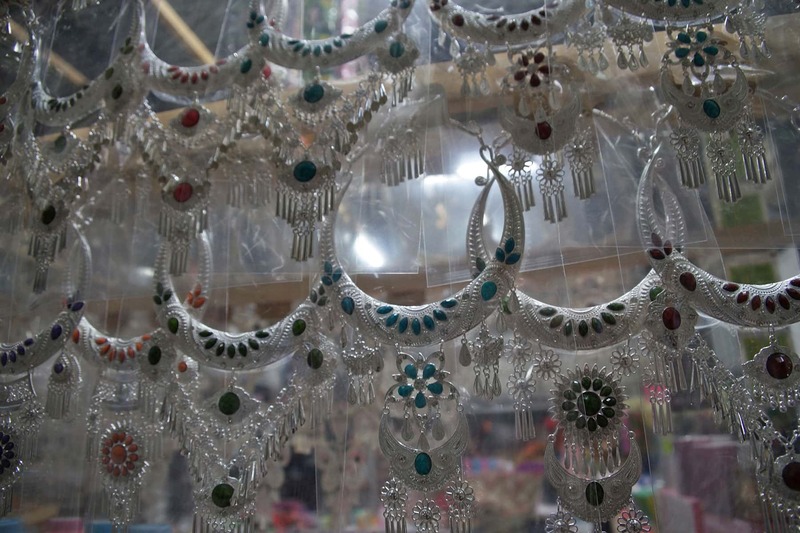 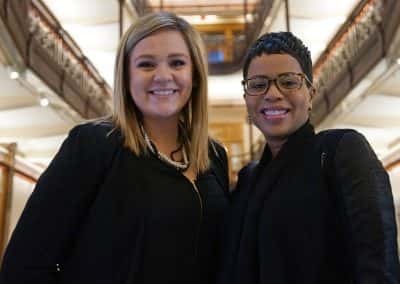 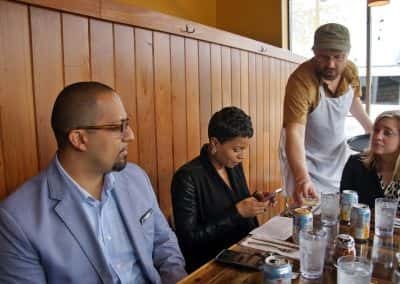 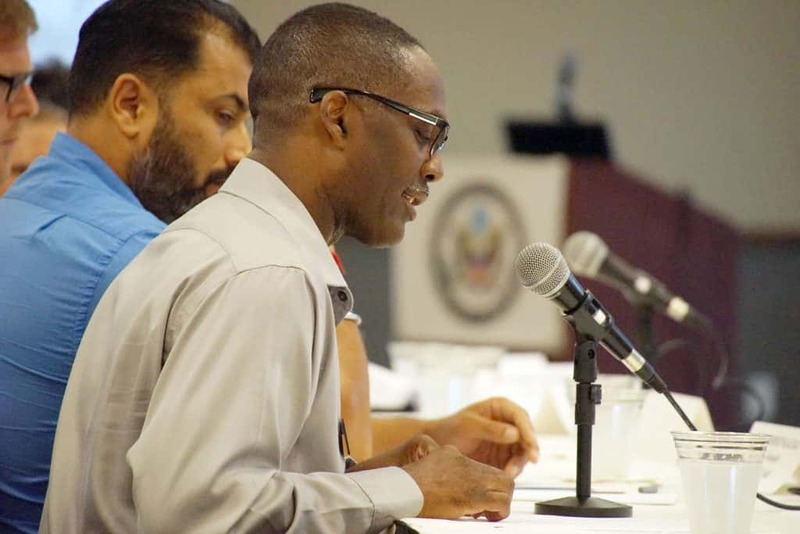 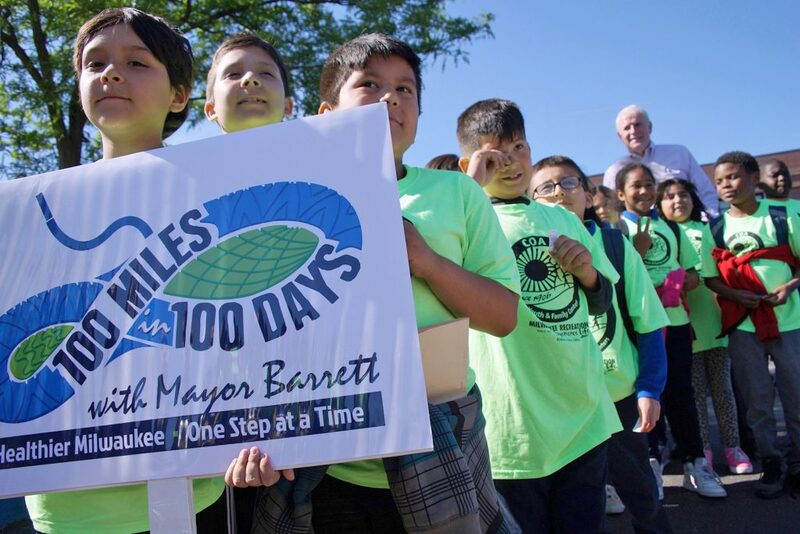 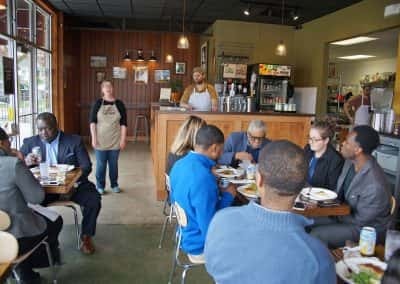 These images highlight the trip and its participants, showing the diversity that is thriving in Milwaukee in spite ongoing social and economic challenges. 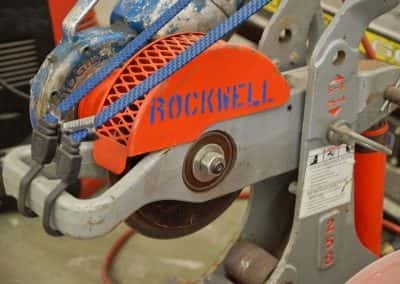 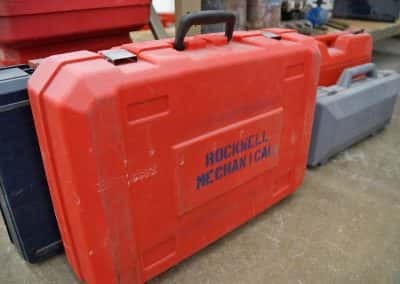 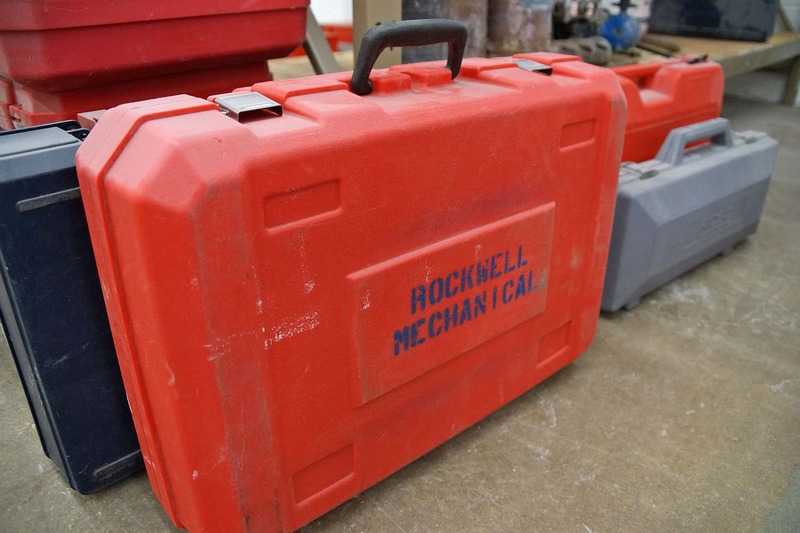 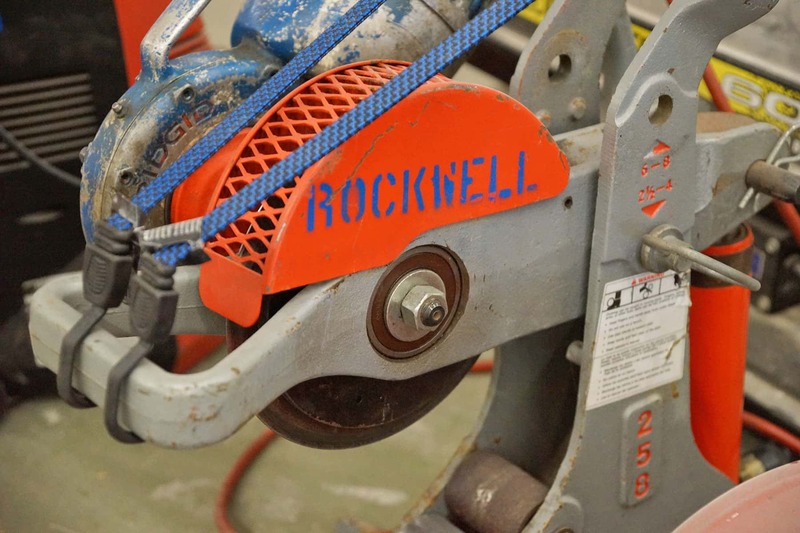 Rockwell Mechanical does Heating, Ventilation and Air Conditioning (HVAC) work on contracts that include the Northwestern Mutual Tower, Bucks Arena, and Medical College of Wisconsin. 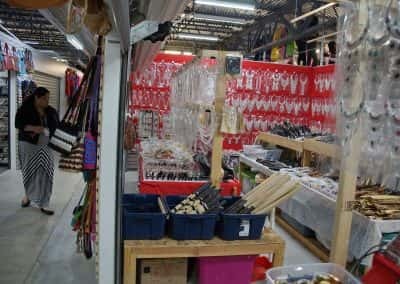 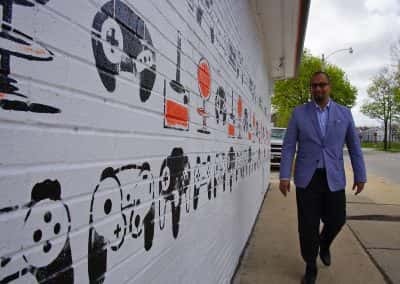 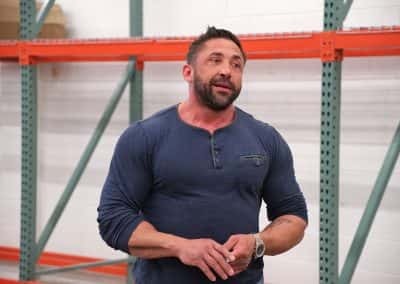 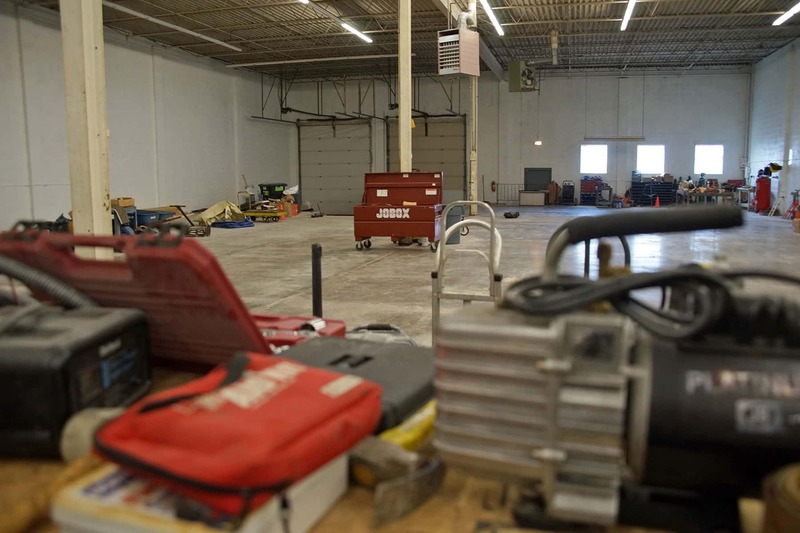 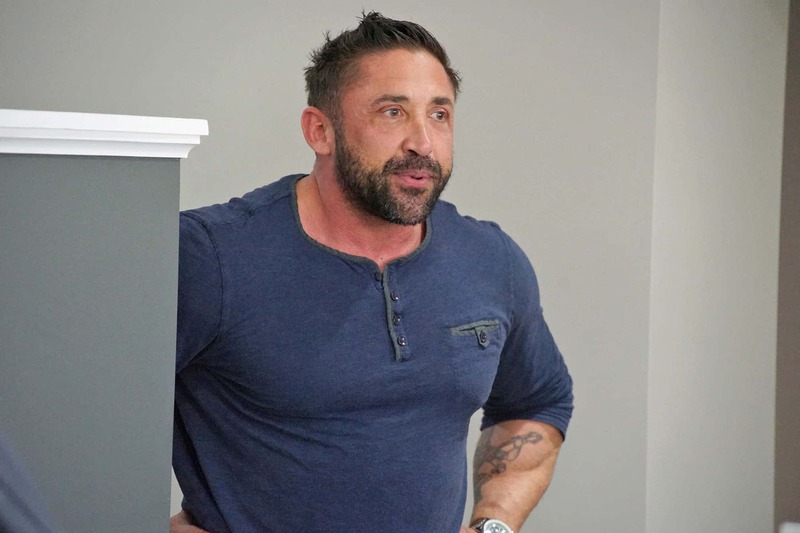 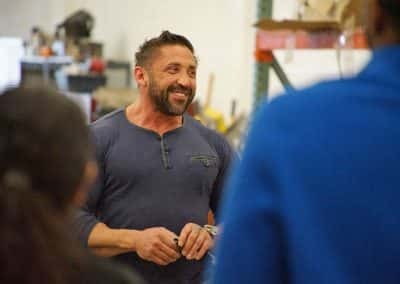 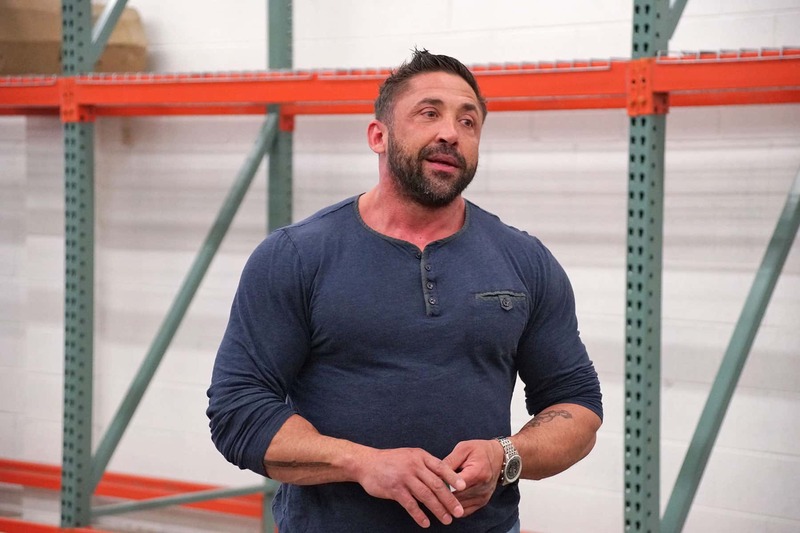 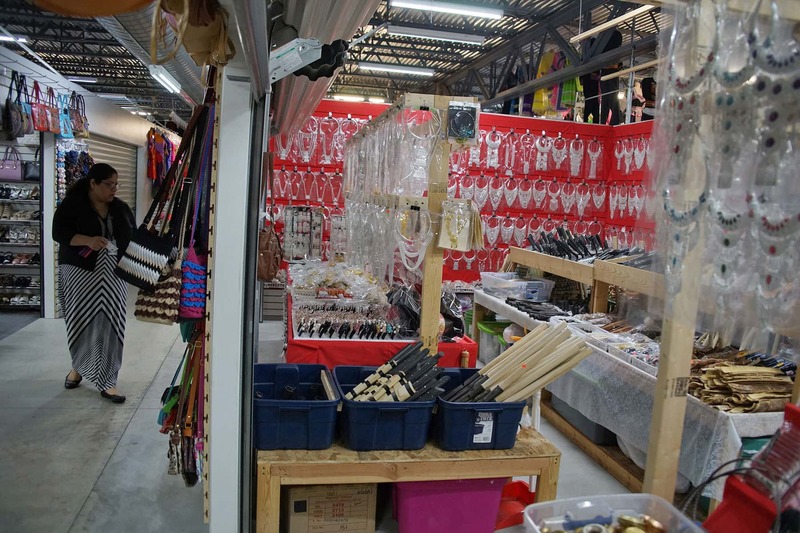 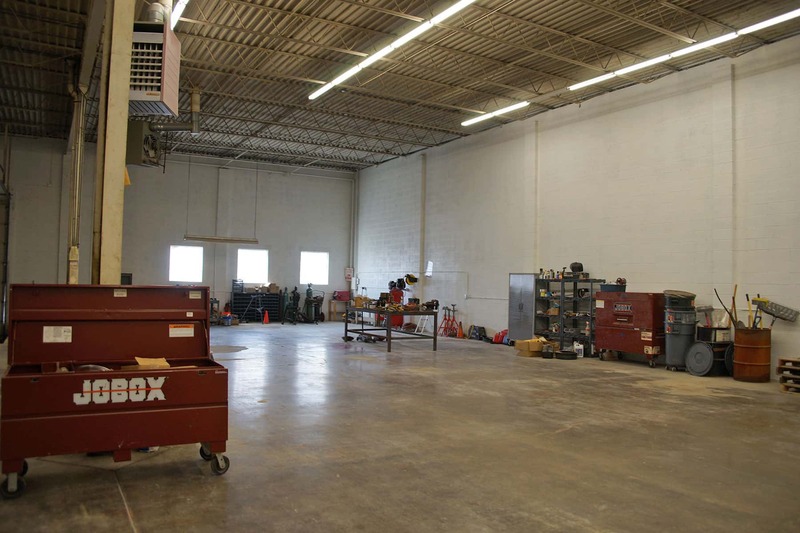 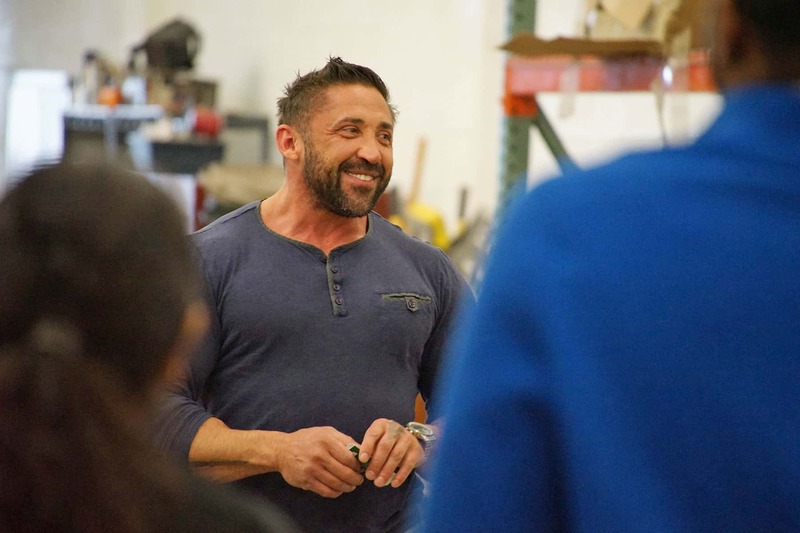 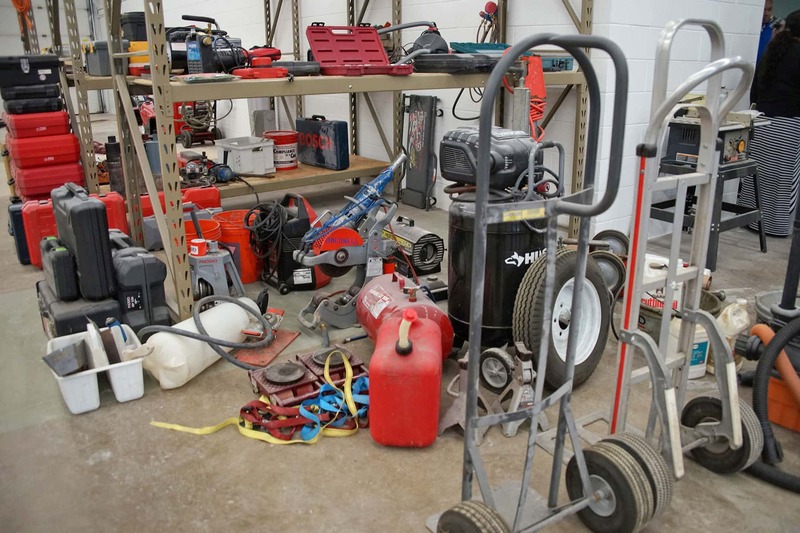 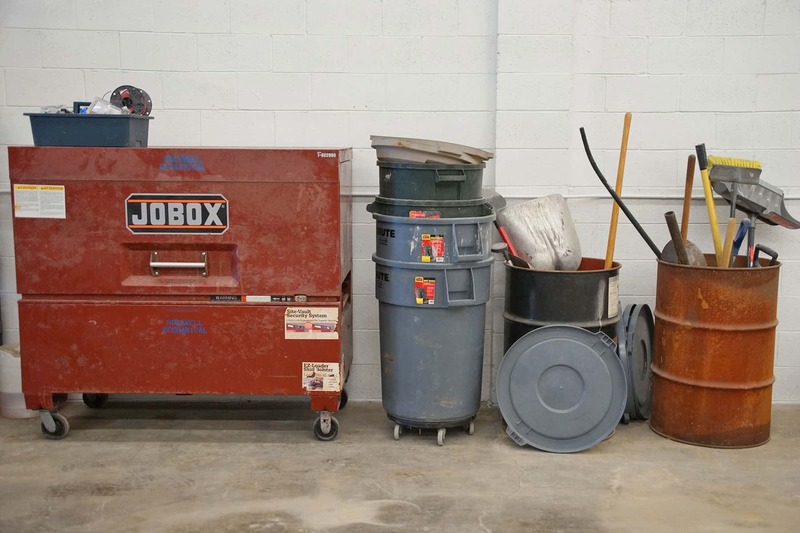 As a Hispanic native from Milwaukee’s Southside, owner Antonio Velez moved his business from Port Washington to Milwaukee last year because all his business was based in the city, and the redevelopment of the Havenwoods area made it an attractive location. 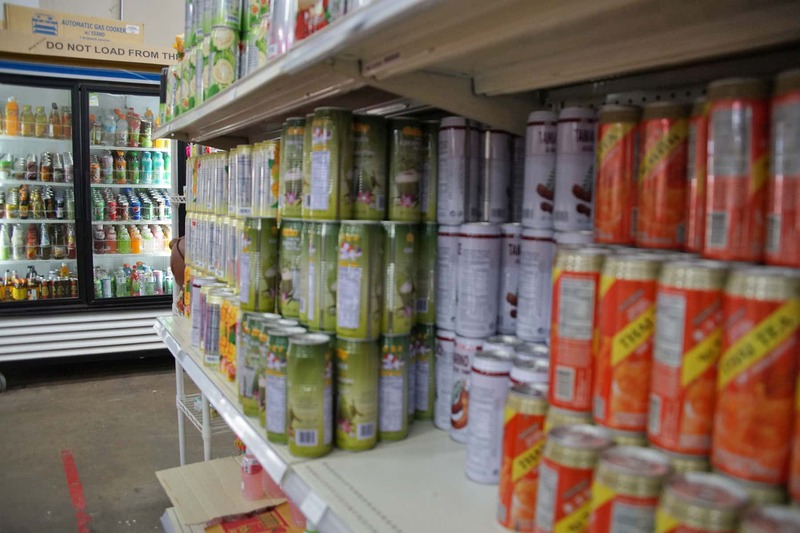 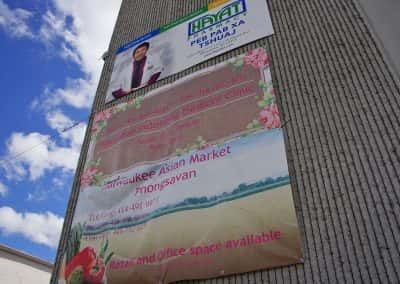 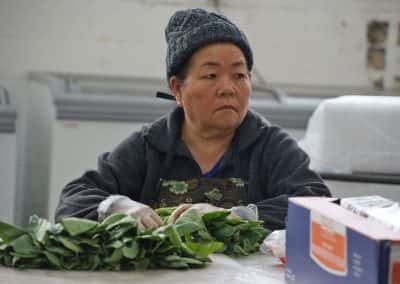 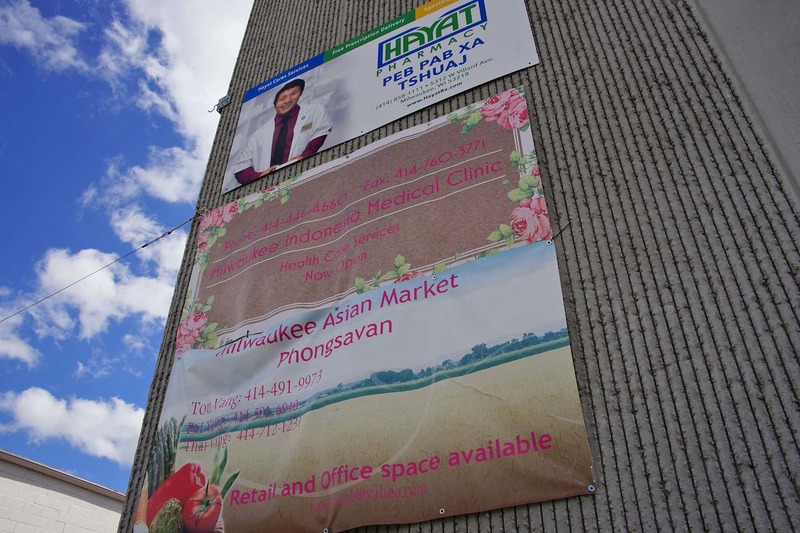 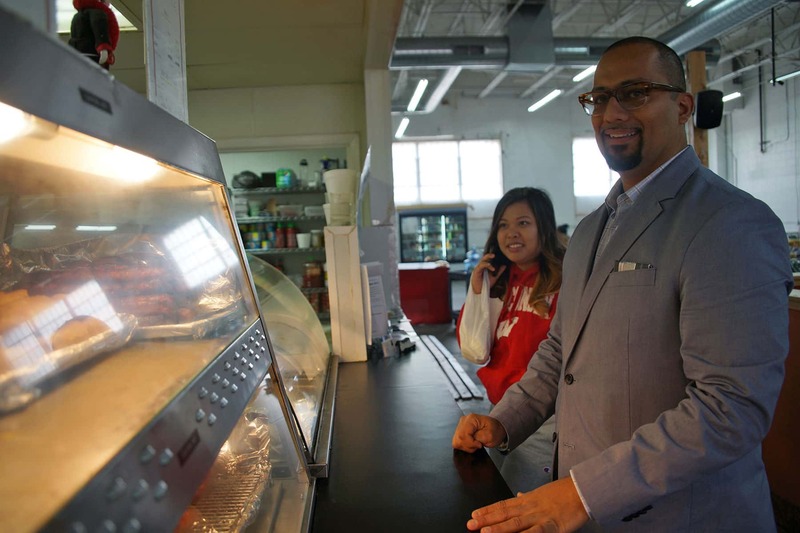 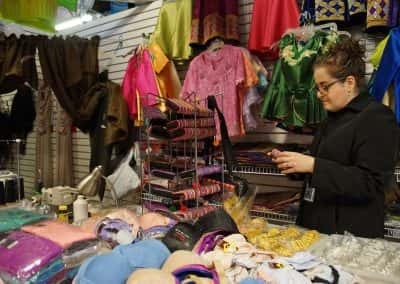 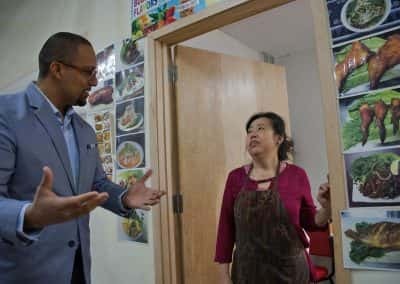 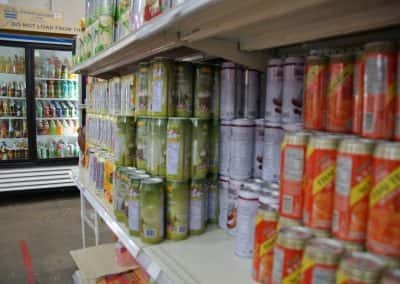 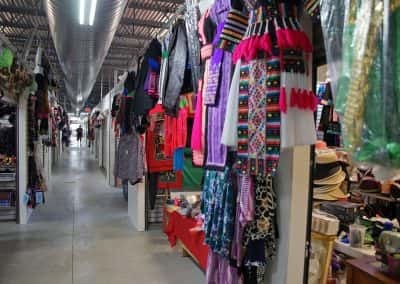 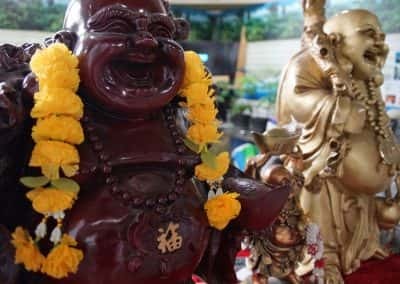 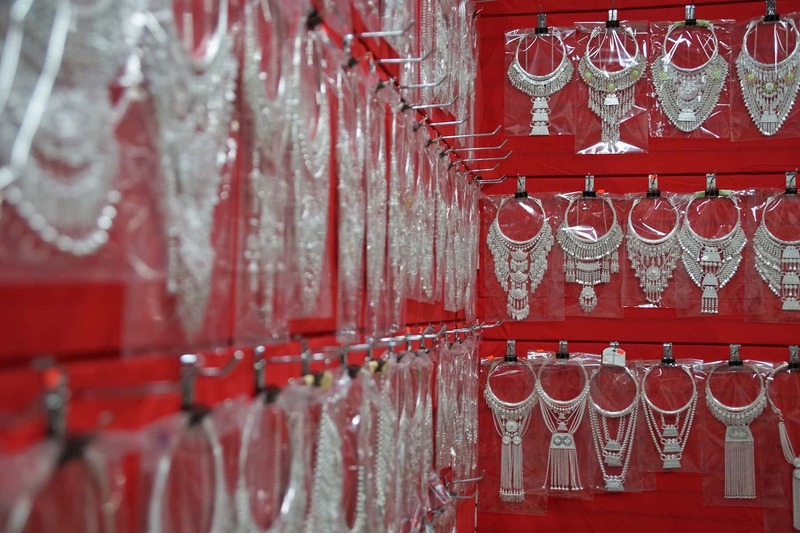 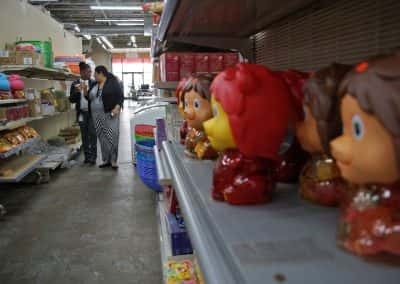 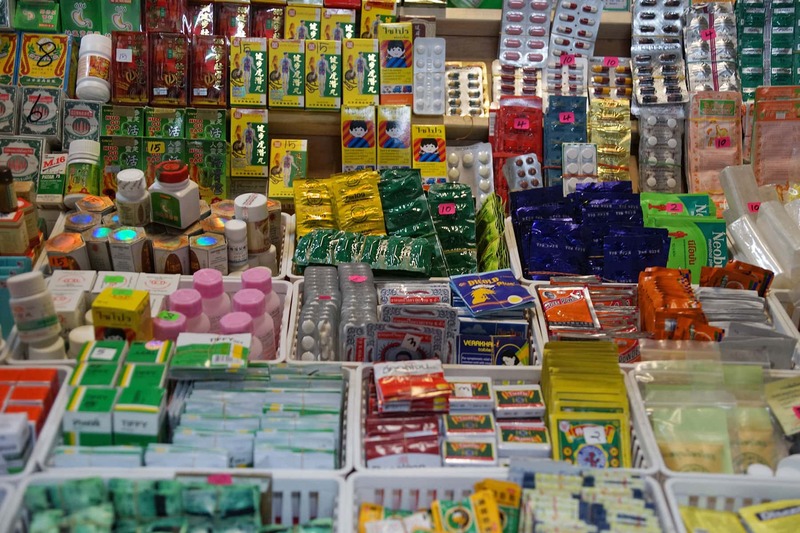 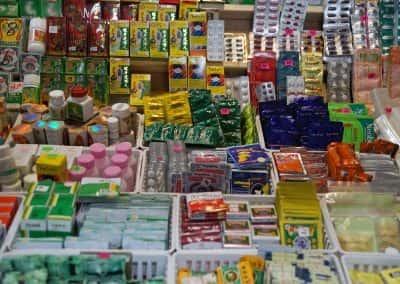 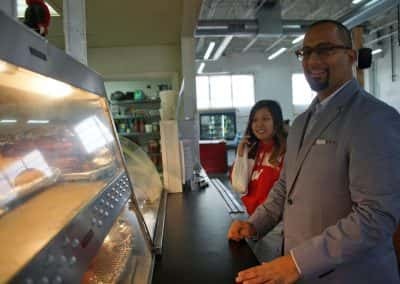 The Phongsavan Asian Market started in 2009 as cluster of food carts around an auto shop that had been foreclosed on Milwaukee’s Northwest side. 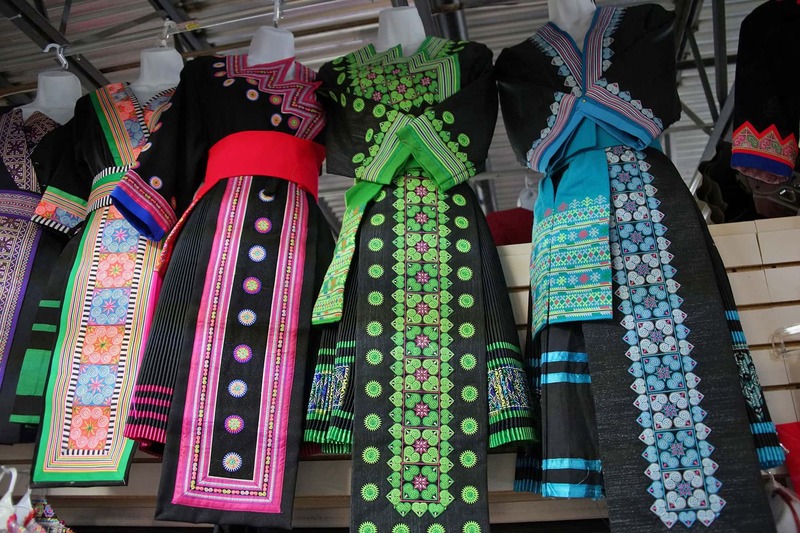 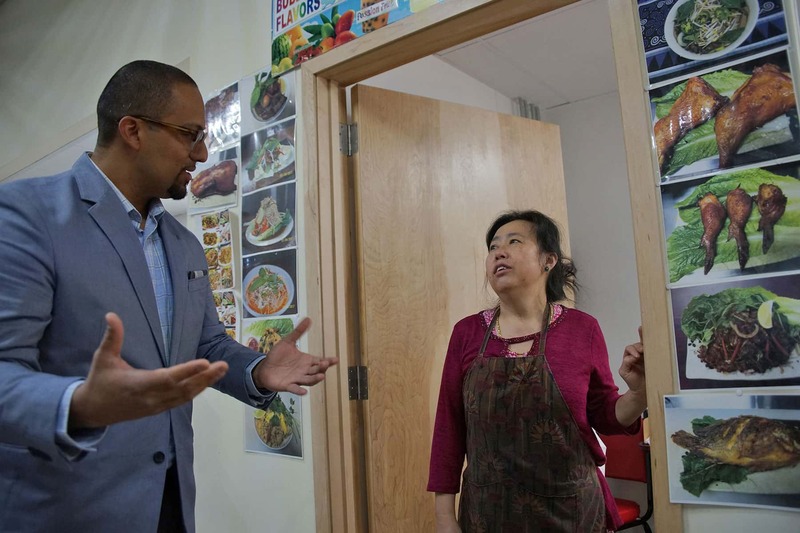 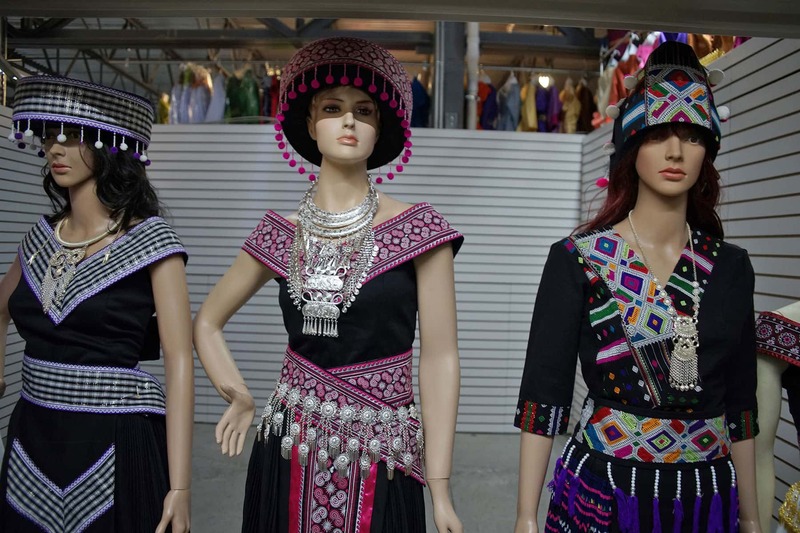 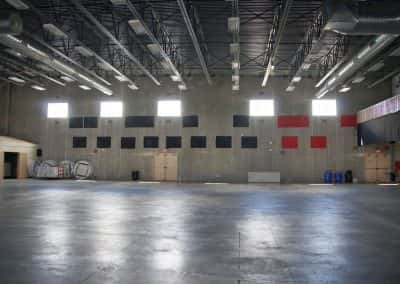 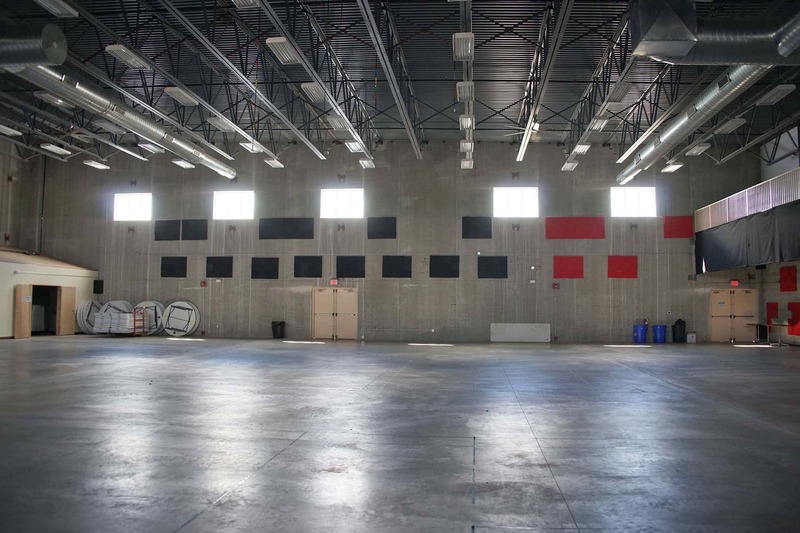 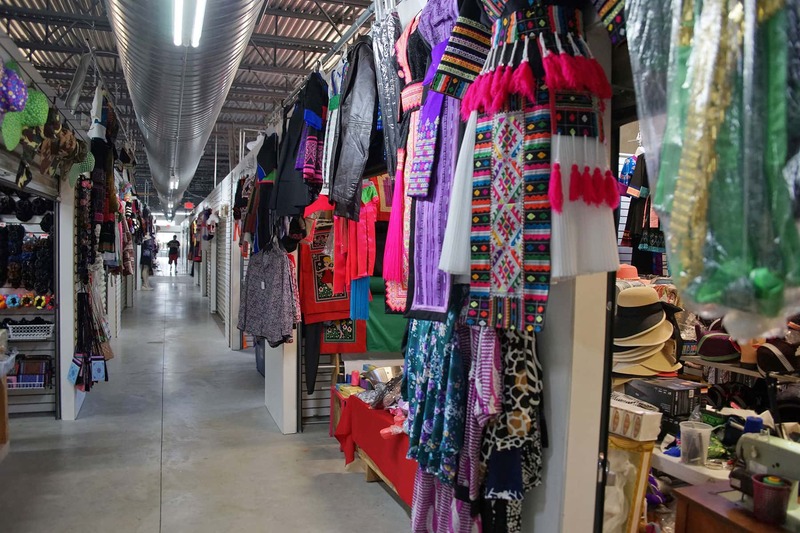 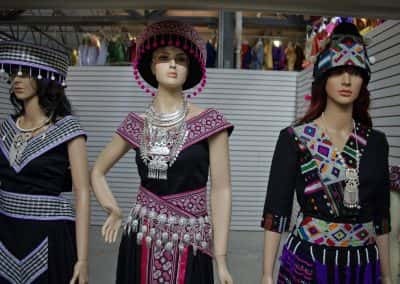 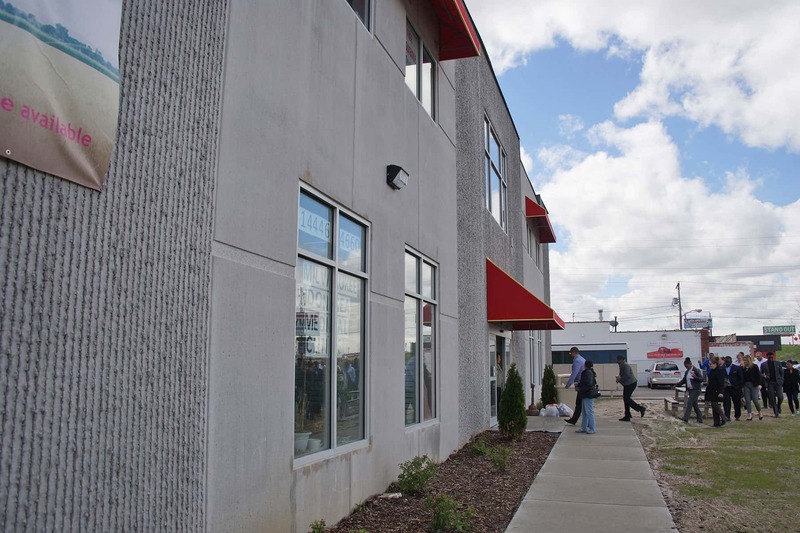 Its new $4.2 million building now serves as a commercial and social hub for the Hmong and Southeast Asian community. 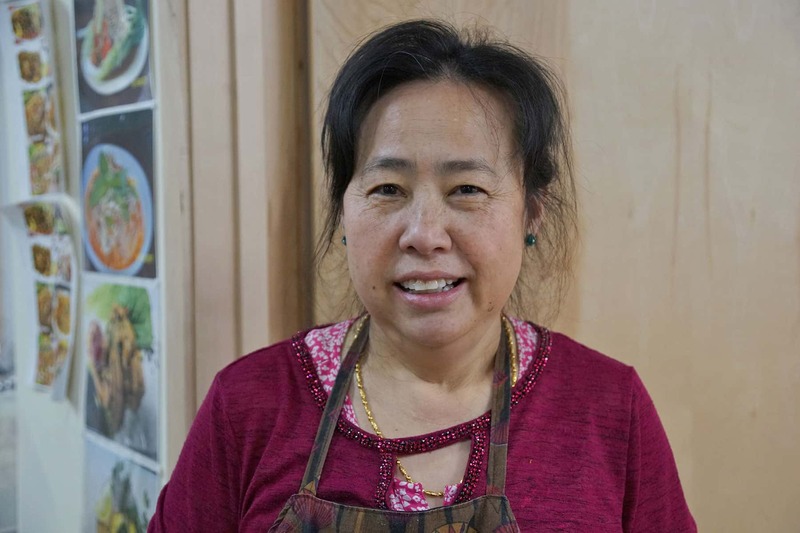 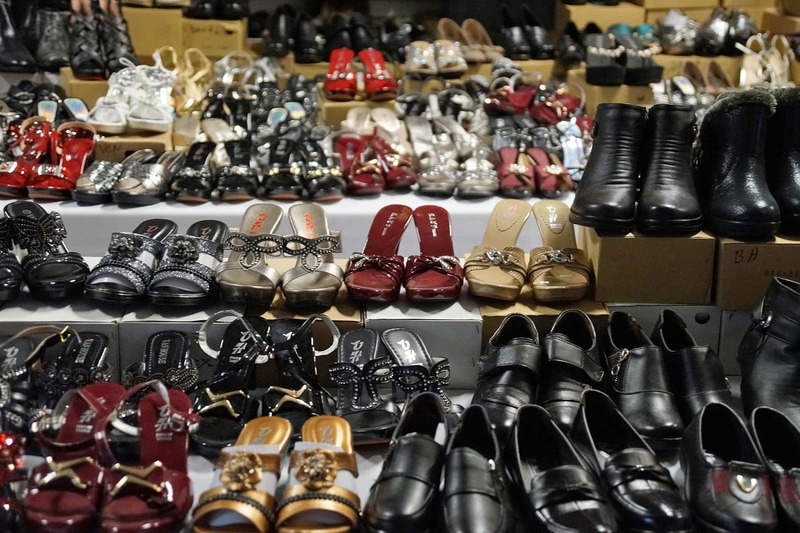 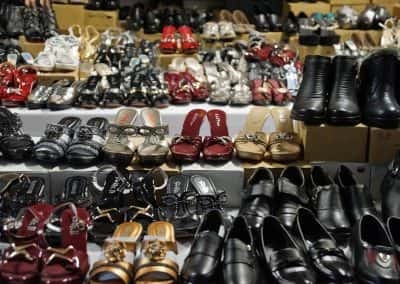 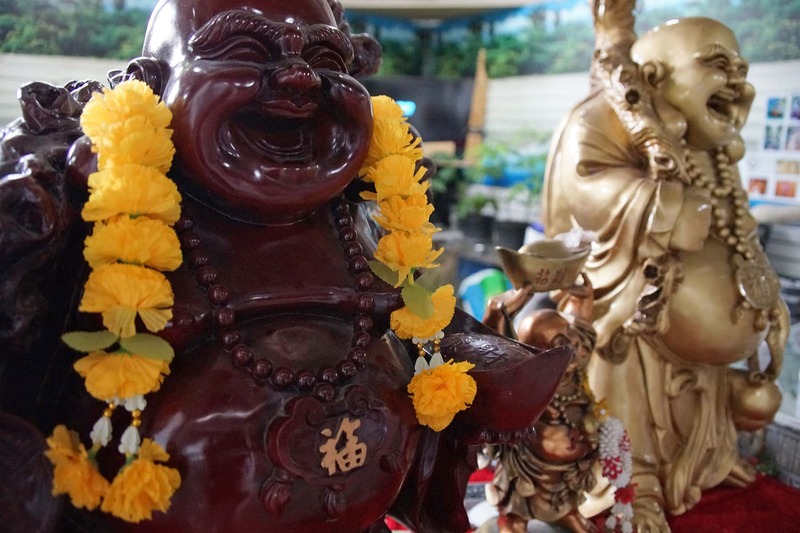 Owner Pai Yang came to America as a single mother and immigrant from Laos, through refugee camps in Thailand, and envisioned the Phongsavan Asian Market as a catalyst for new businesses in her adopted city. 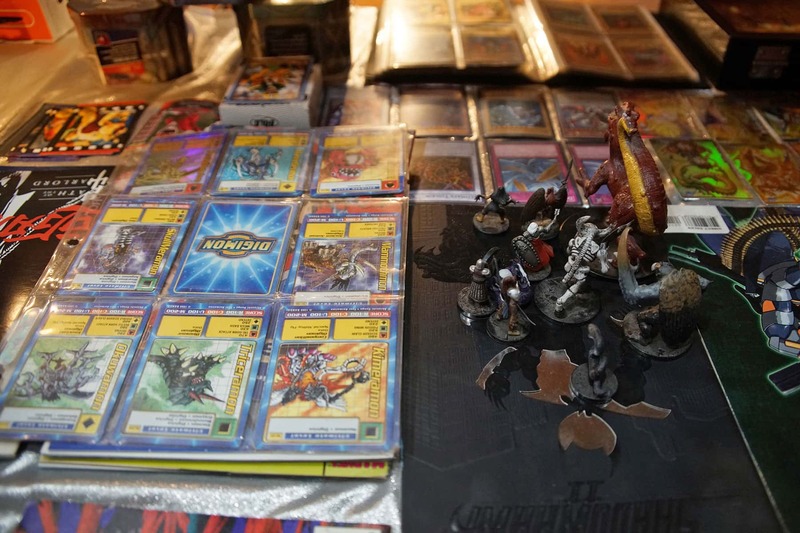 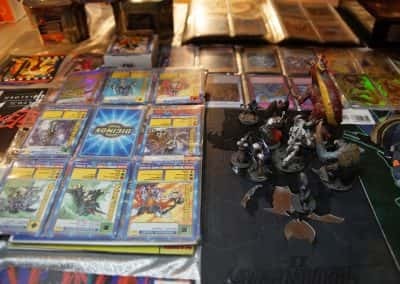 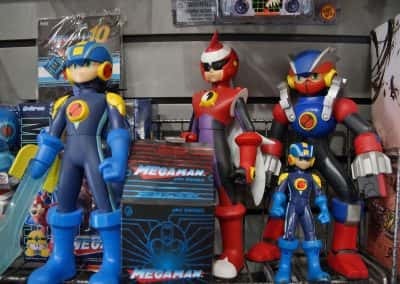 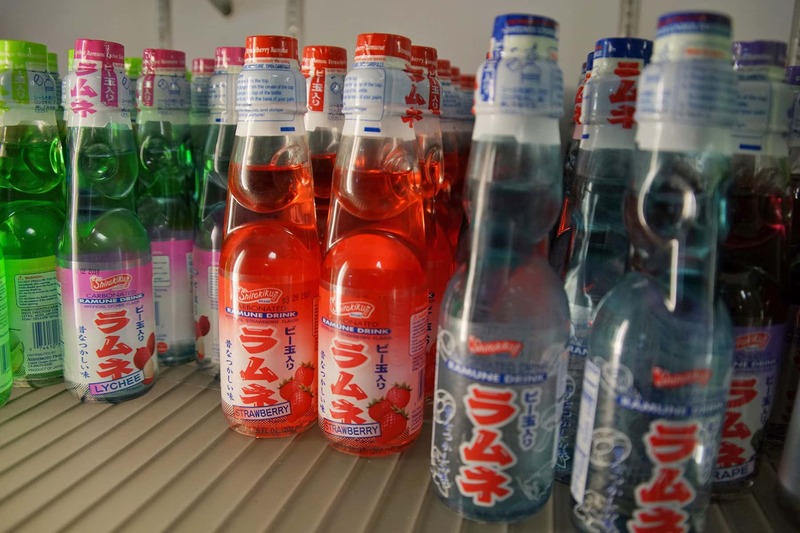 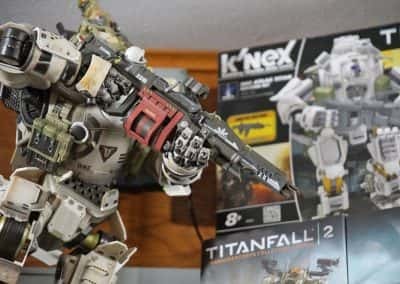 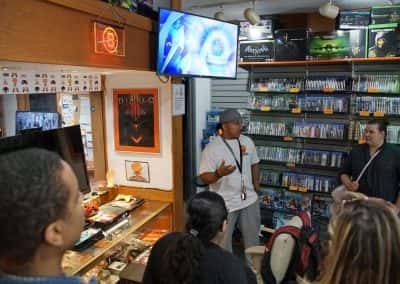 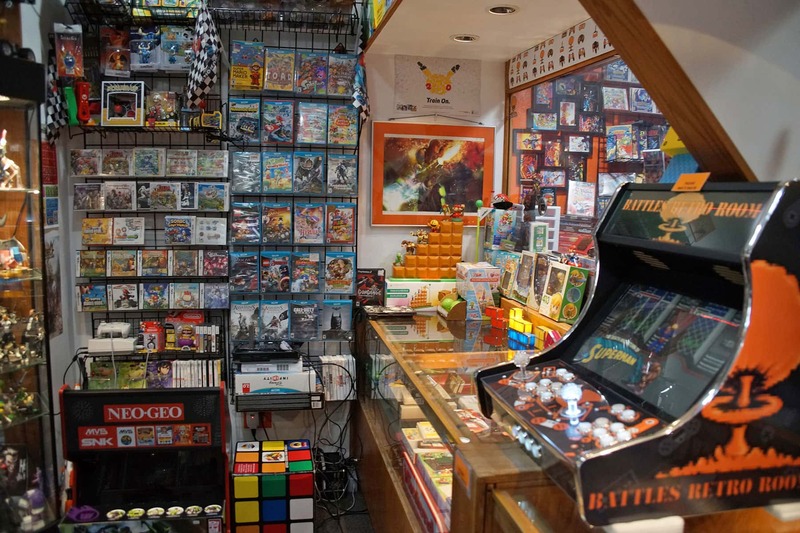 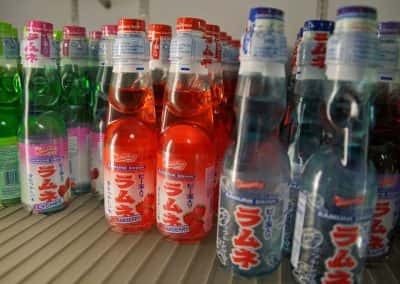 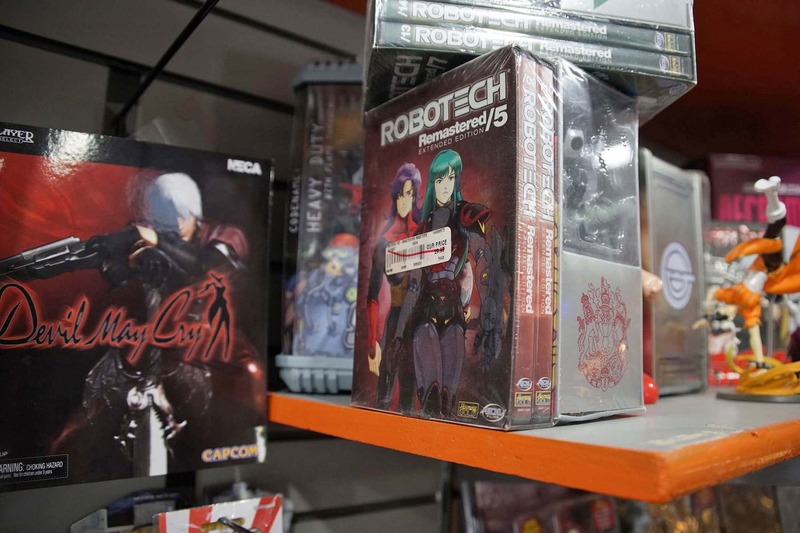 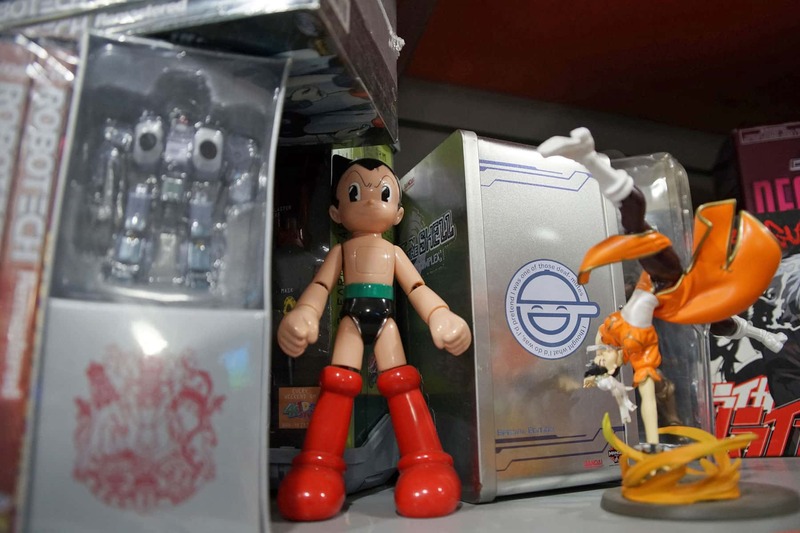 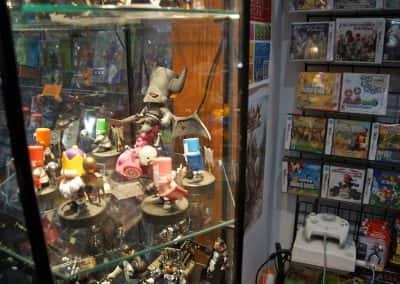 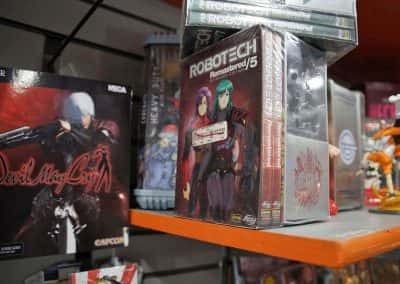 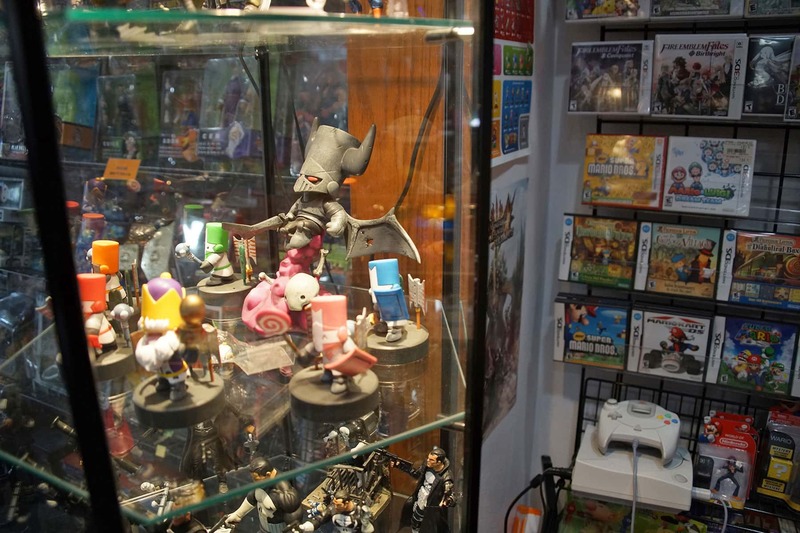 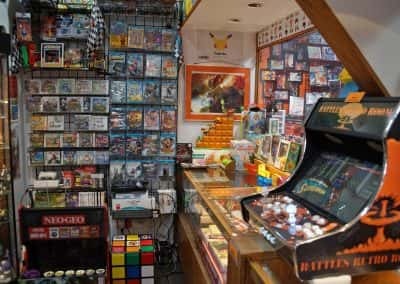 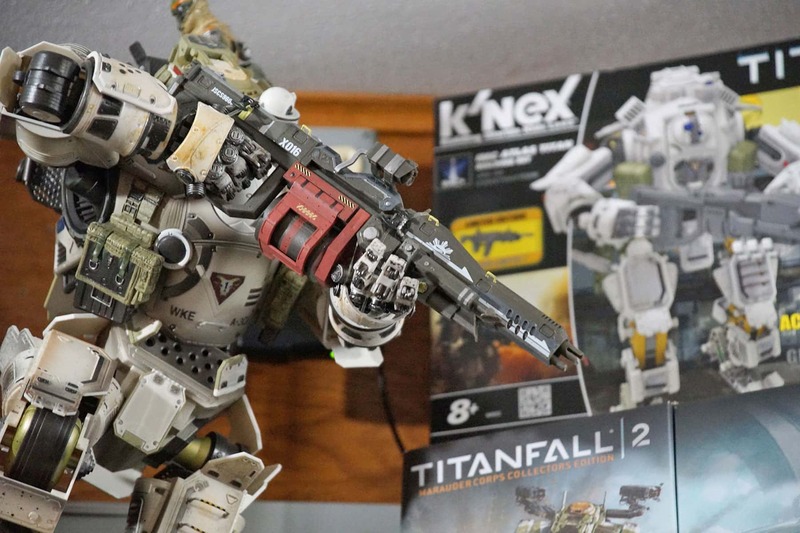 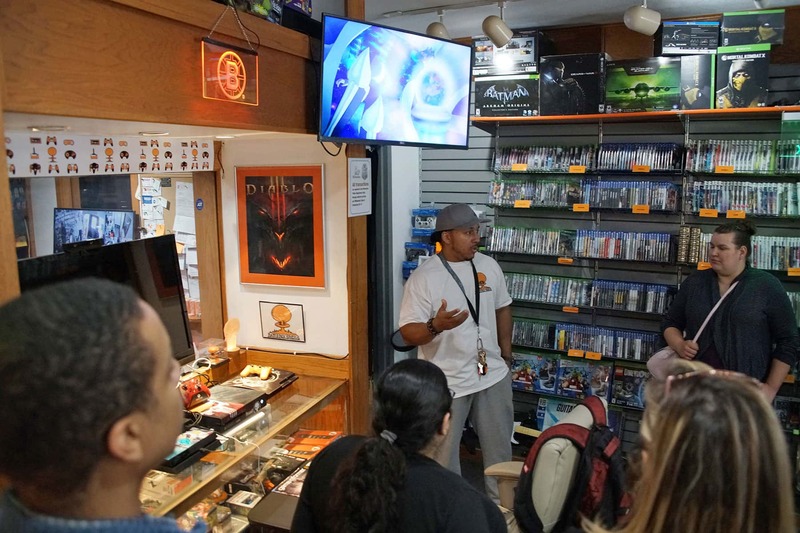 What started on social media as an interest in Japanese card games like Pokémon, developed several thousand followers and became a club focused on video gaming. 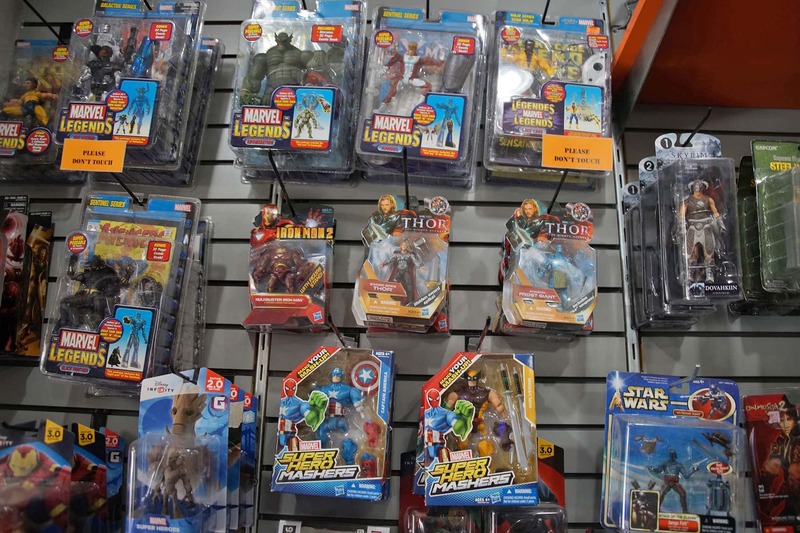 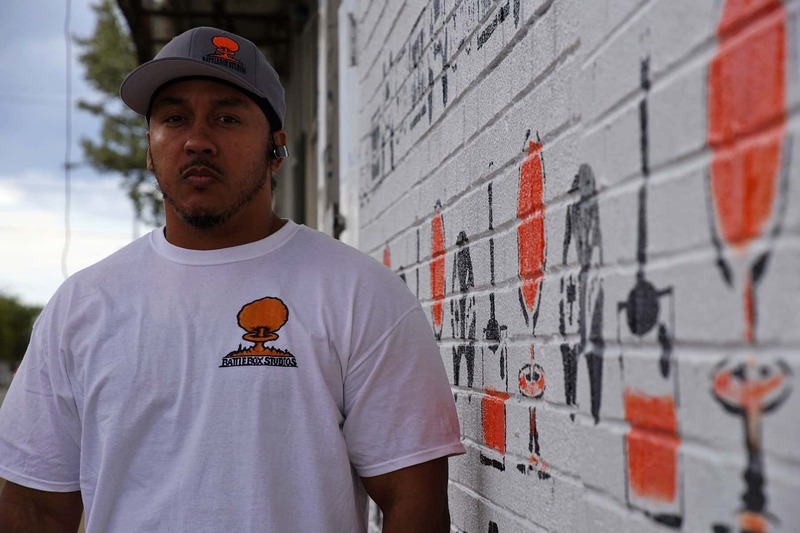 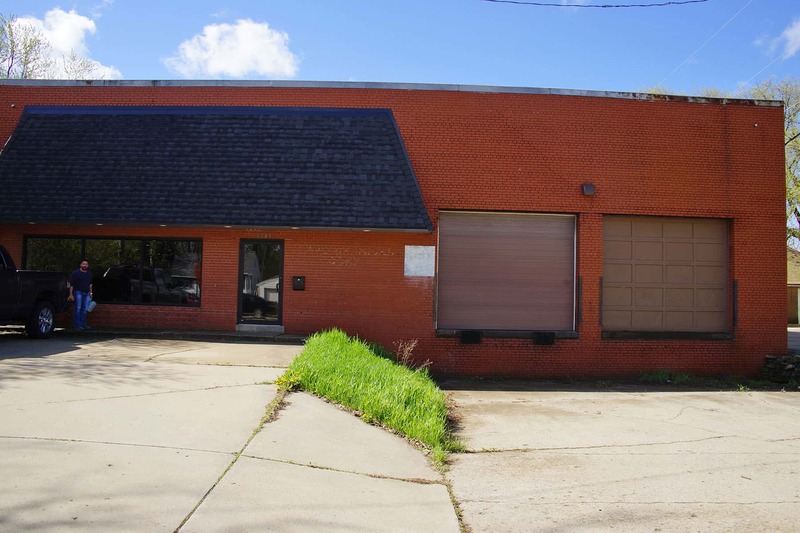 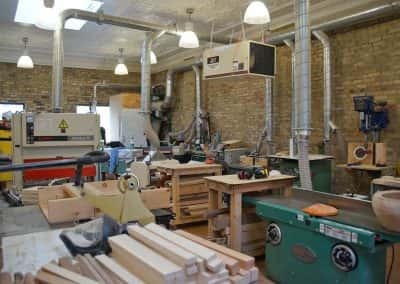 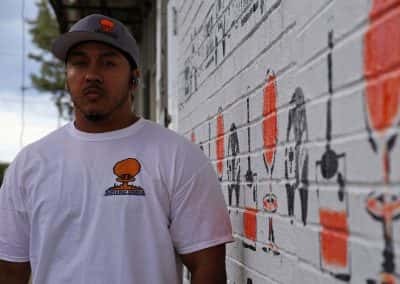 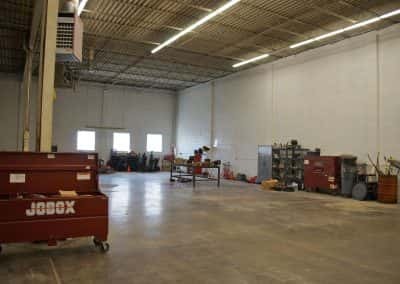 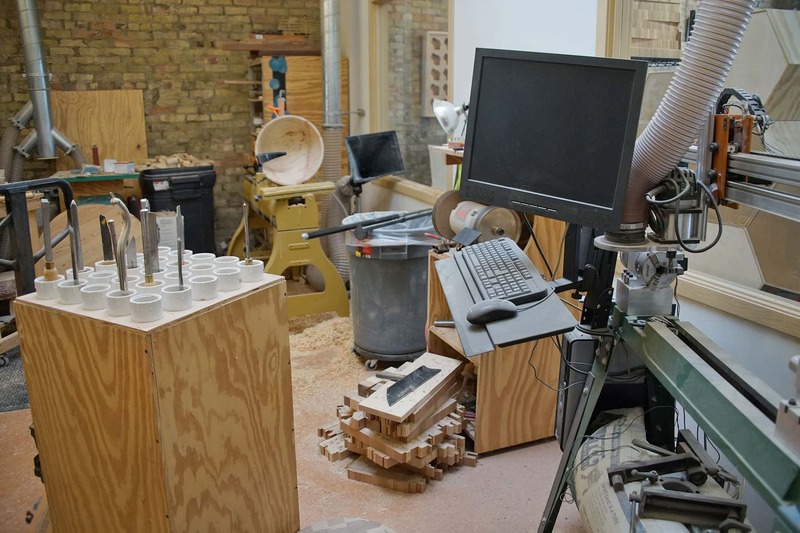 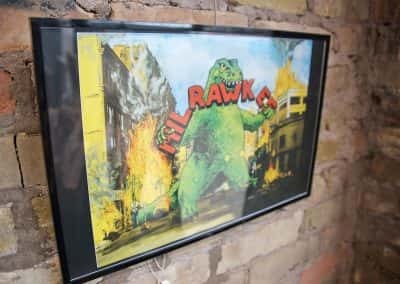 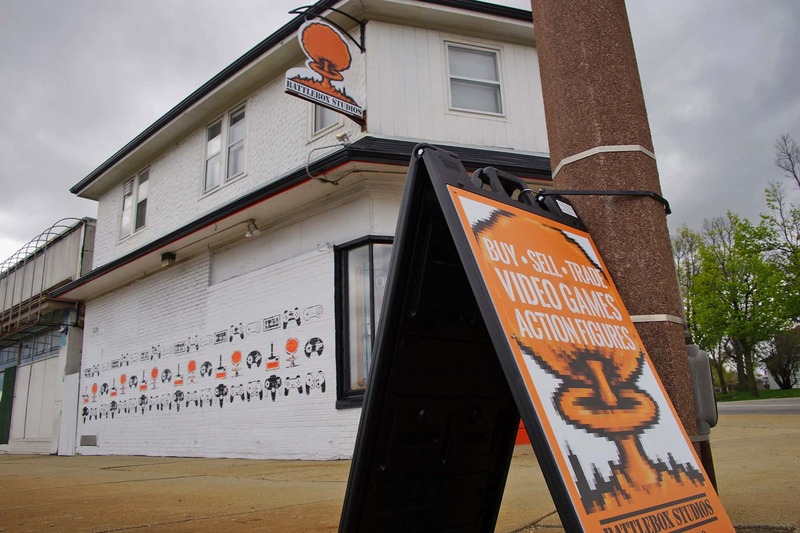 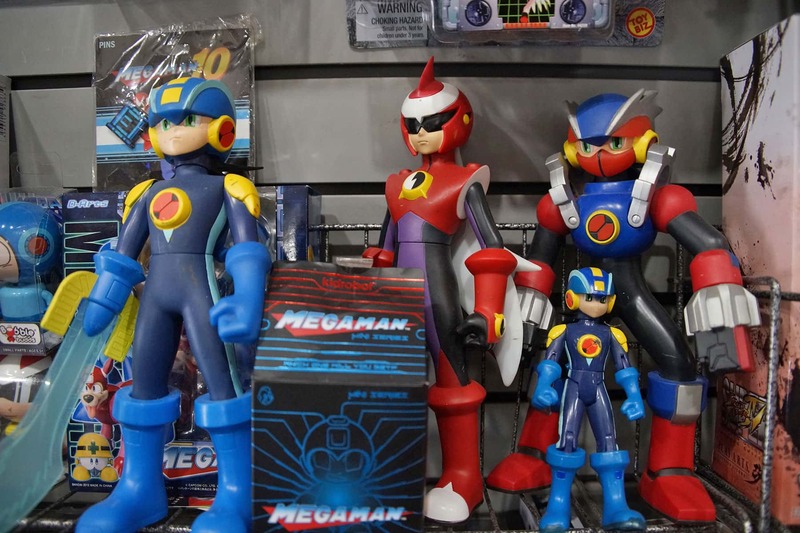 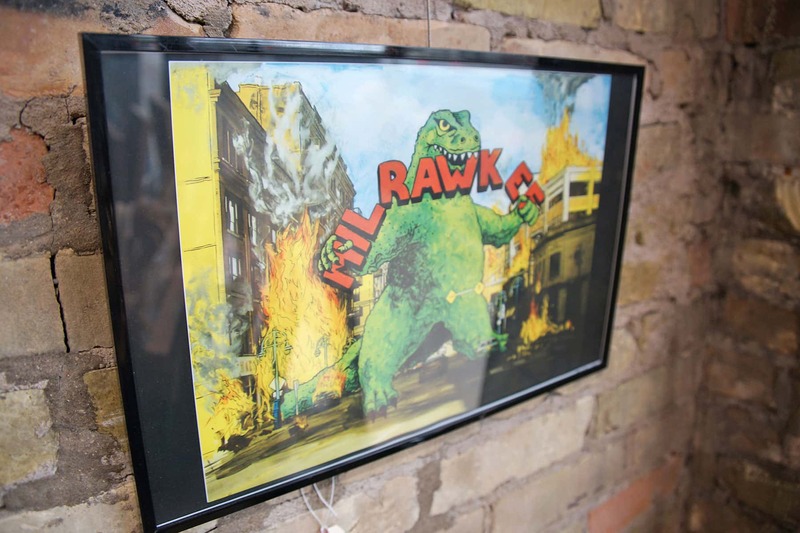 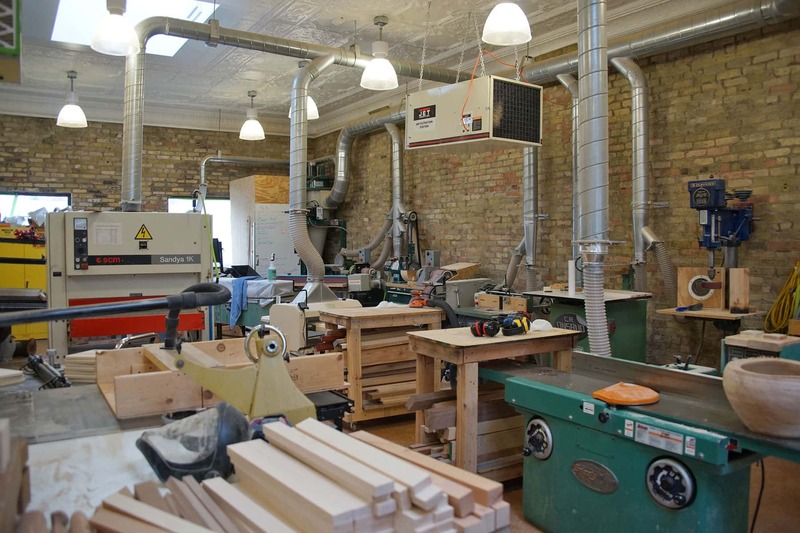 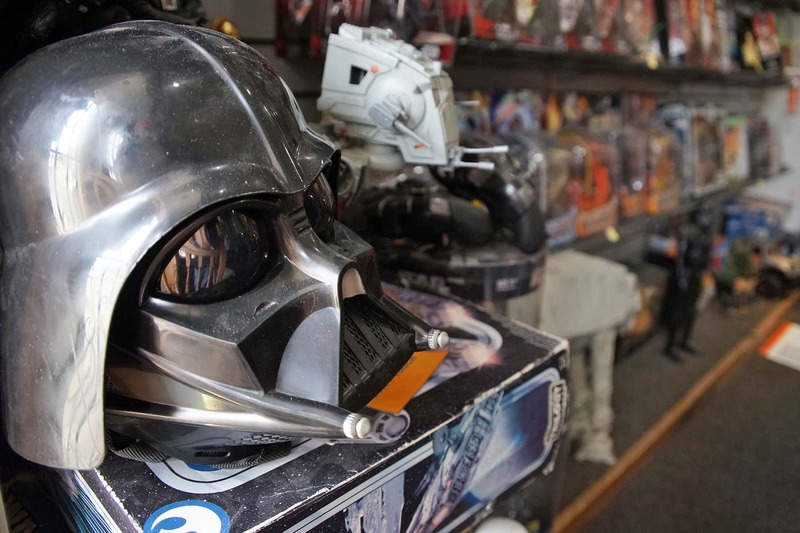 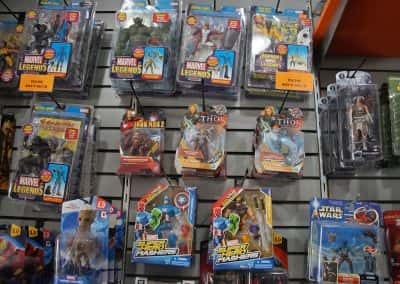 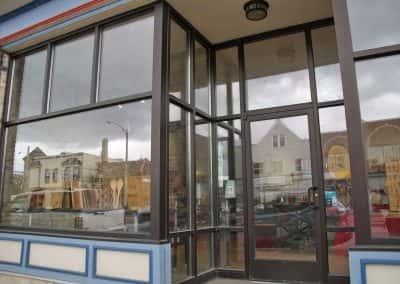 Now a thriving retail store and role model enterprise for the community, located in the heart of the inner city, Battlebox Studios is looking to expand into a complex of empty buildings on its block. 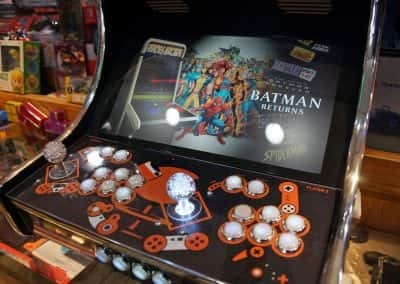 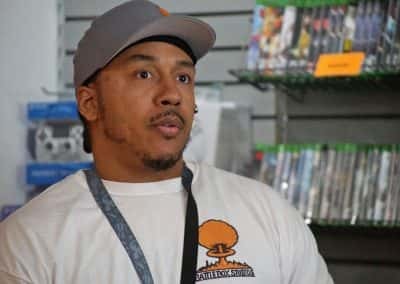 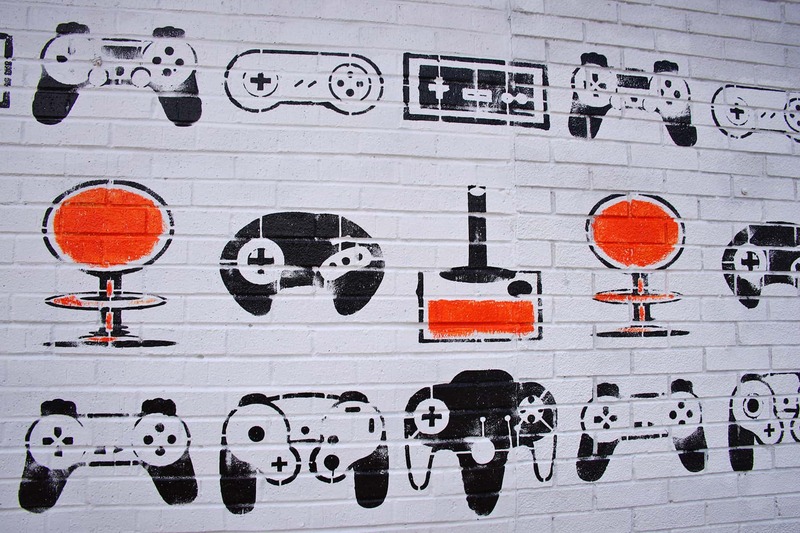 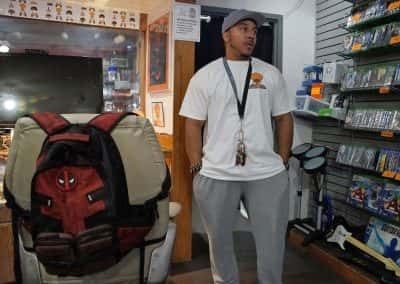 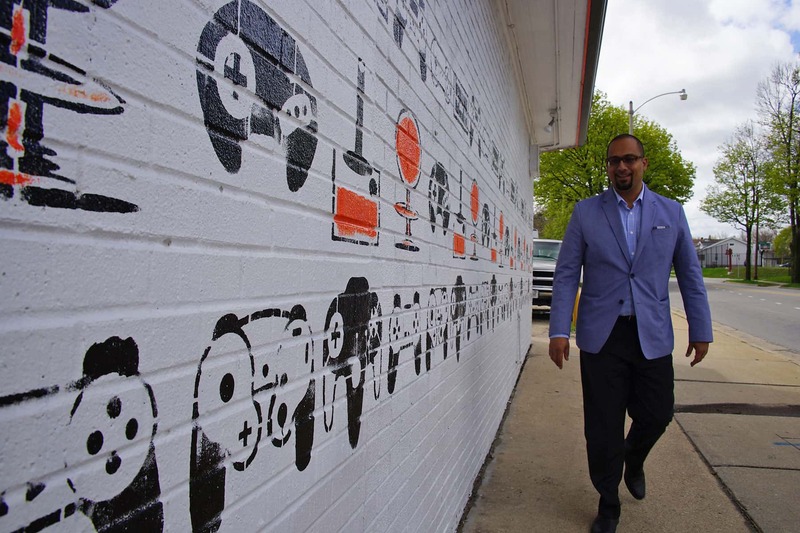 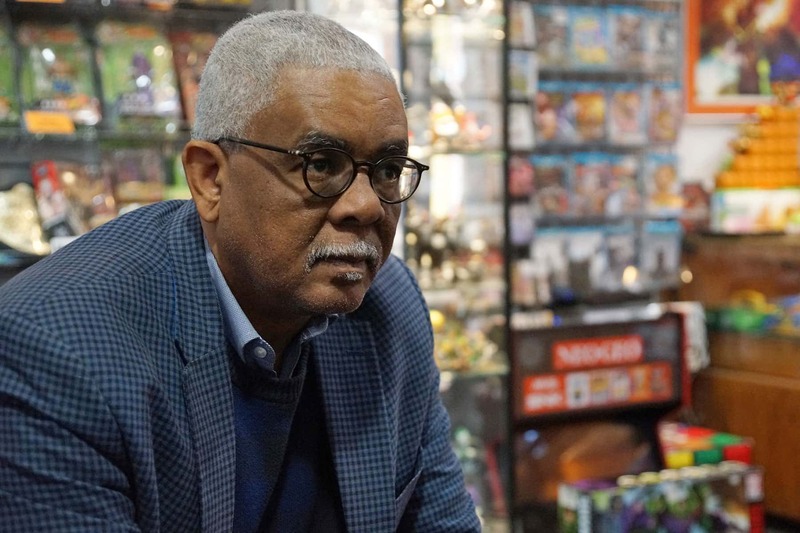 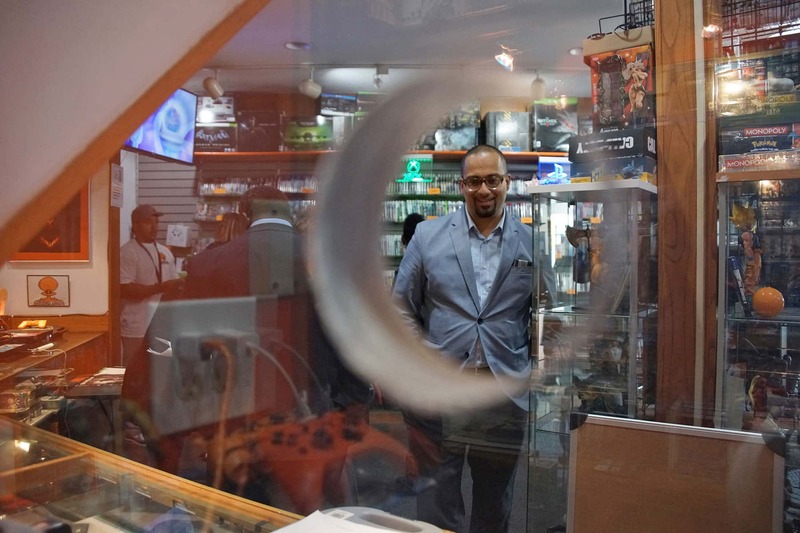 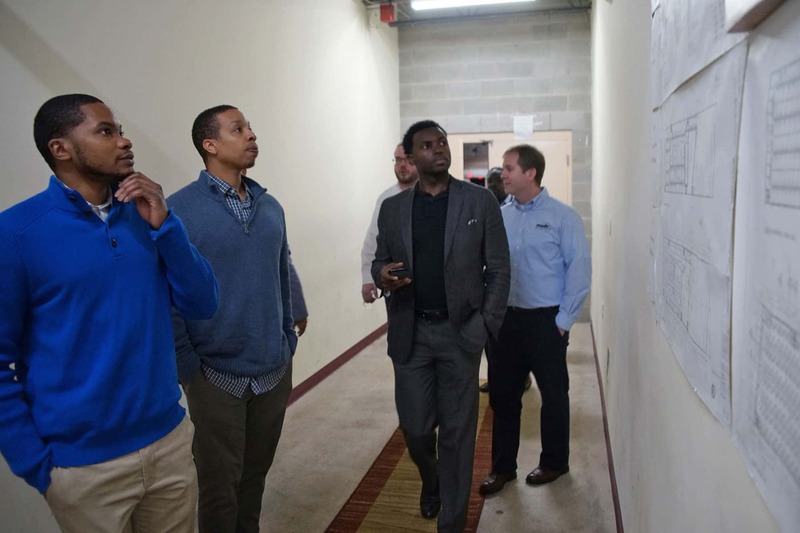 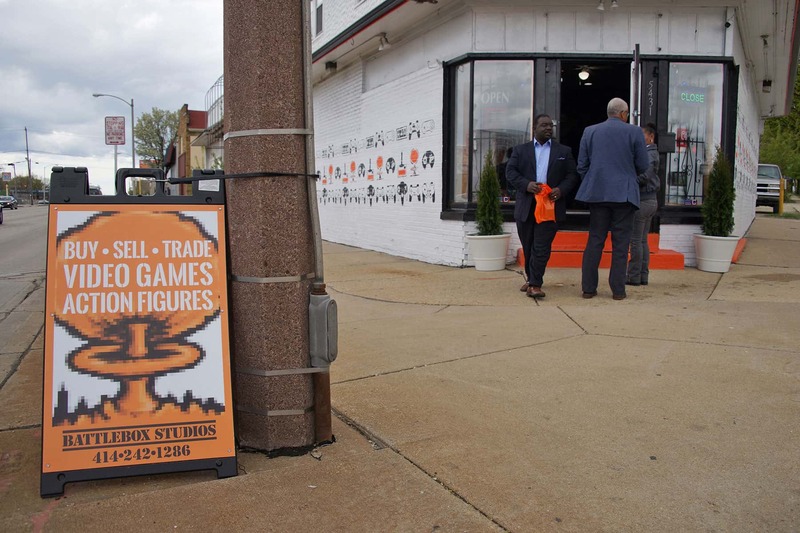 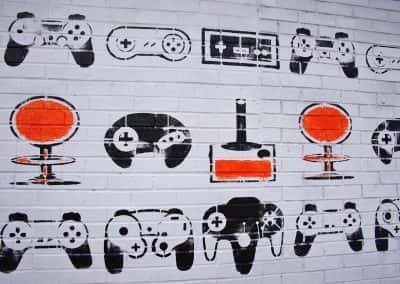 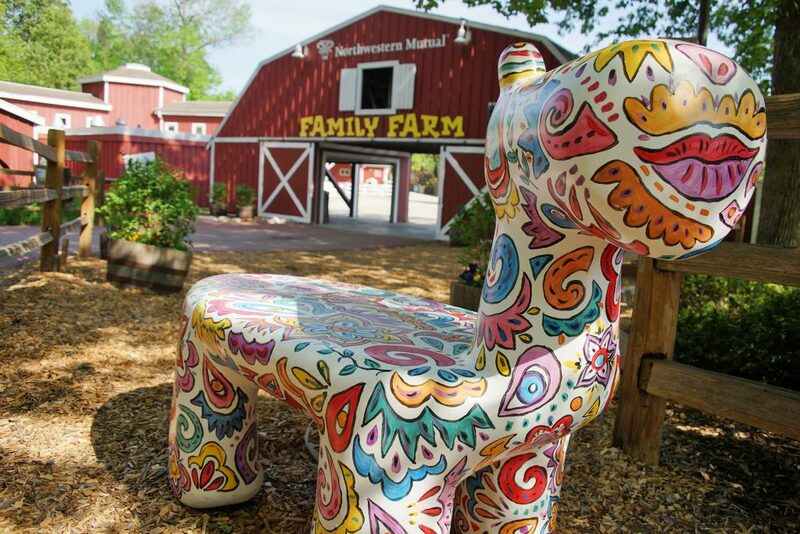 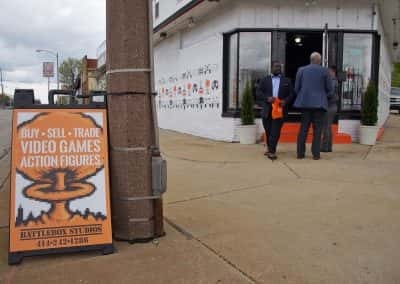 Owner Bryant Wilcox has the vision to make the area a gaming oasis and positive center for kids. 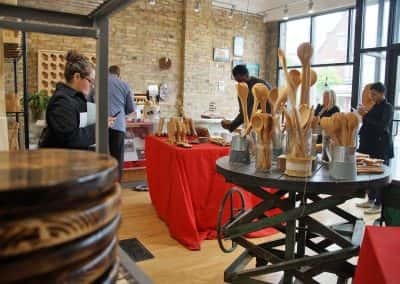 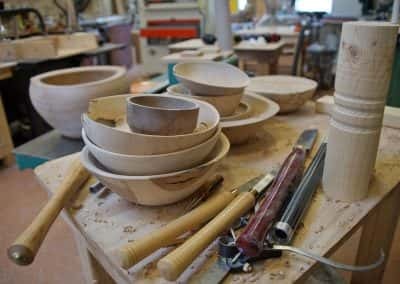 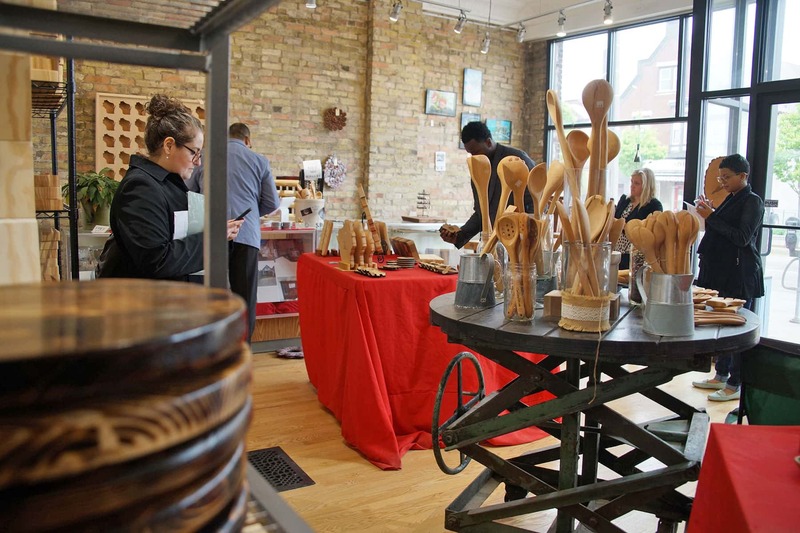 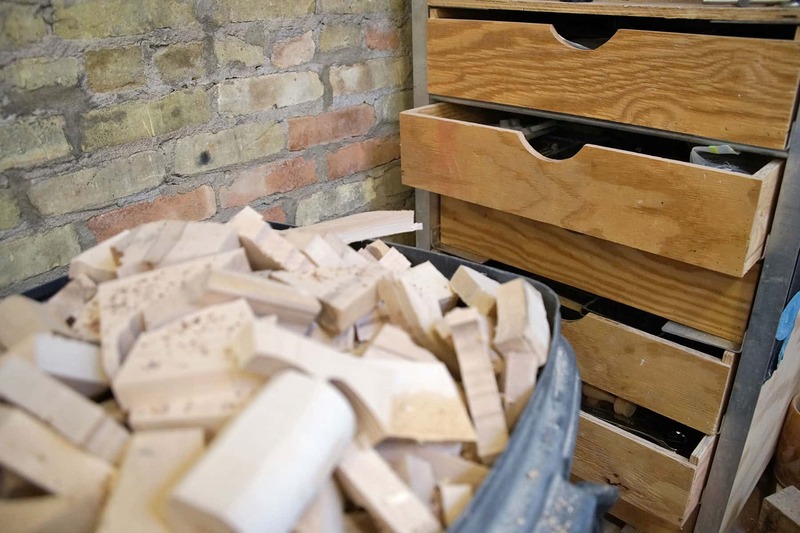 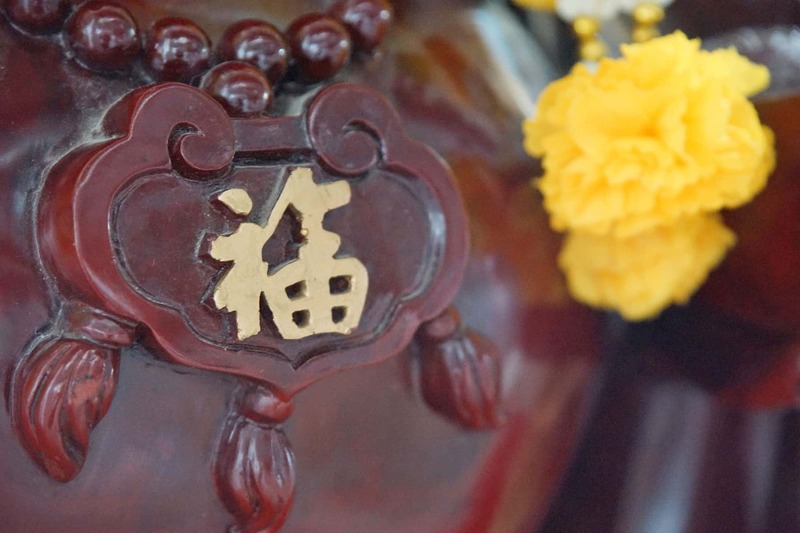 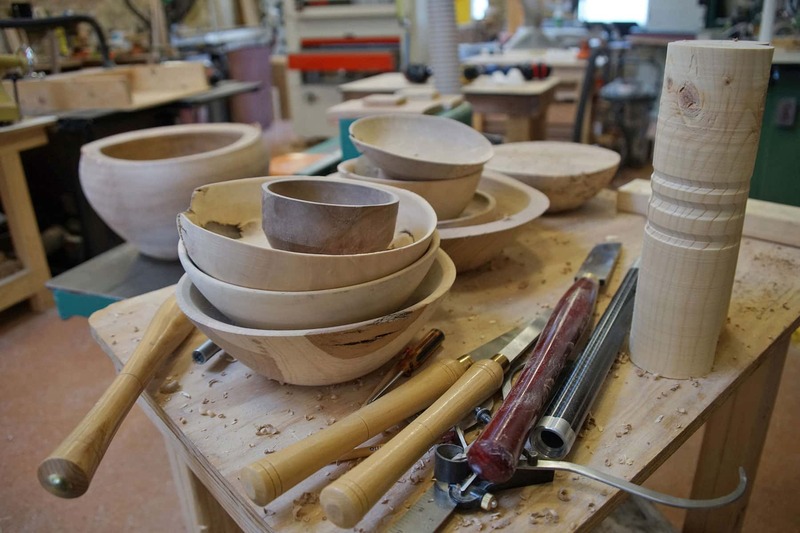 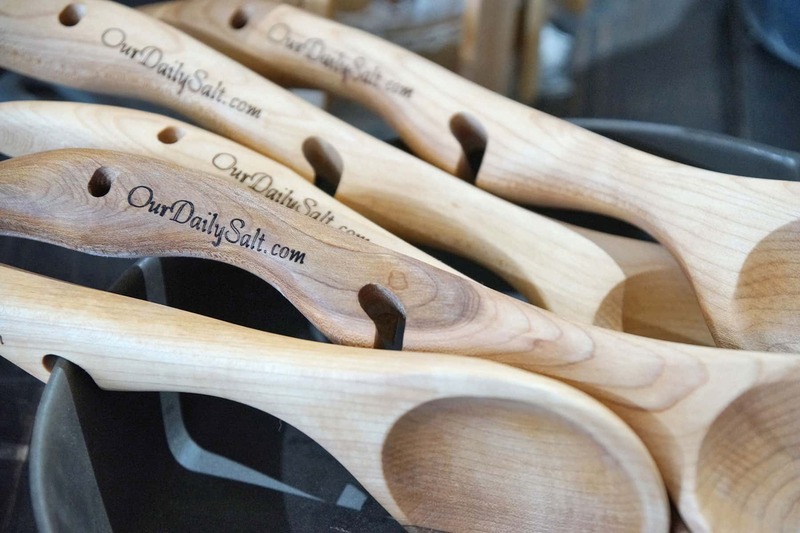 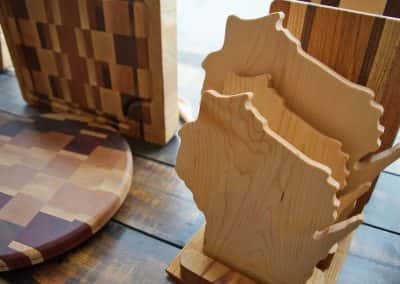 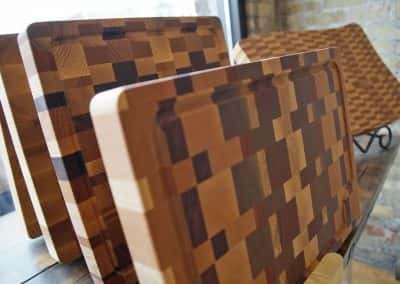 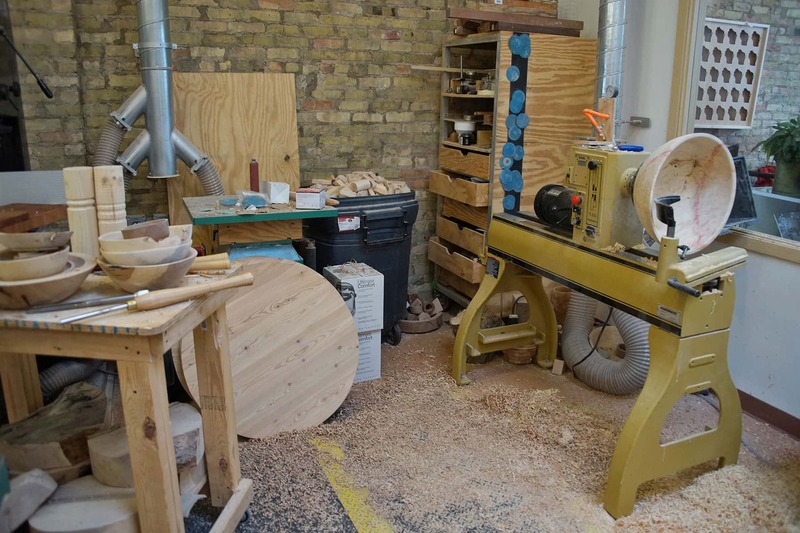 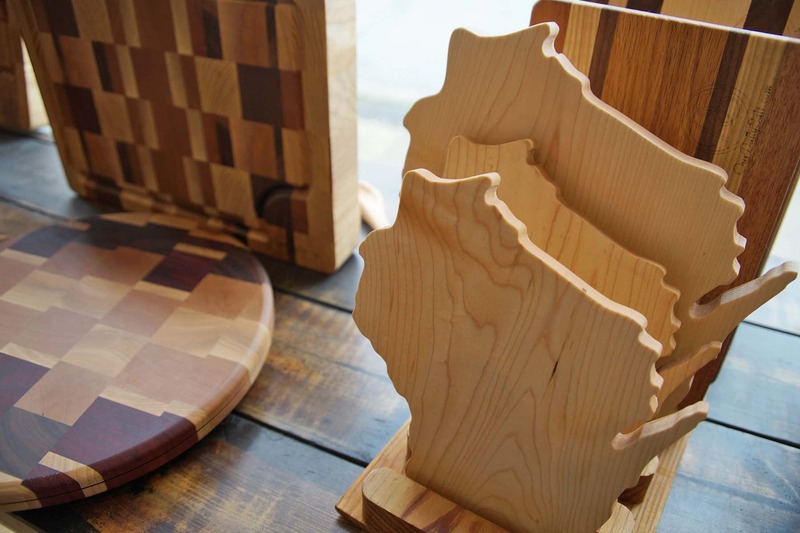 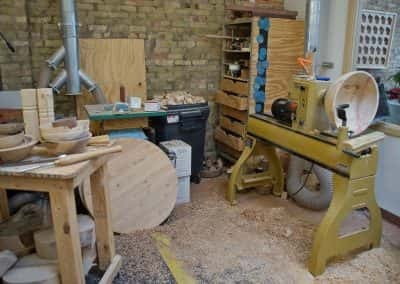 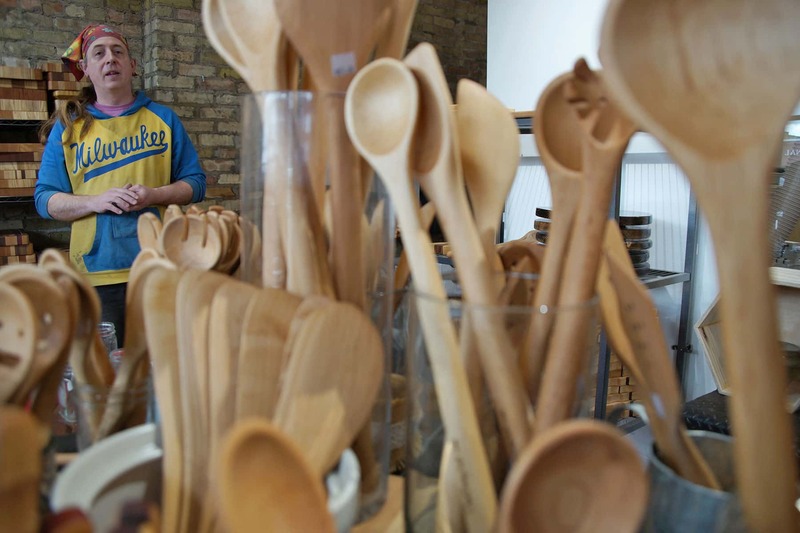 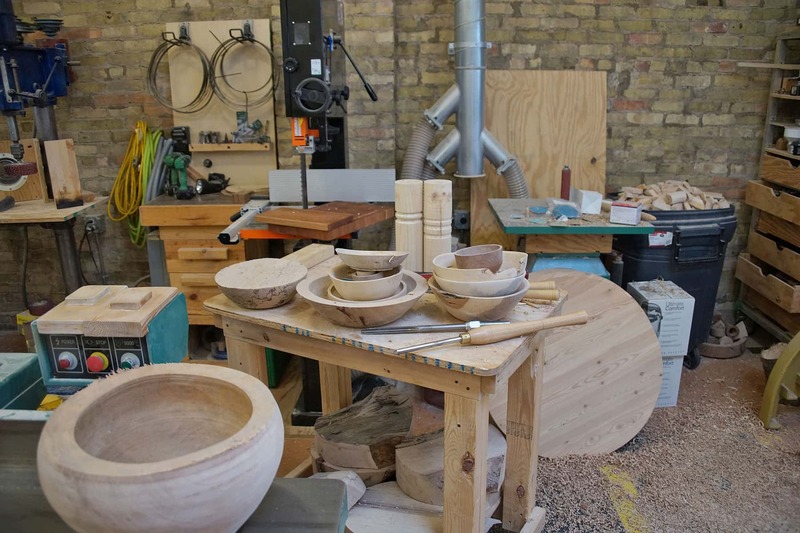 Our Daily Salt specializes in handcrafted items for the home kitchen, such as end-grain cutting boards, hand-turned wooden bowls, and a variety of hand-carved utensils. 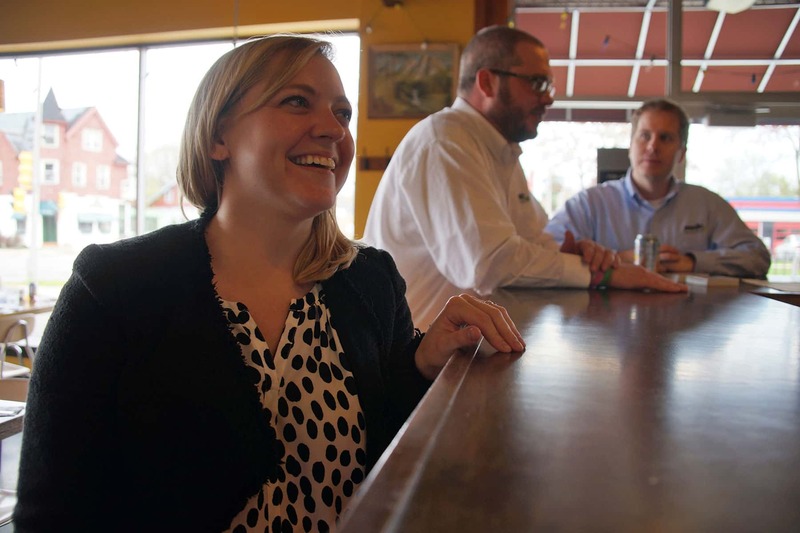 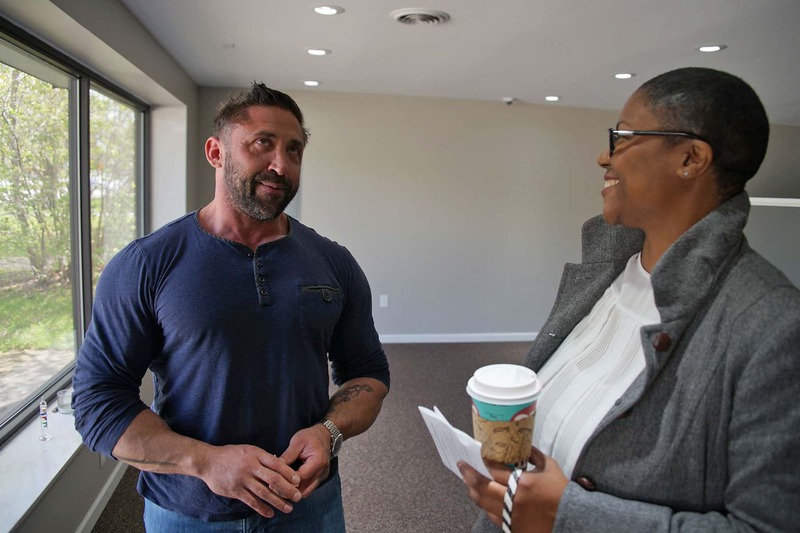 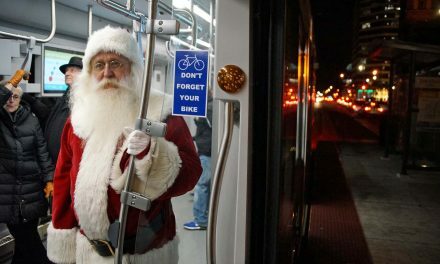 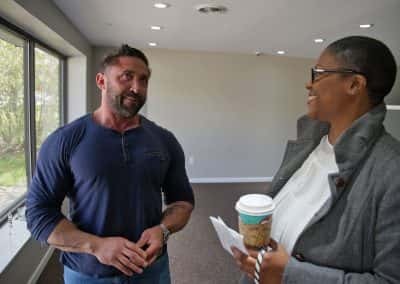 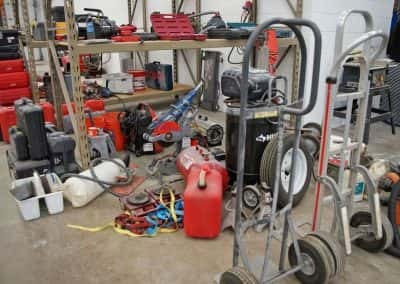 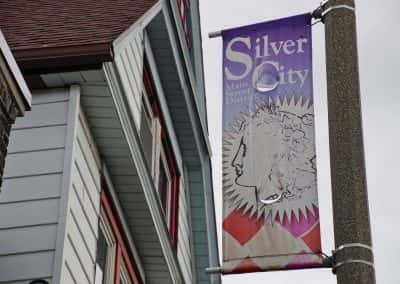 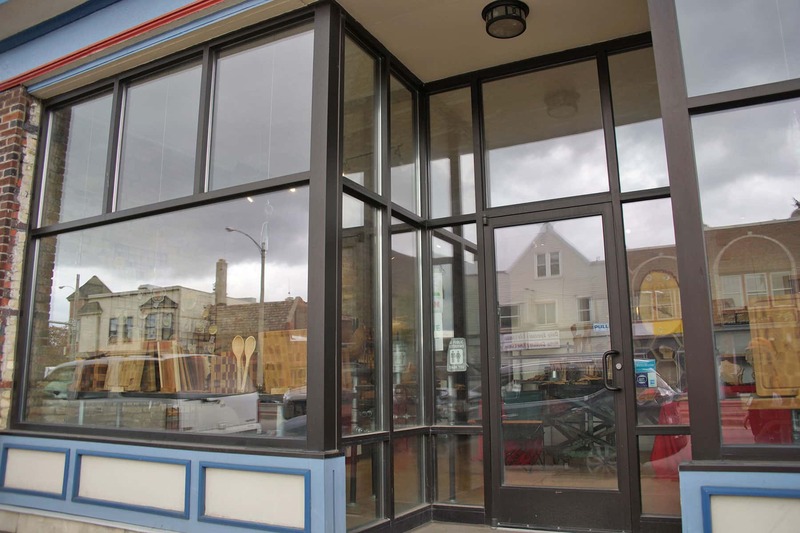 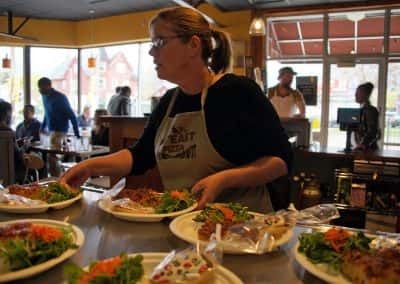 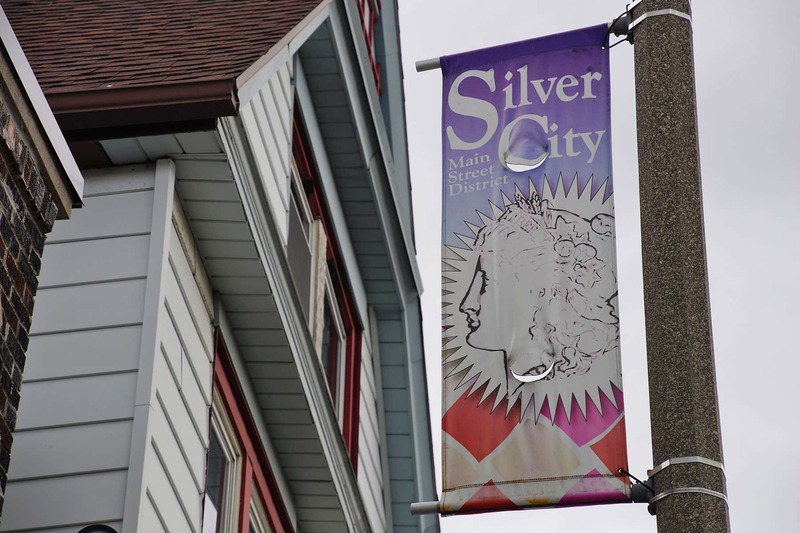 Owners Felisha Wild and Janelle Phalen won a competition sponsored by the Layton Boulevard West Neighbors (LBWN) that allowed them to move into the location on West National Avenue. 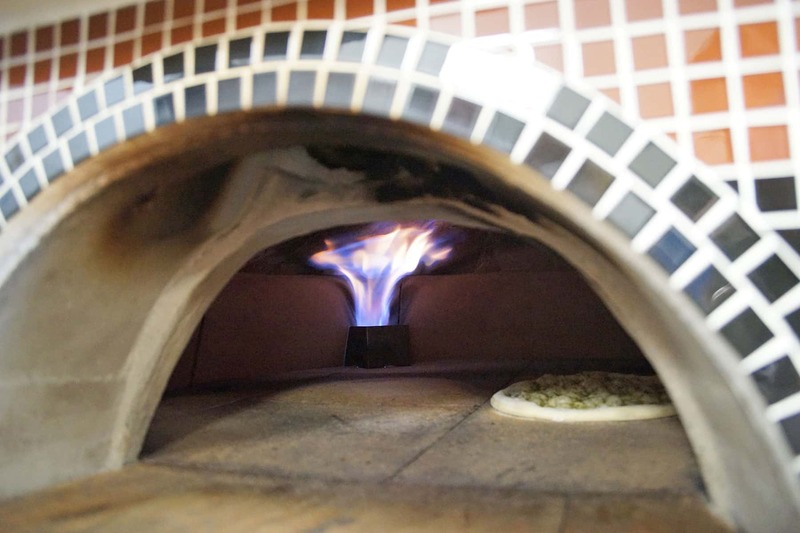 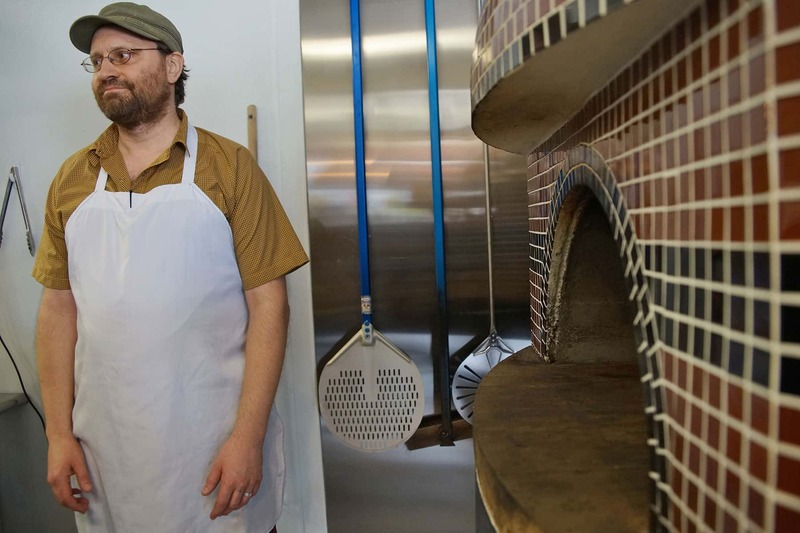 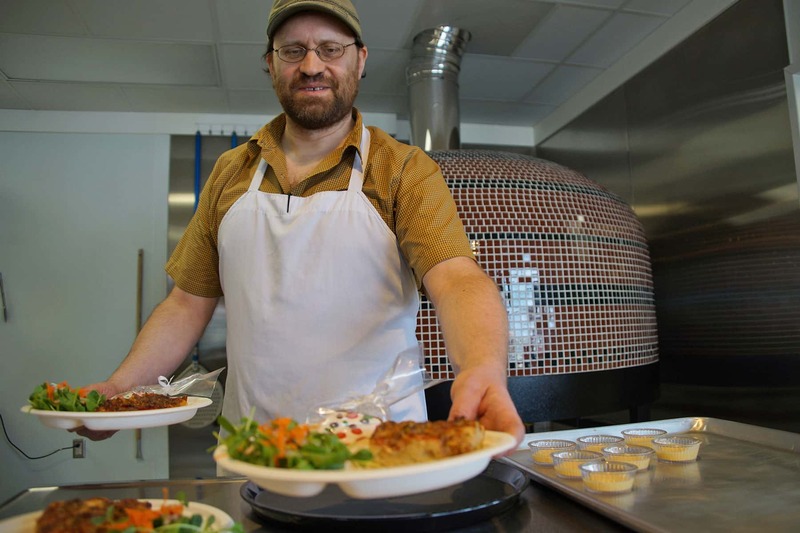 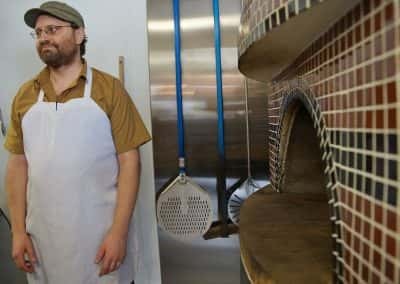 James Durawa and Ann Brock started making pizza in a camper trailer on the side of the road in Portland, Oregon in 2009. 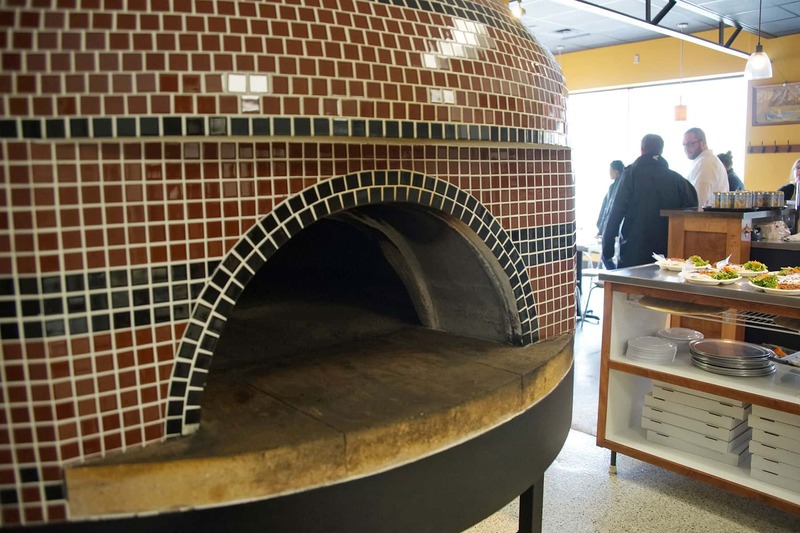 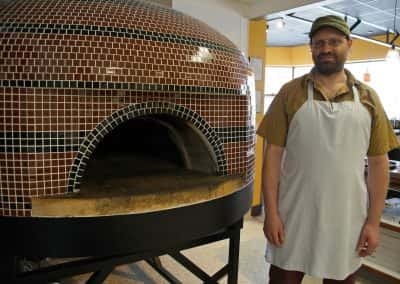 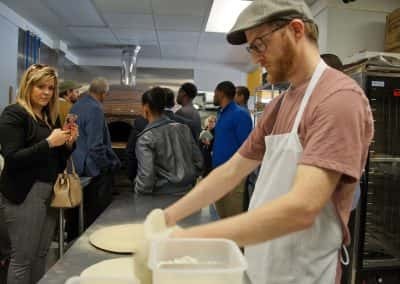 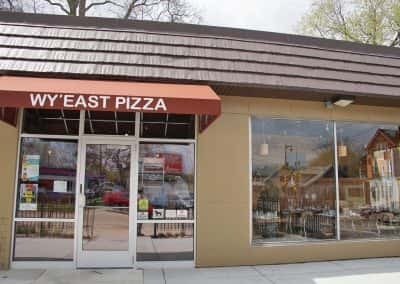 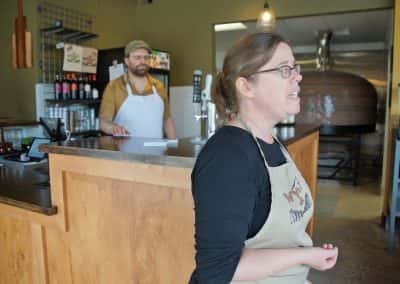 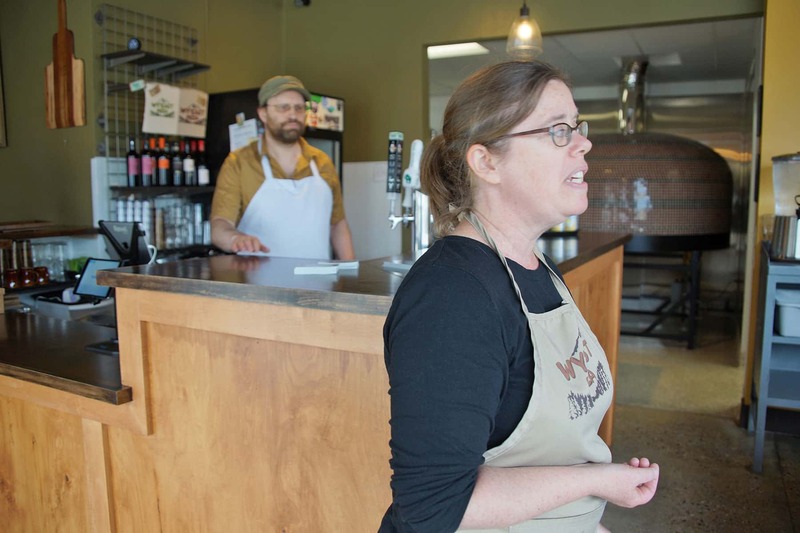 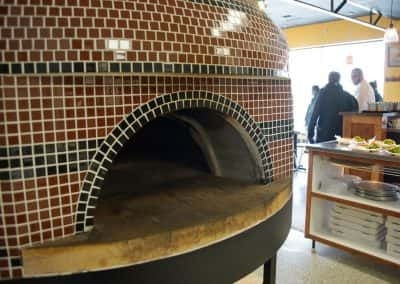 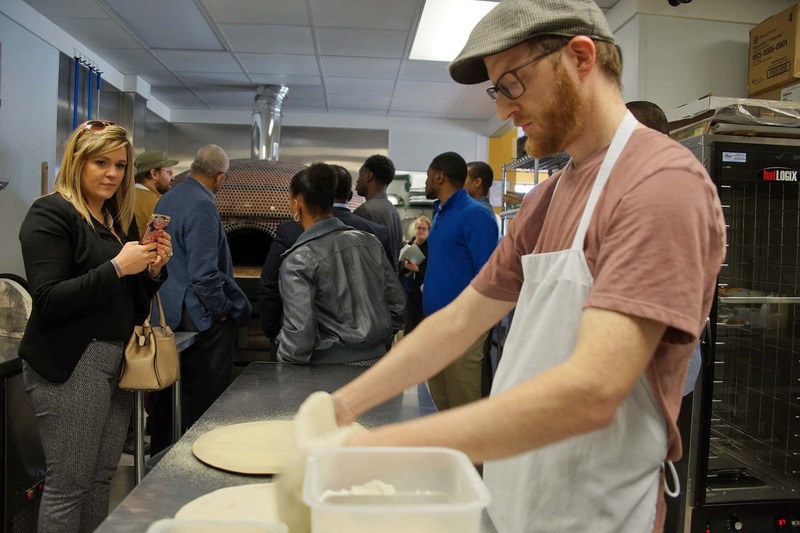 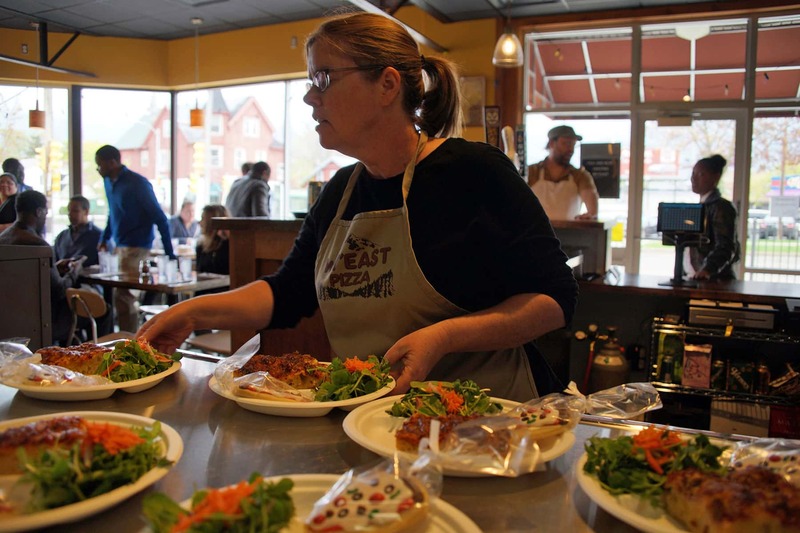 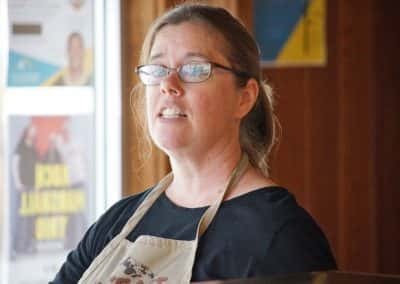 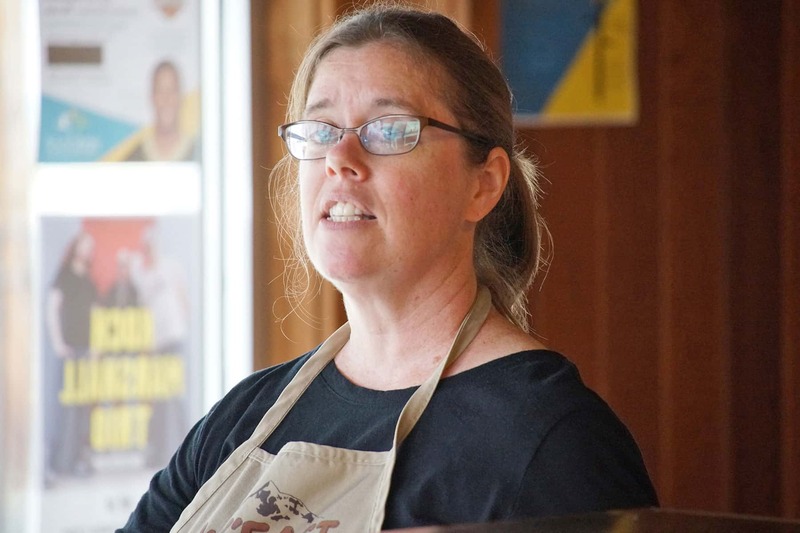 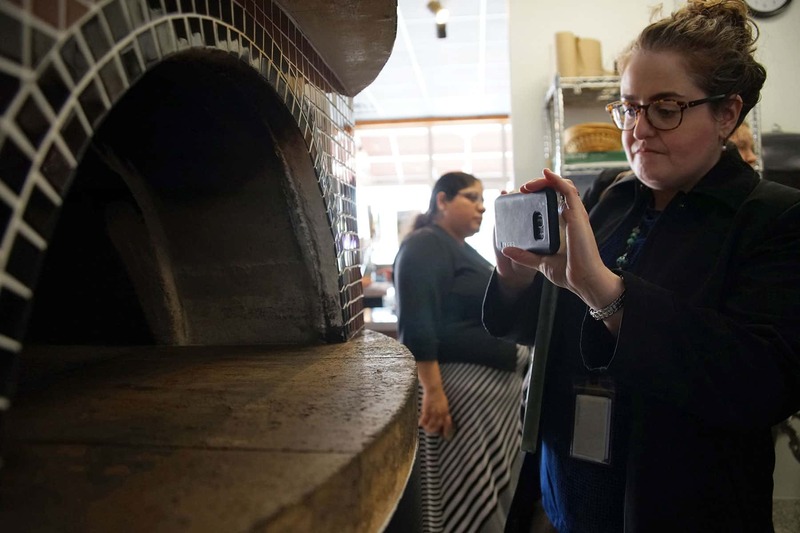 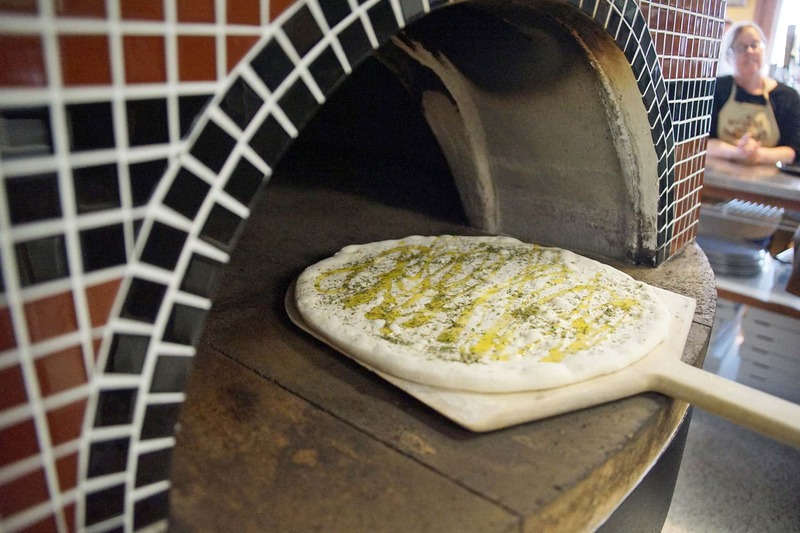 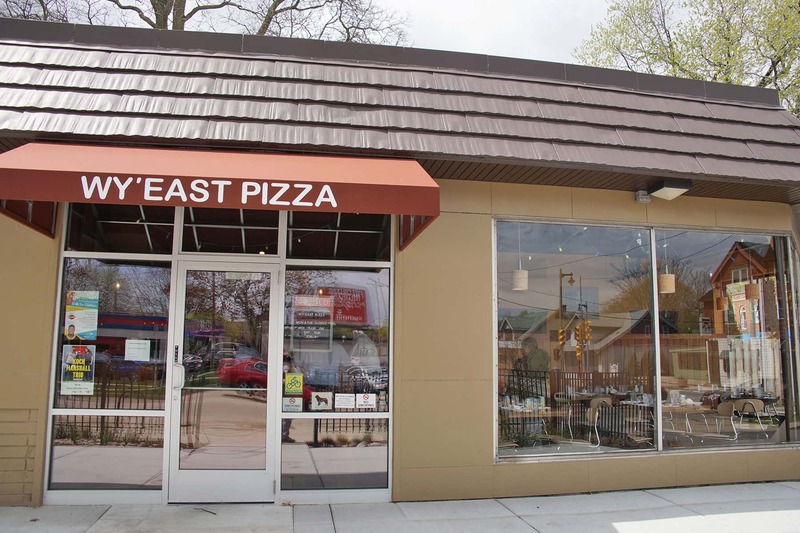 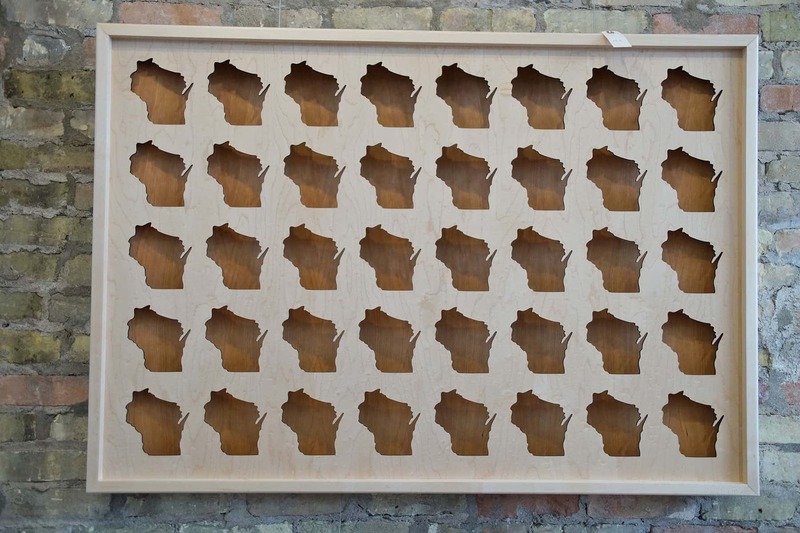 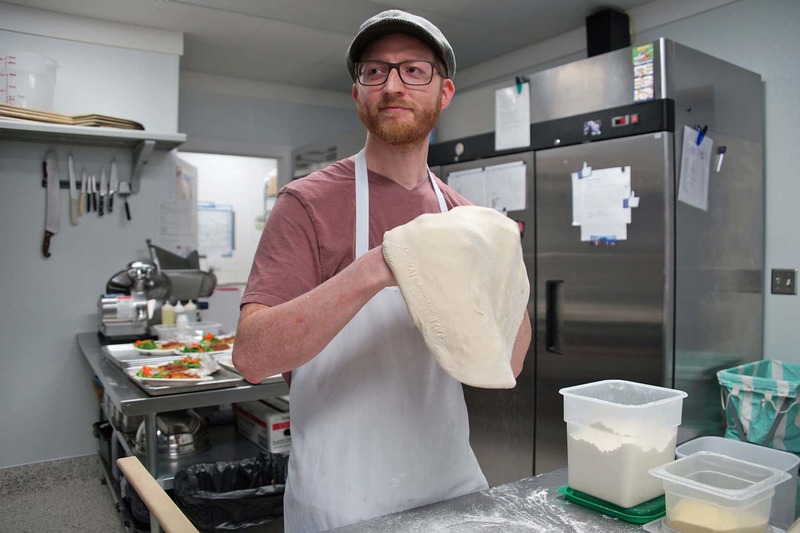 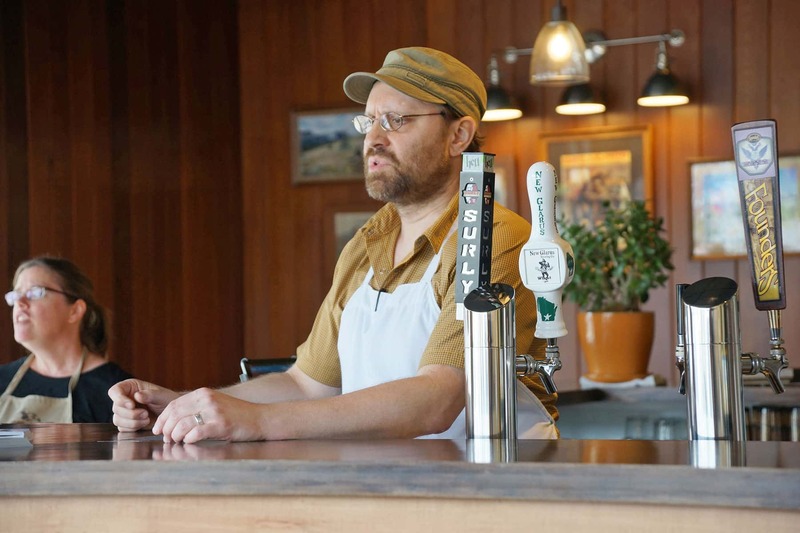 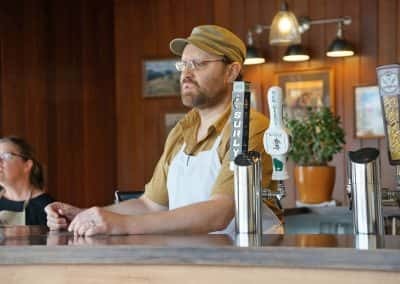 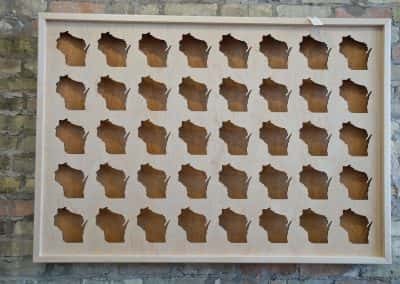 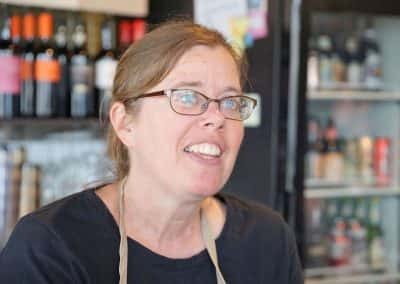 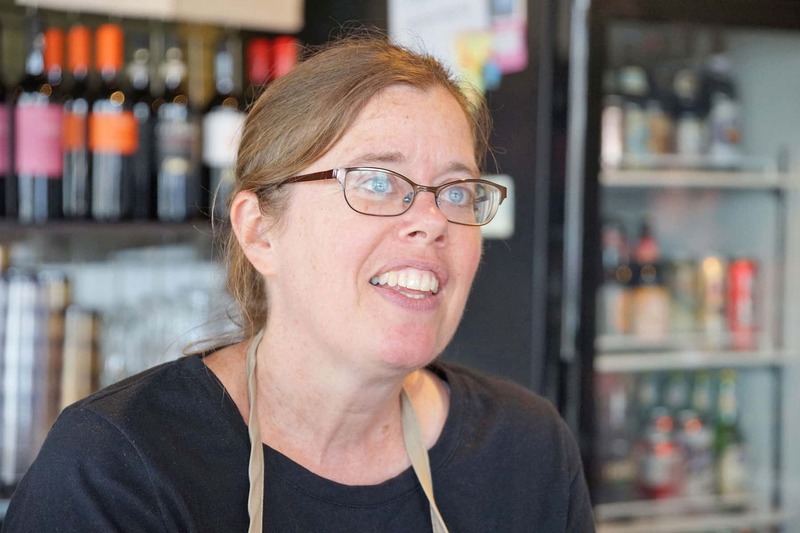 Their innovative pies developed a good reputation and loyal following, and after returning to their hometown of Milwaukee the couple felt inspired to find a location that could support a good pizzeria.